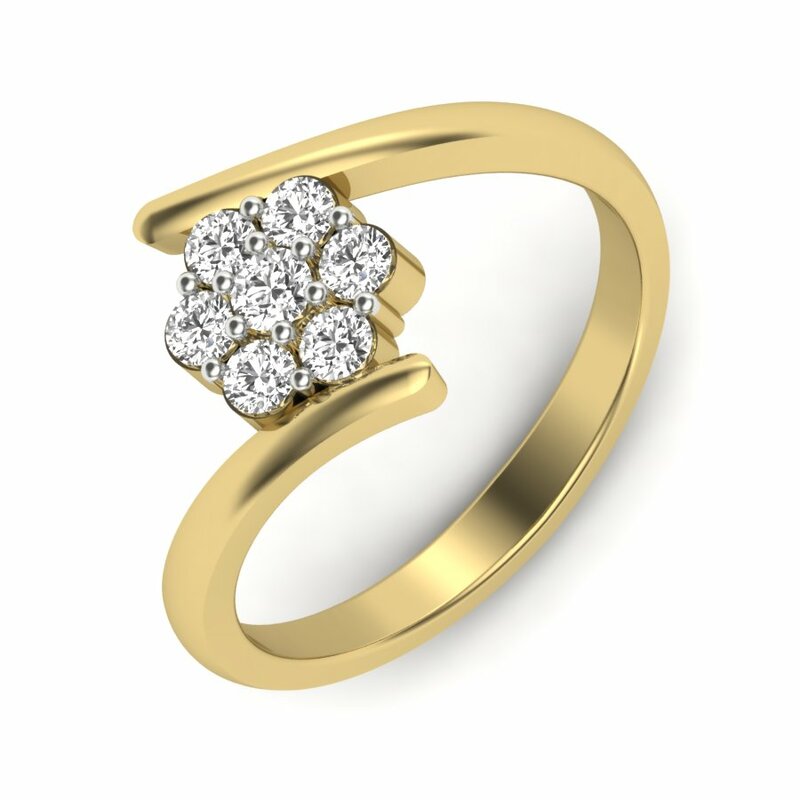 Diamonds are precious and there are no two ways about it. 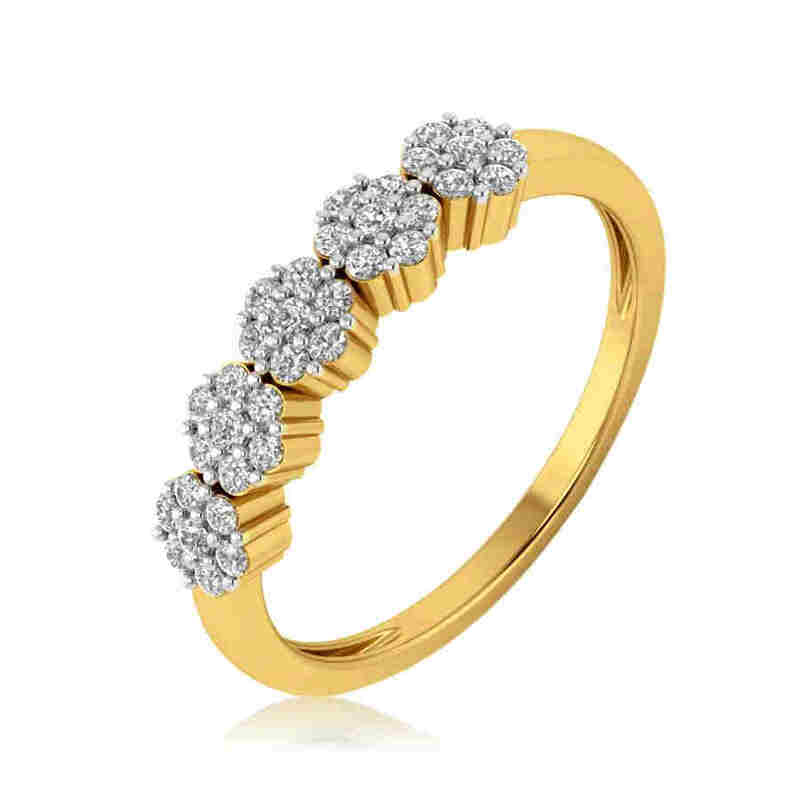 Their mystery lies in their sparkling brilliance and rarity, making them one of the most desirable gems in the whole wide world. 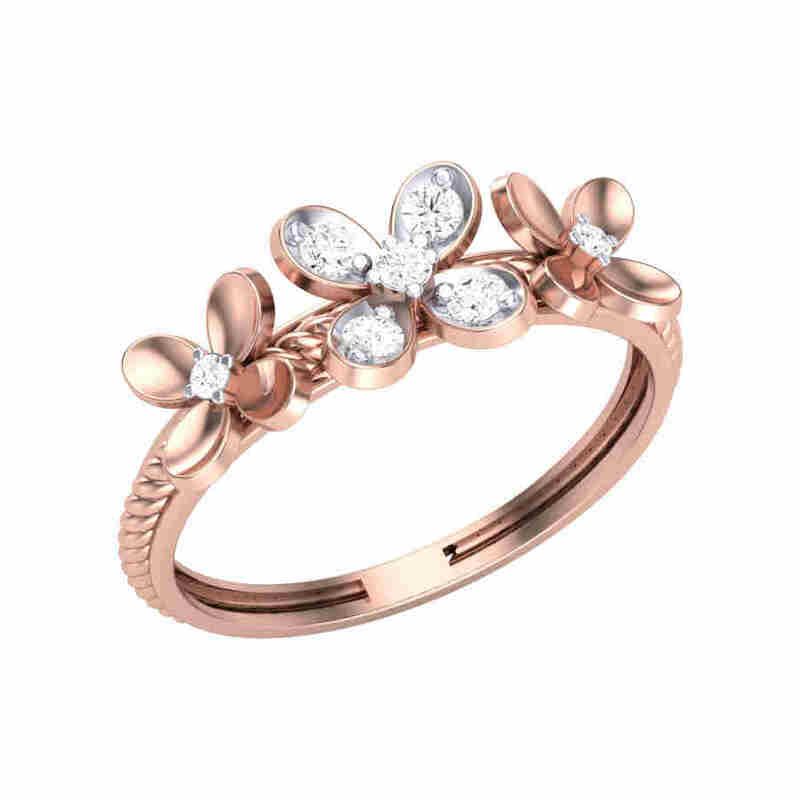 They aren’t called a woman’s best friend for any reason. 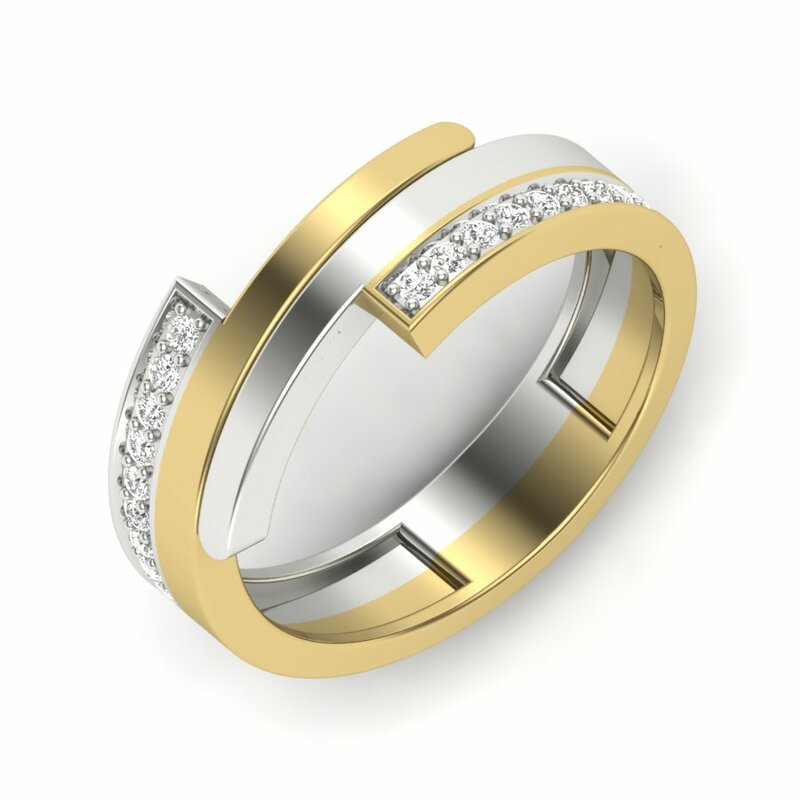 They also make for an interesting contrast as they are made up of one of the hardest materials known to mankind whilst reflecting light in unique ways, which add to its timeless appeal and infinite allure. 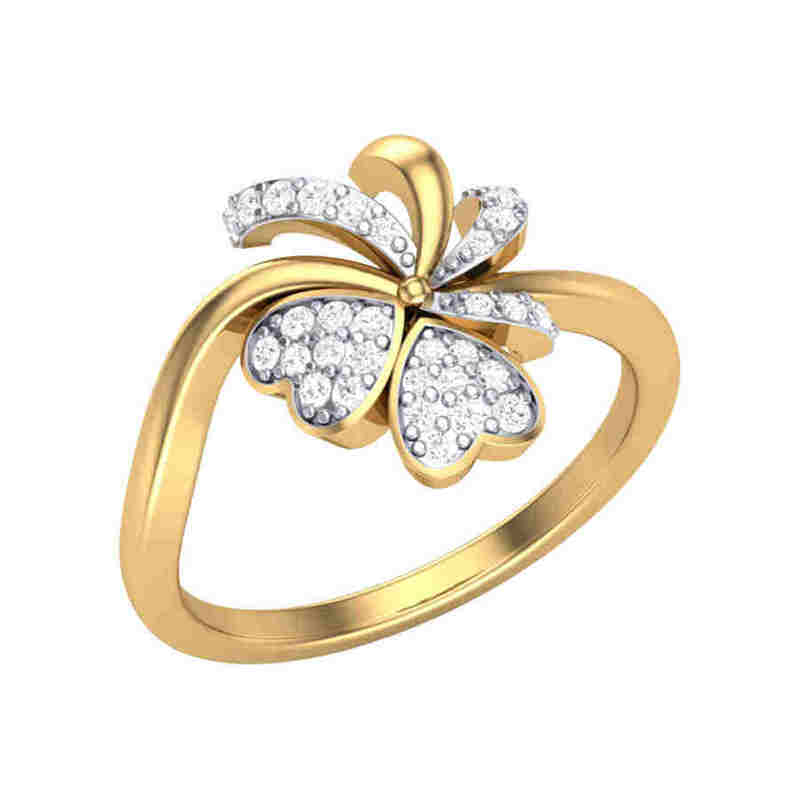 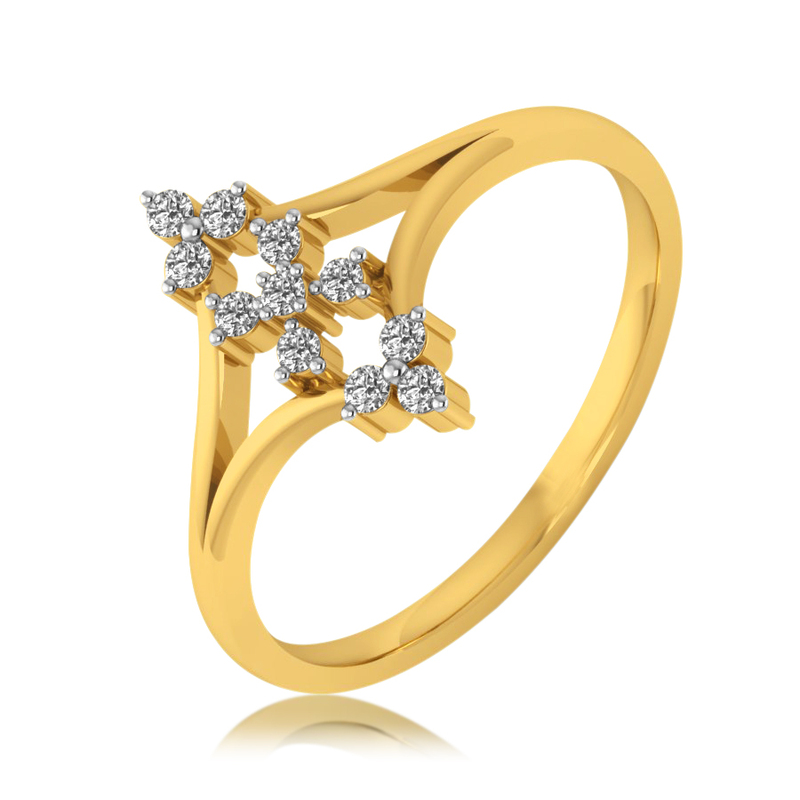 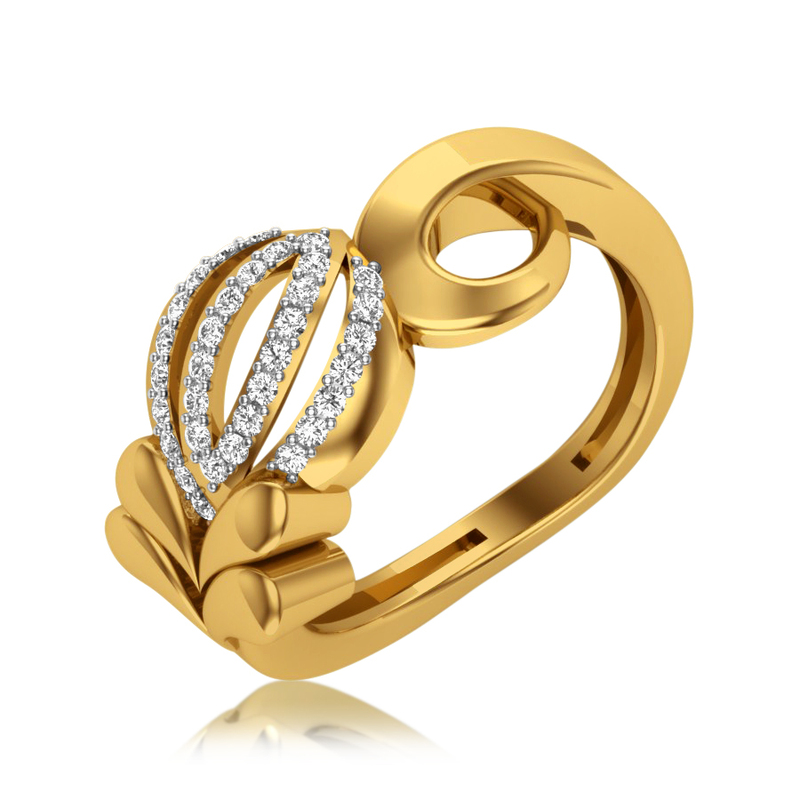 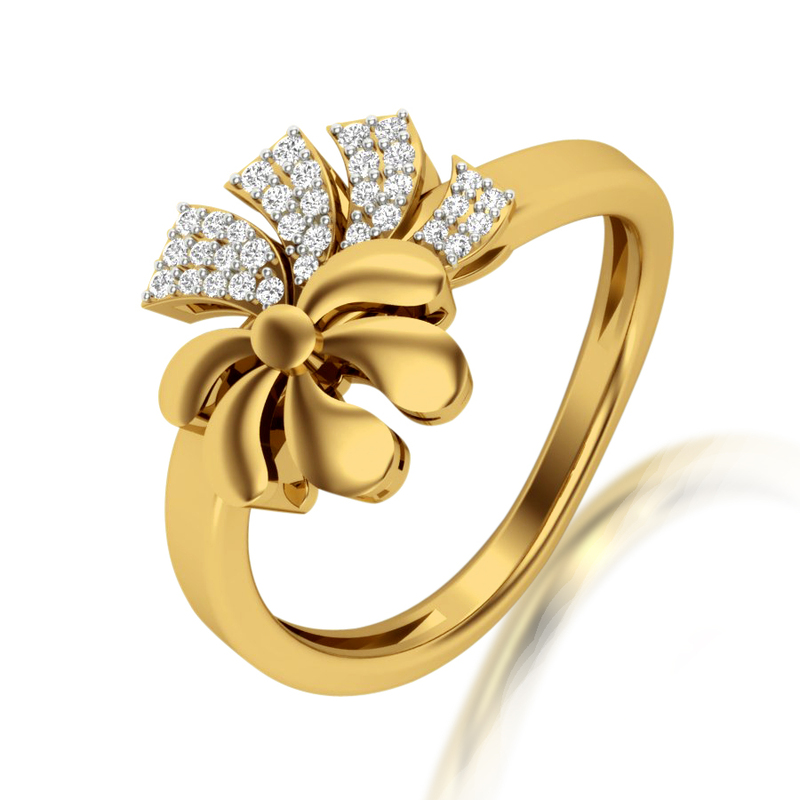 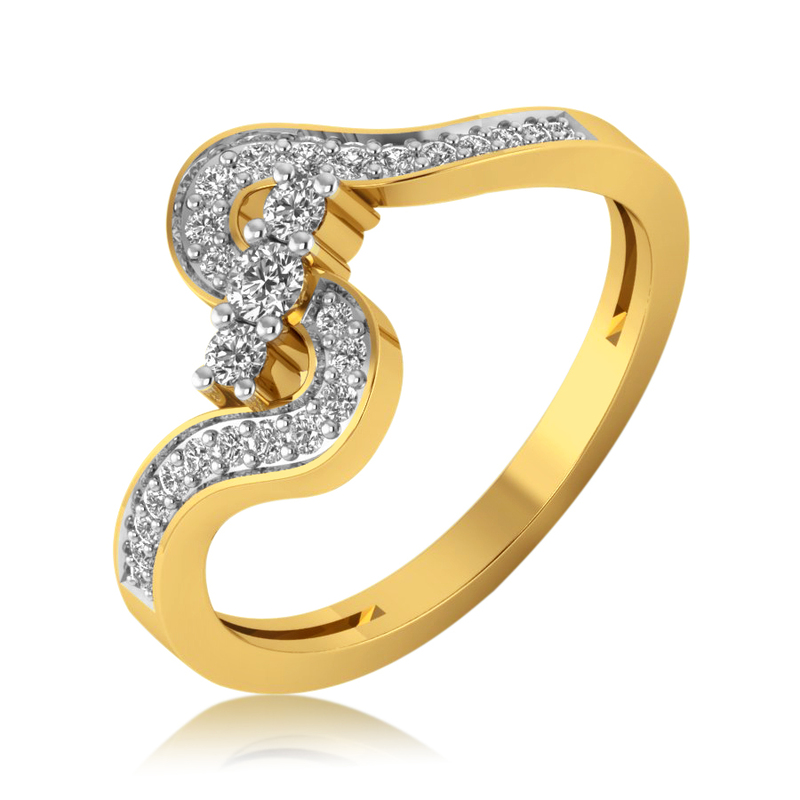 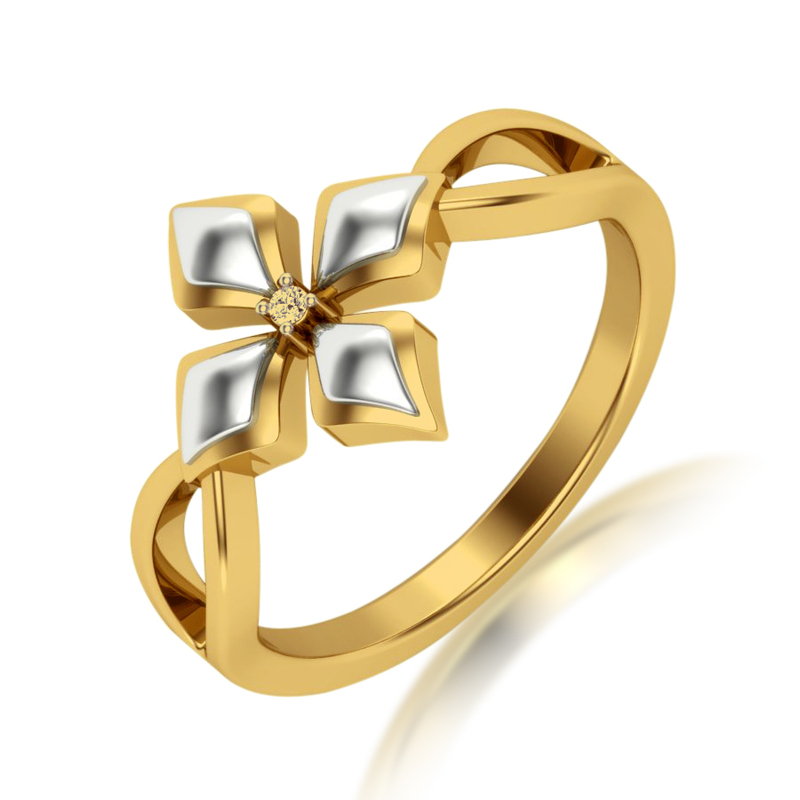 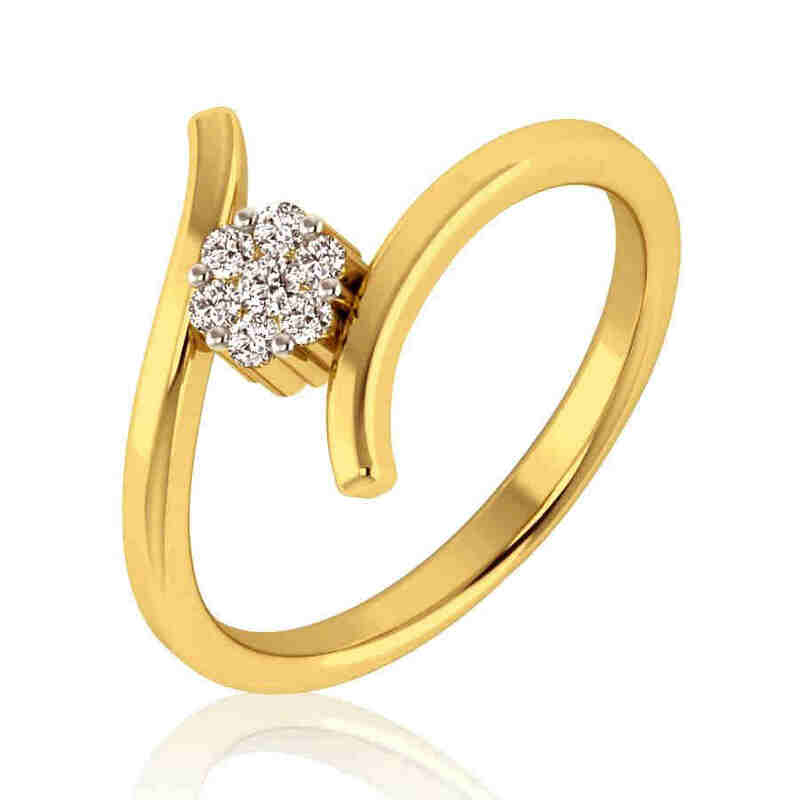 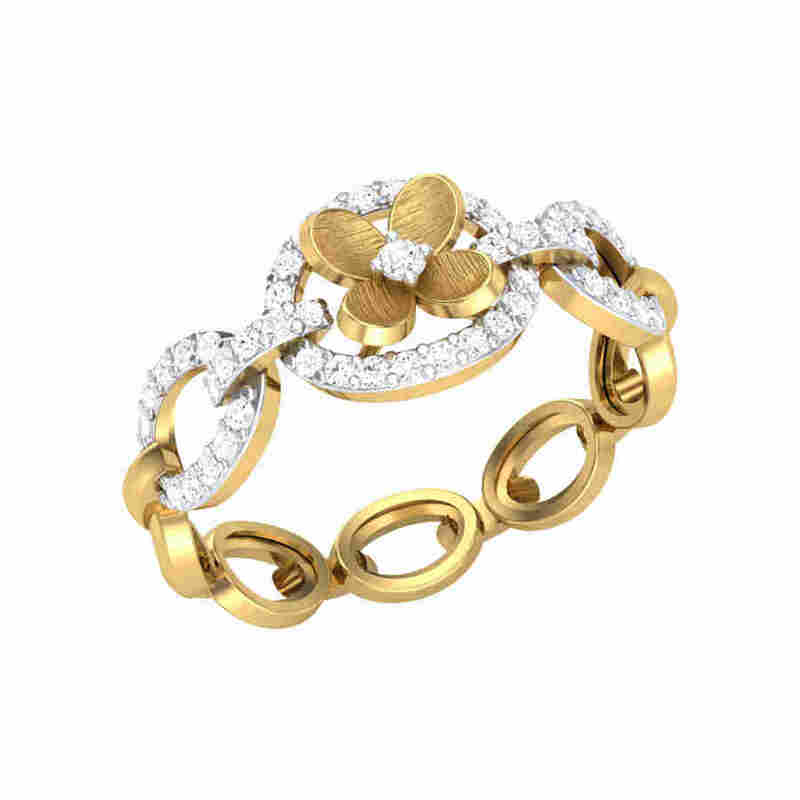 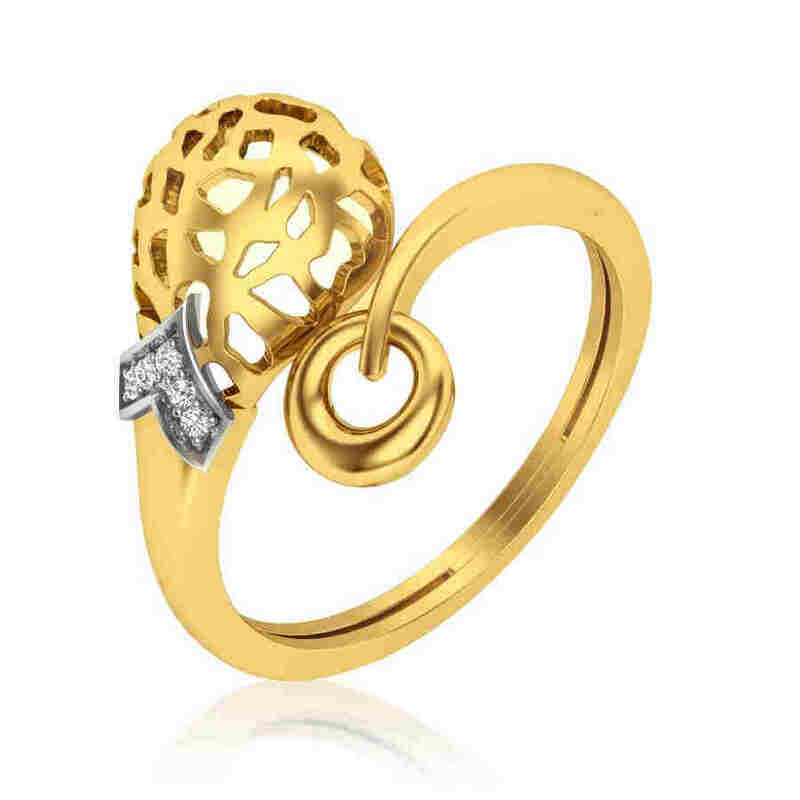 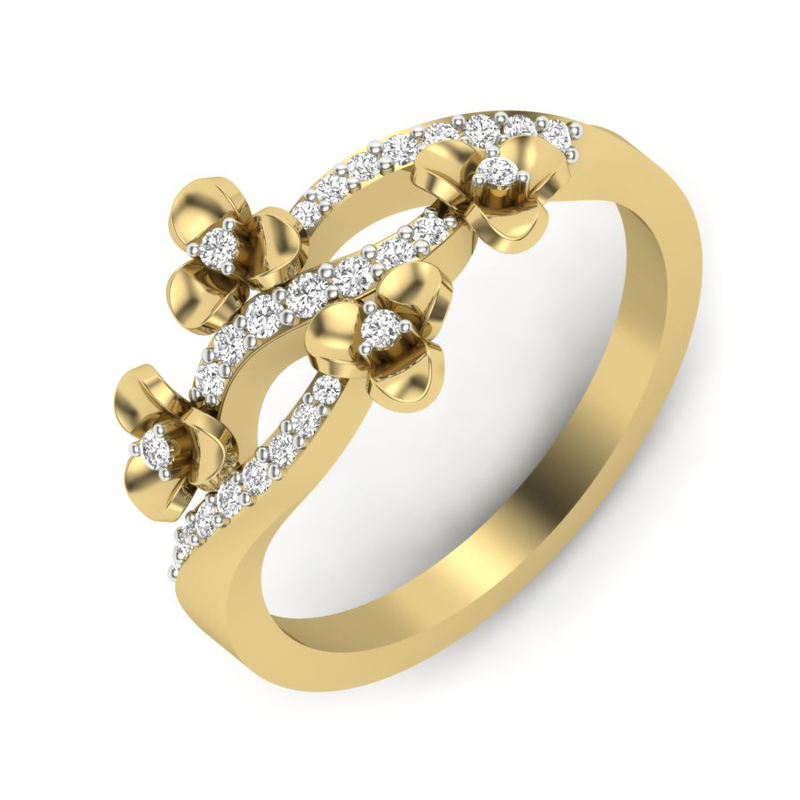 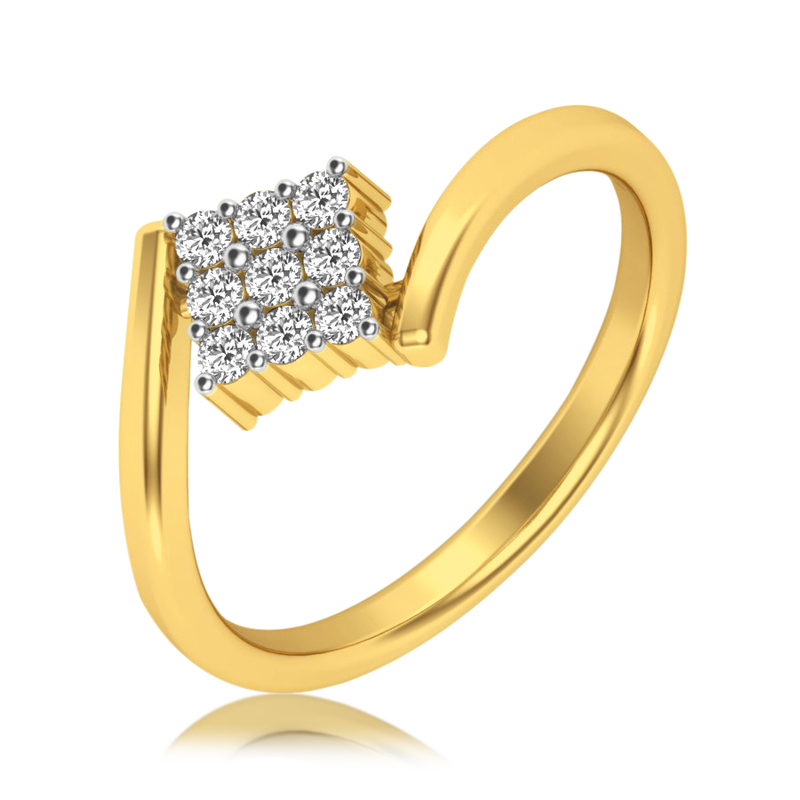 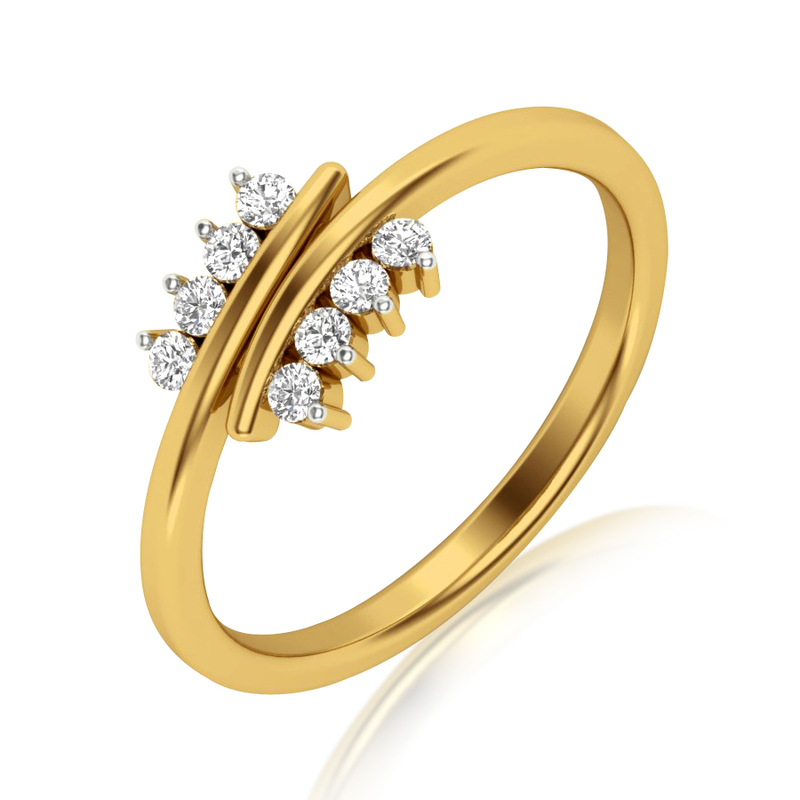 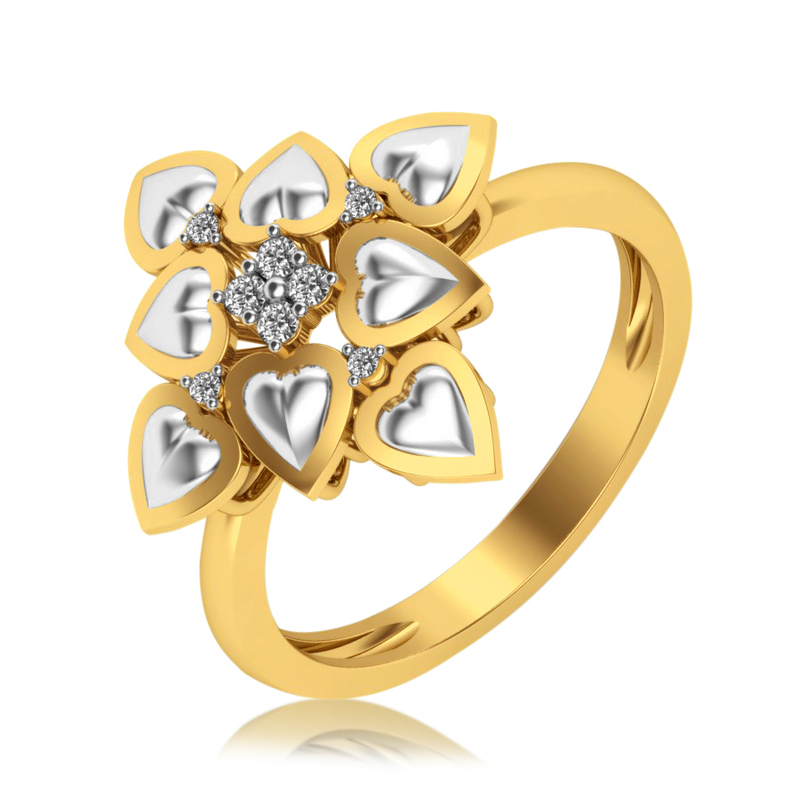 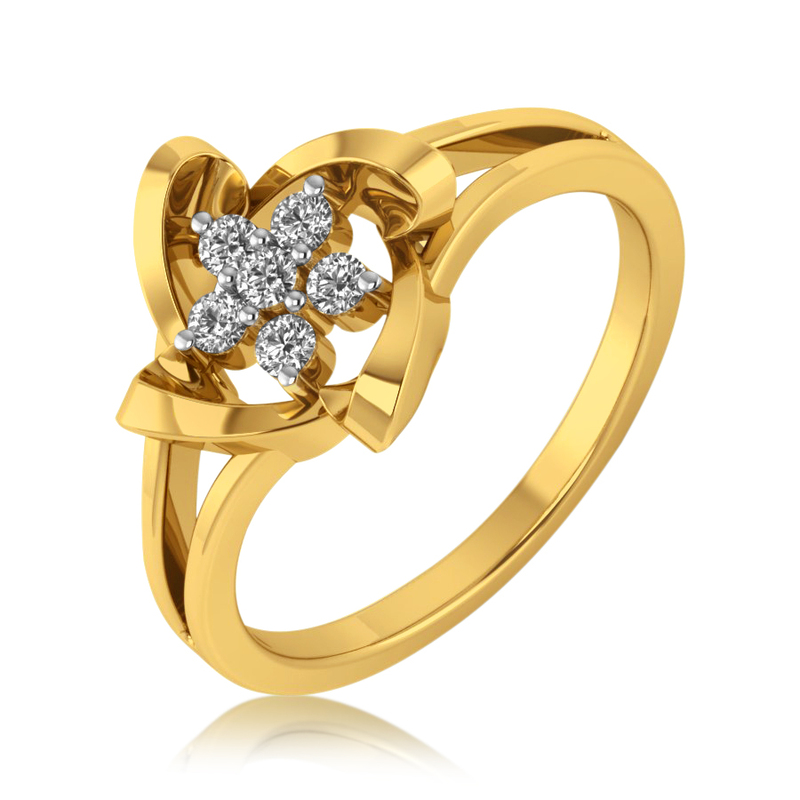 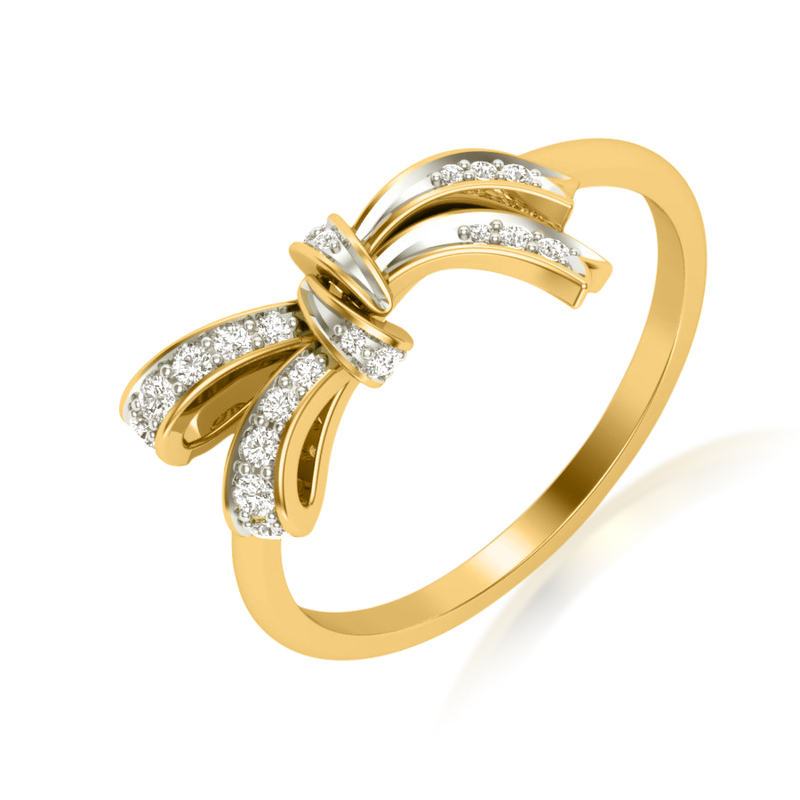 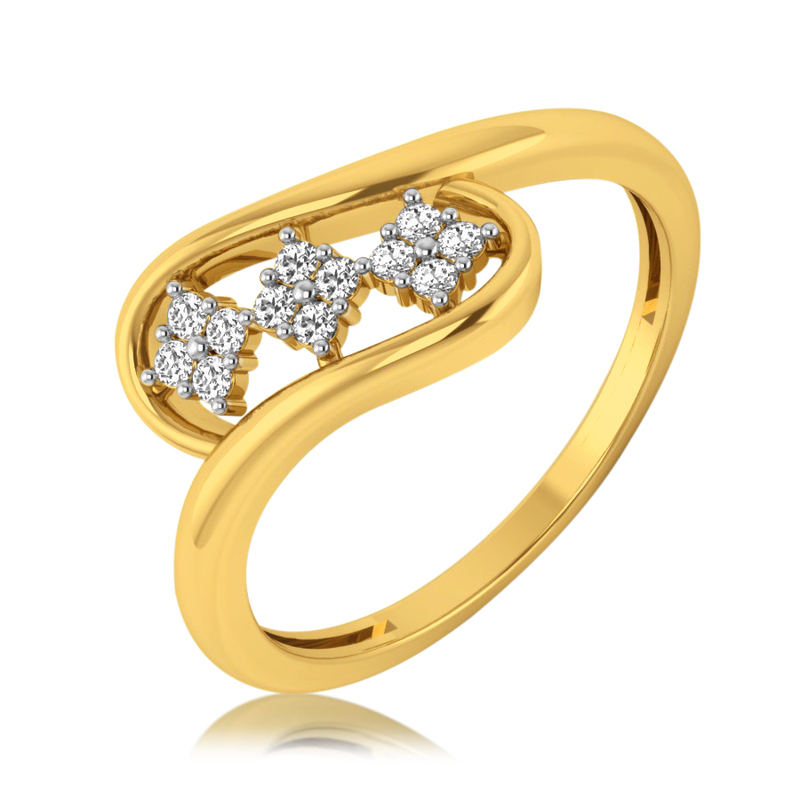 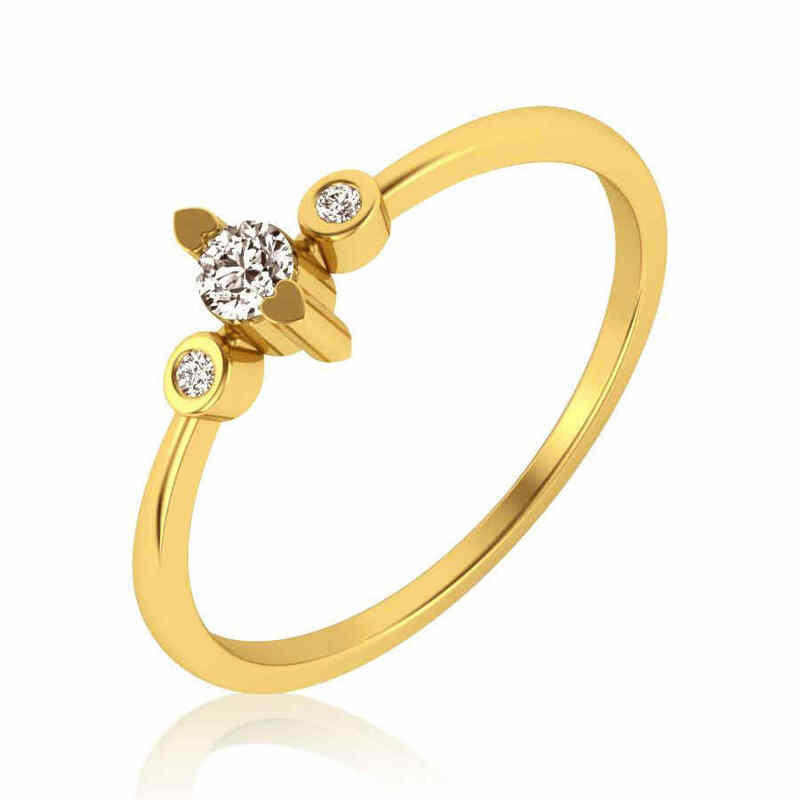 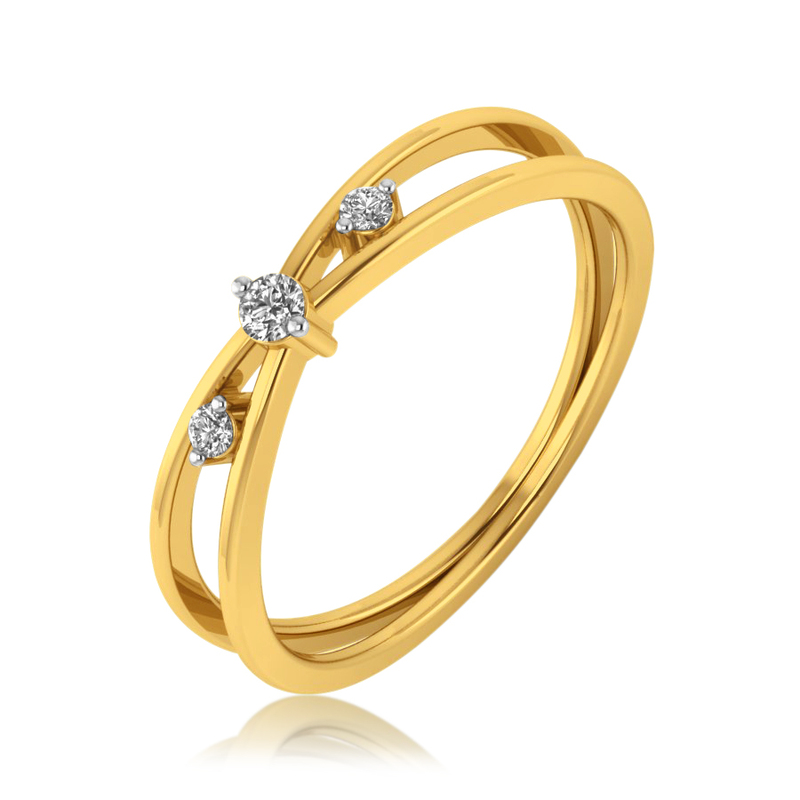 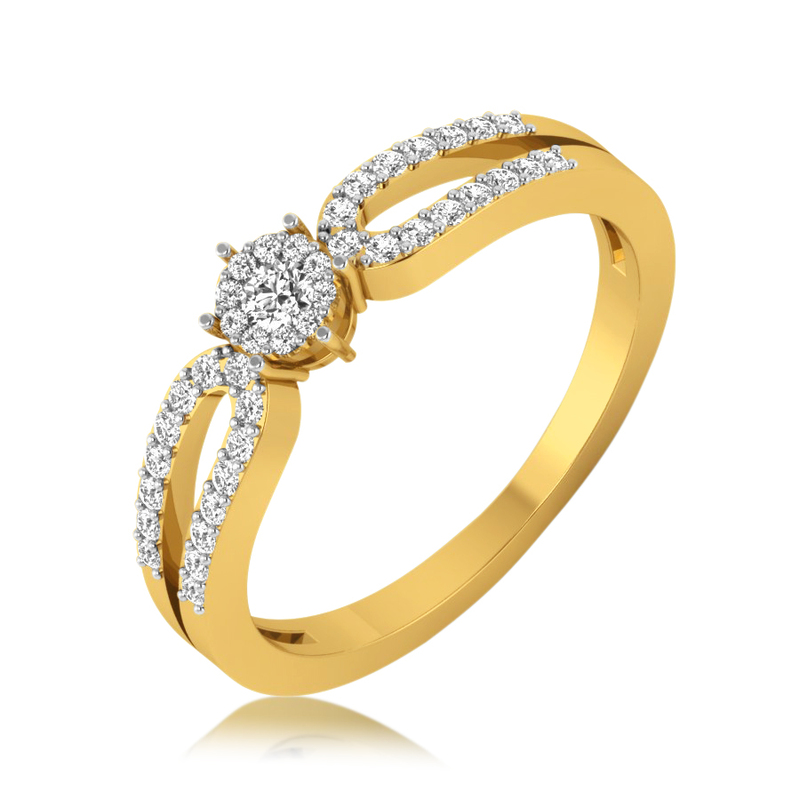 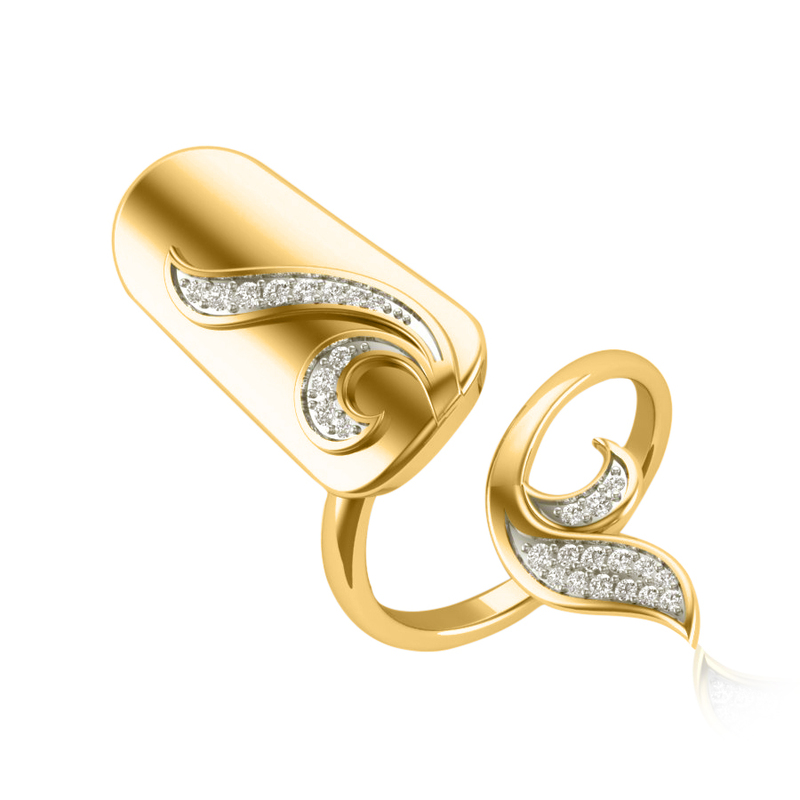 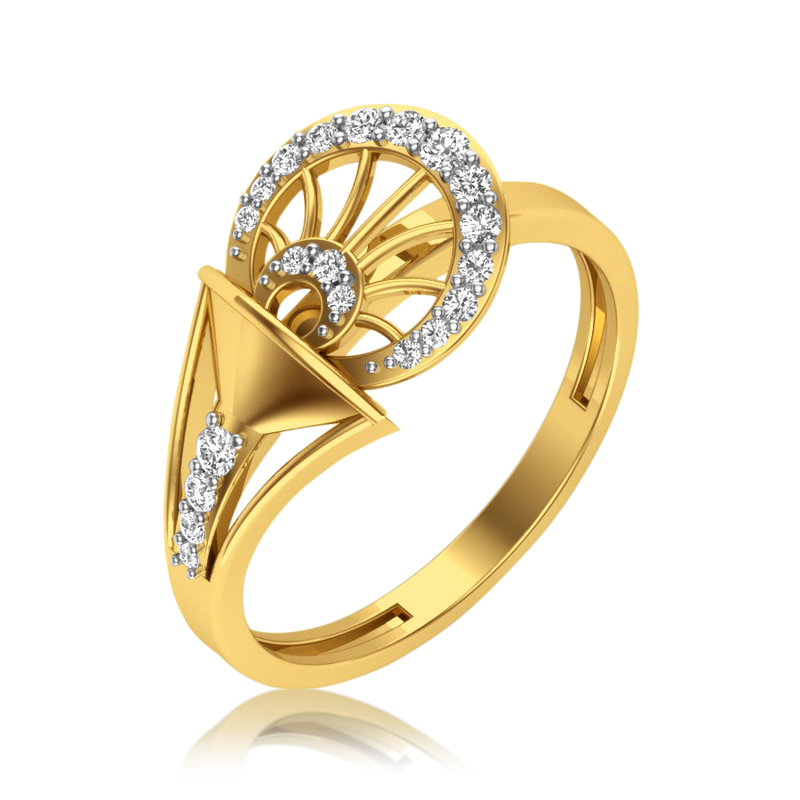 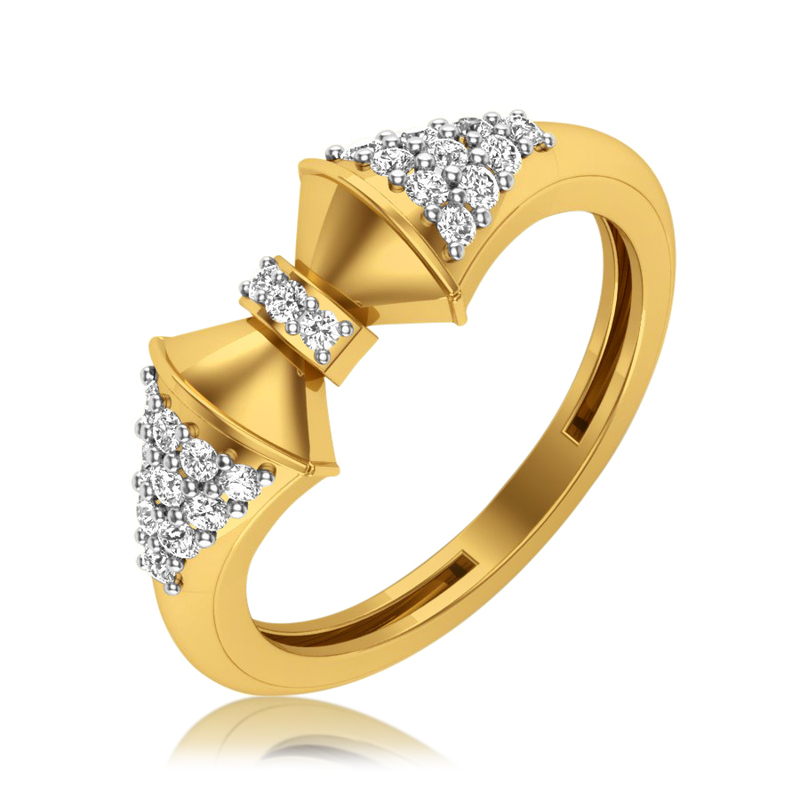 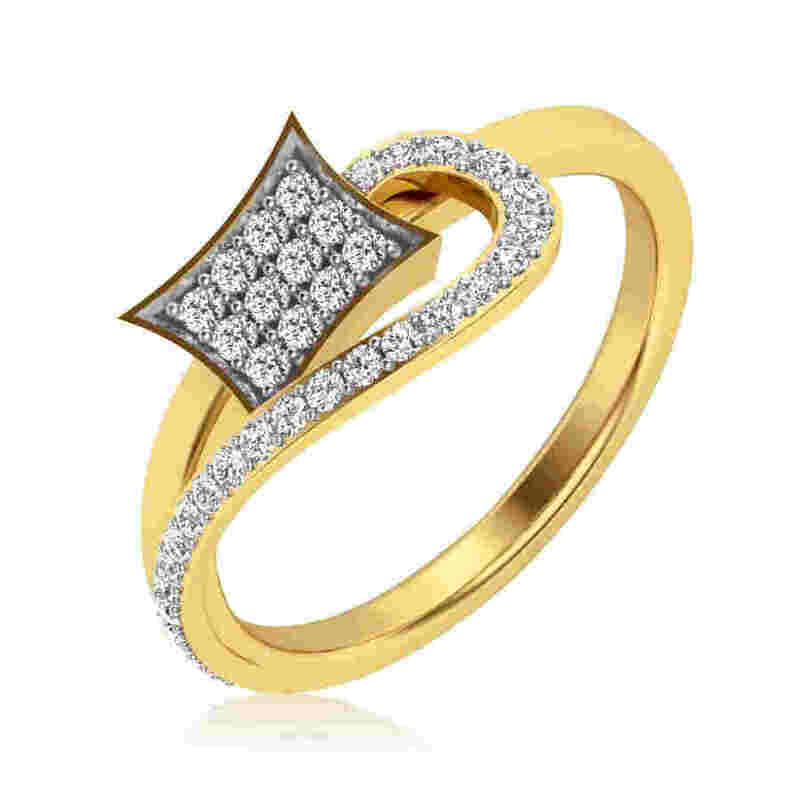 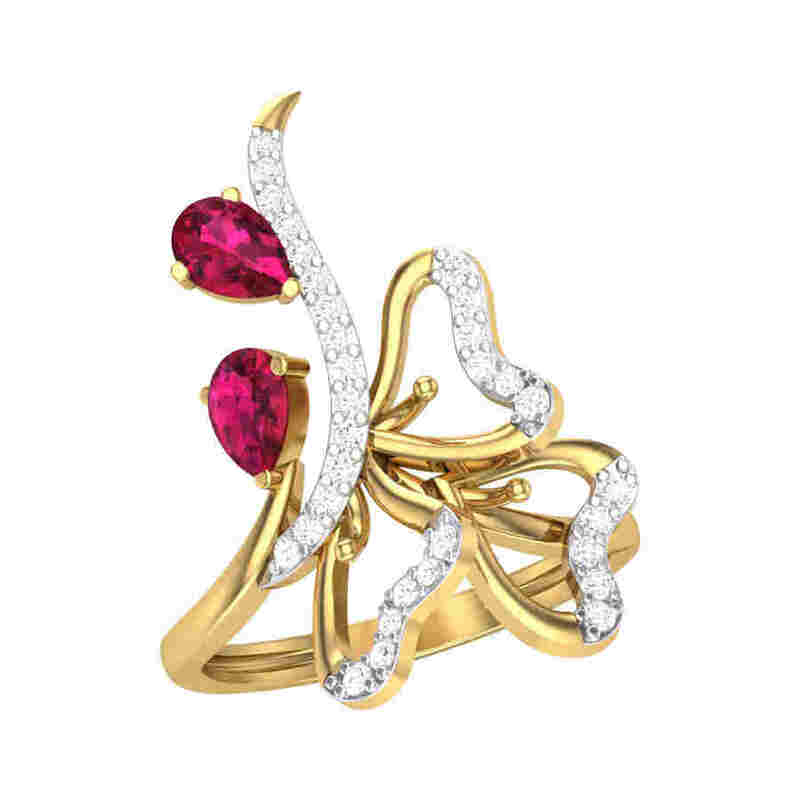 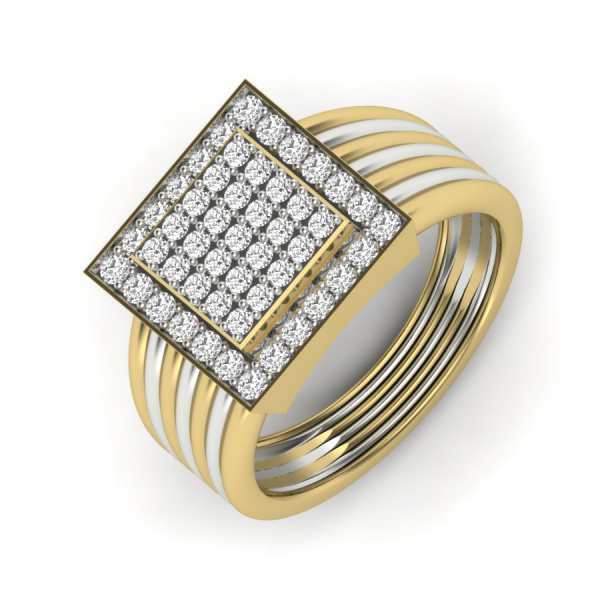 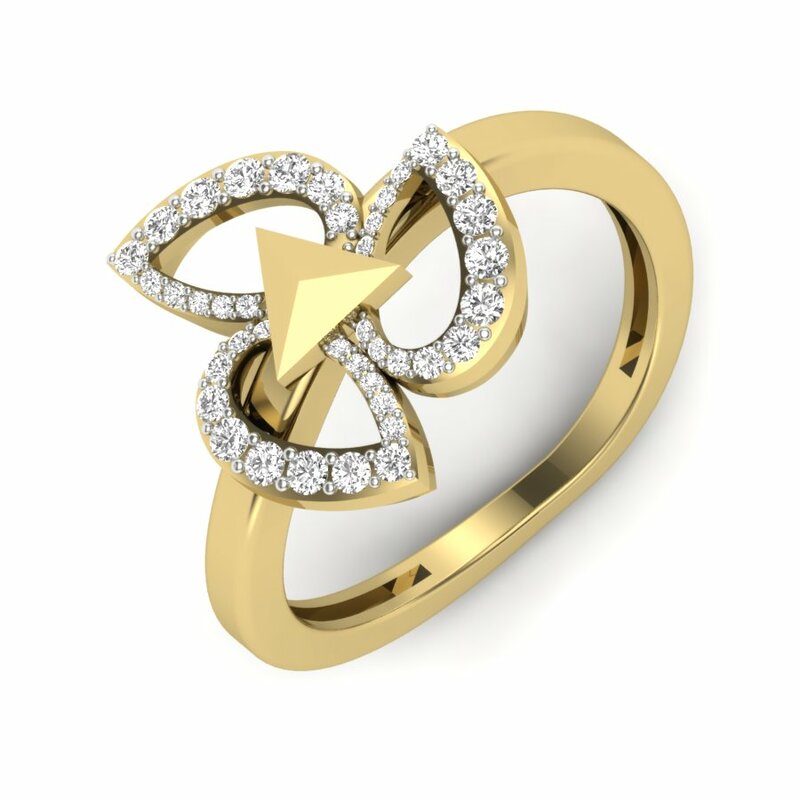 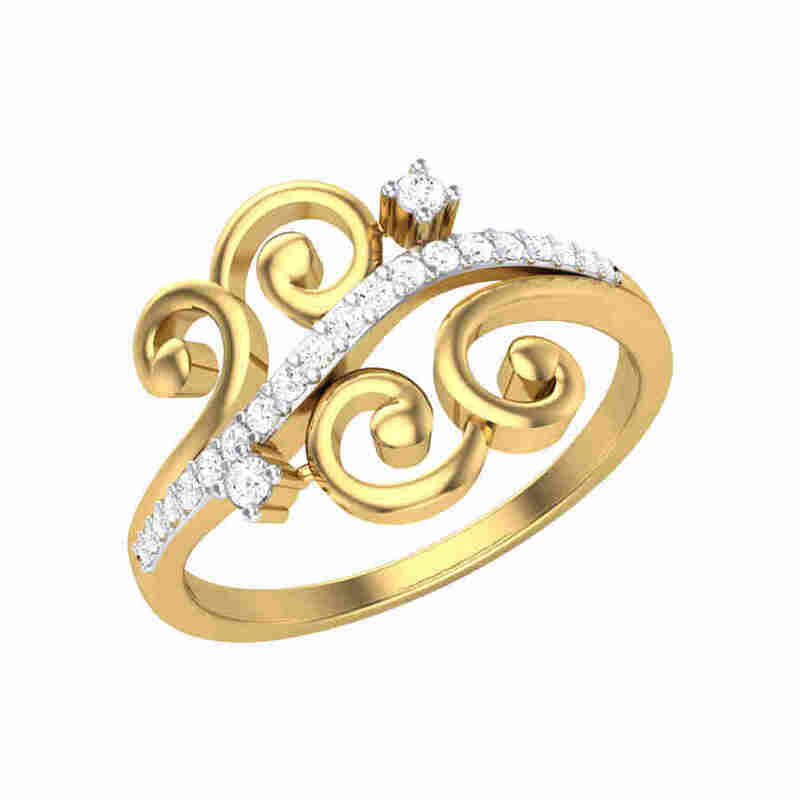 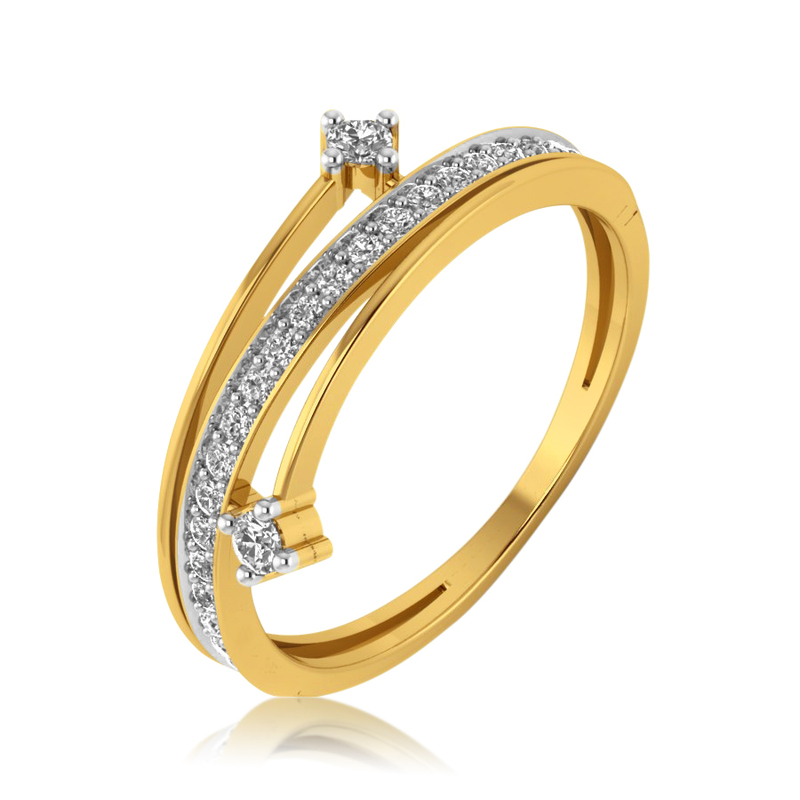 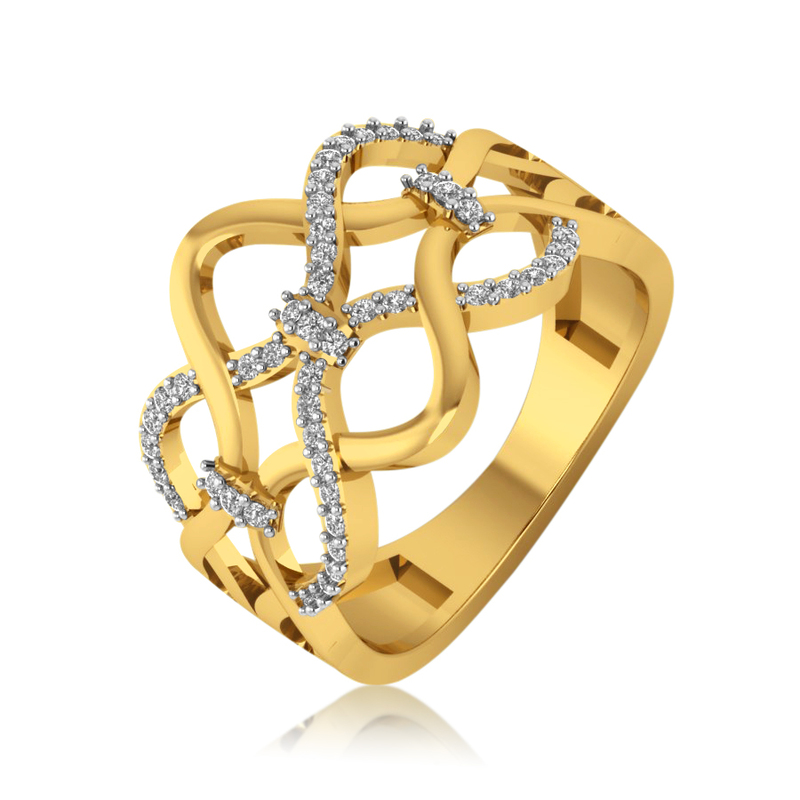 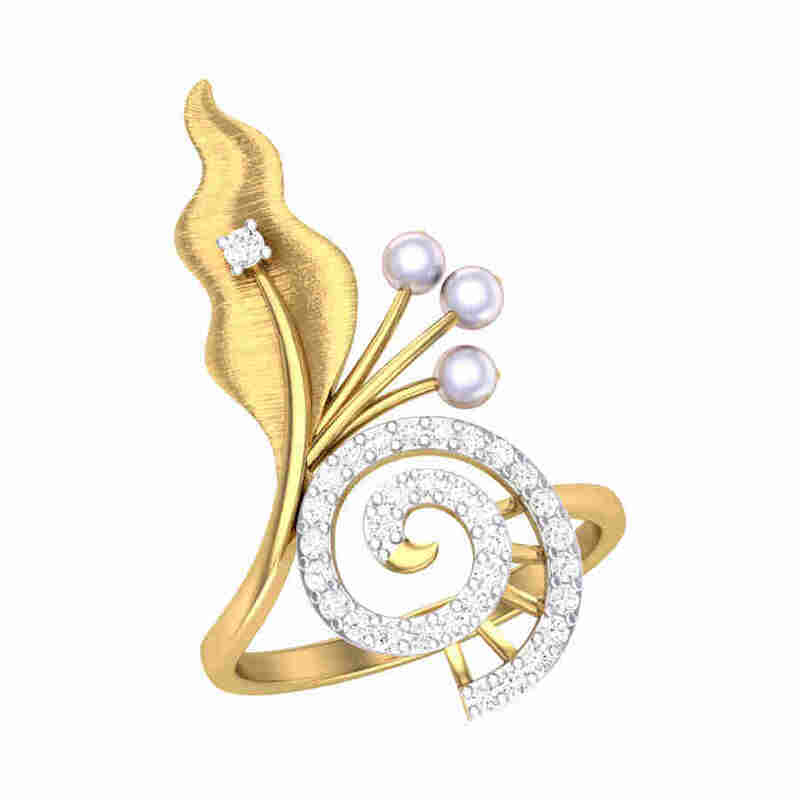 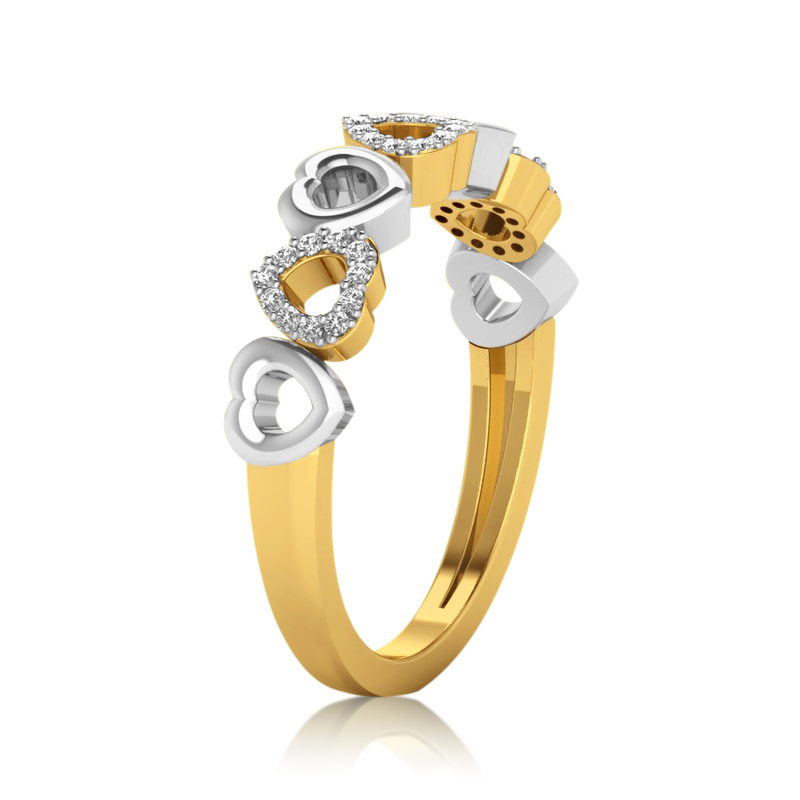 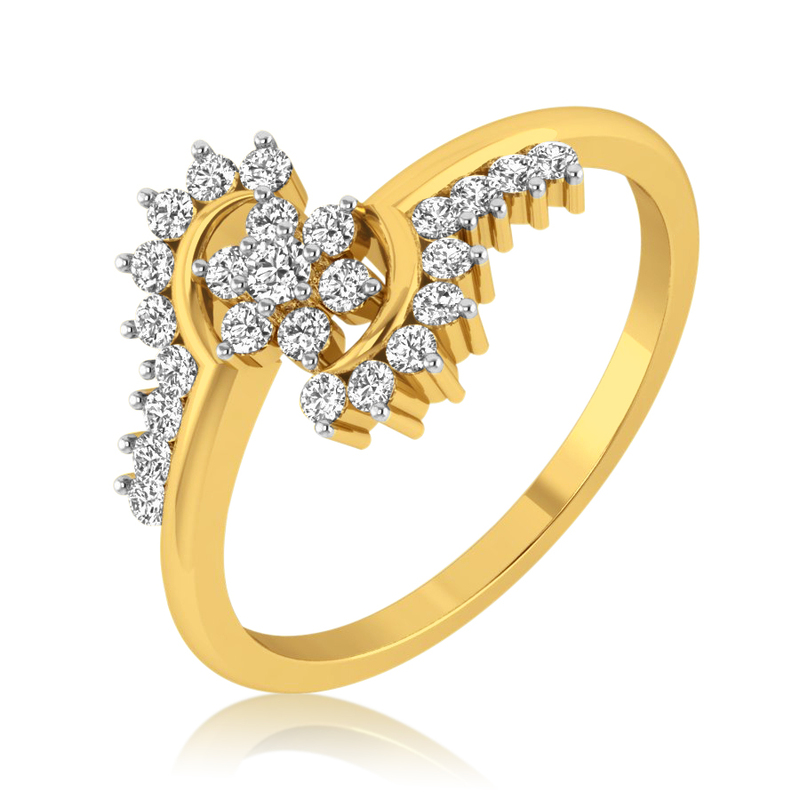 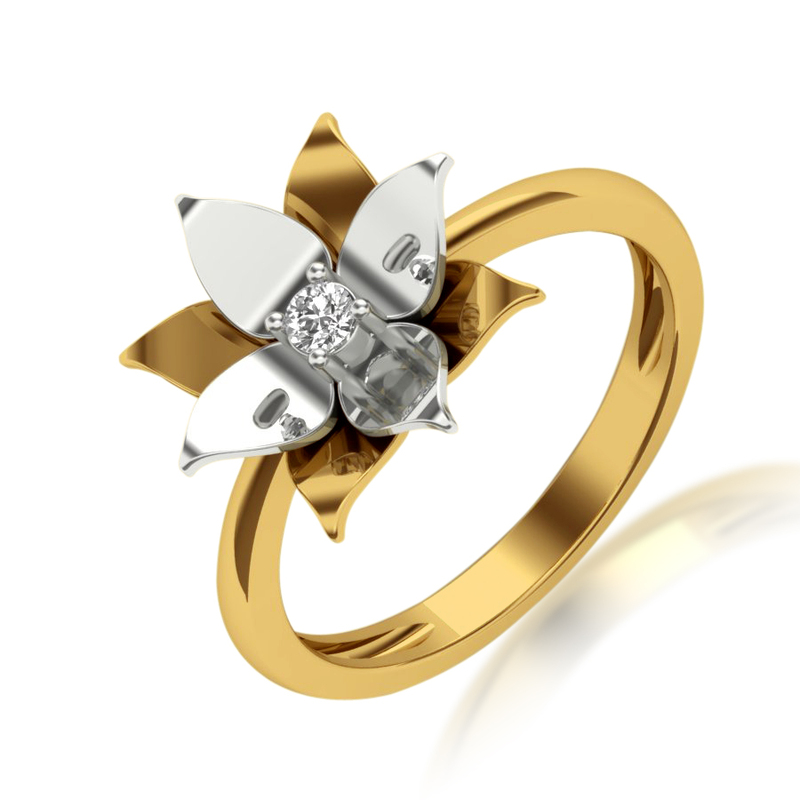 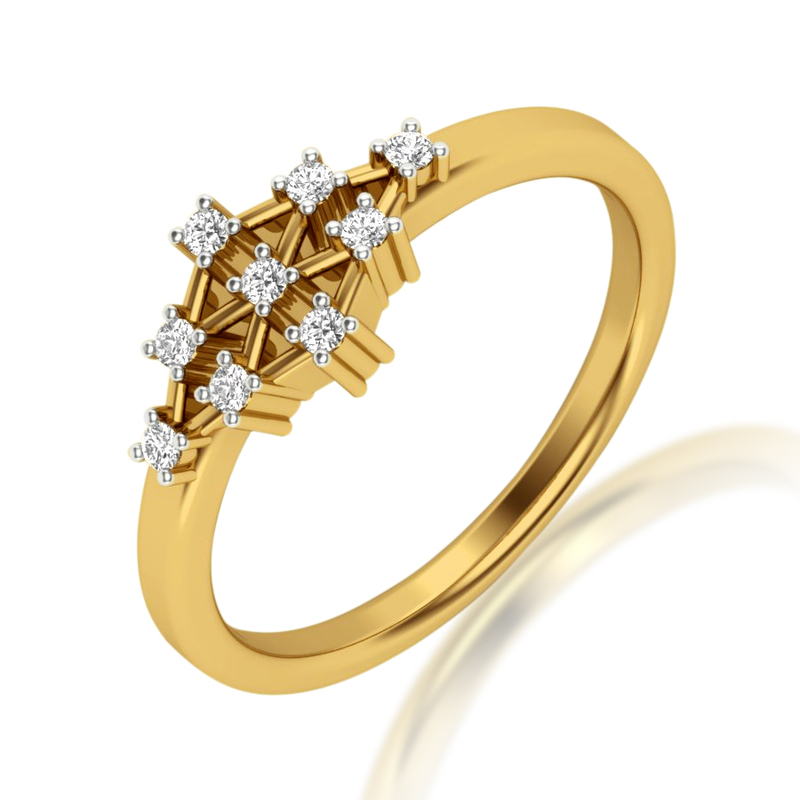 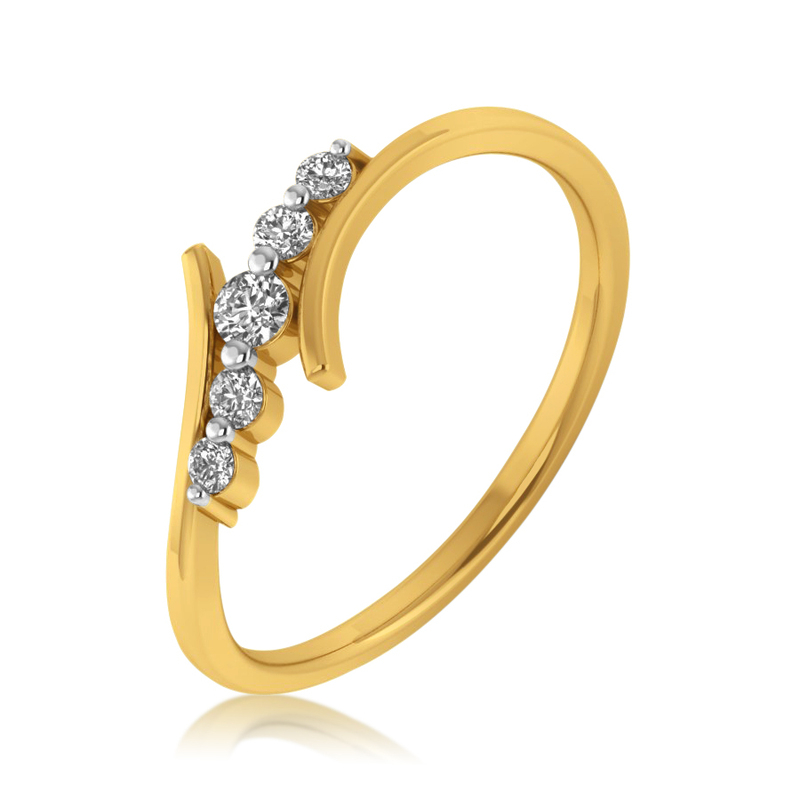 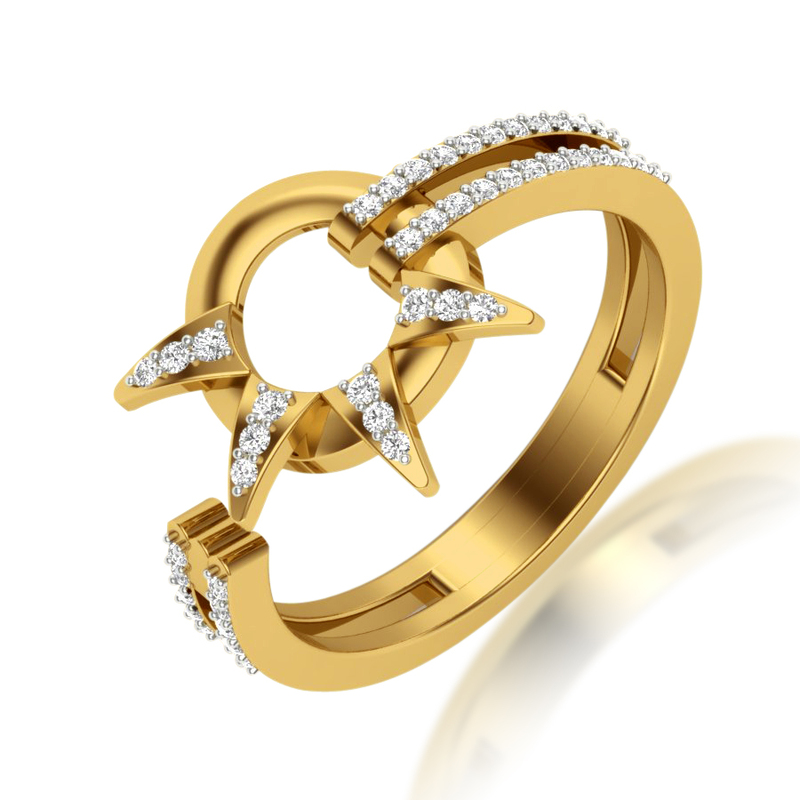 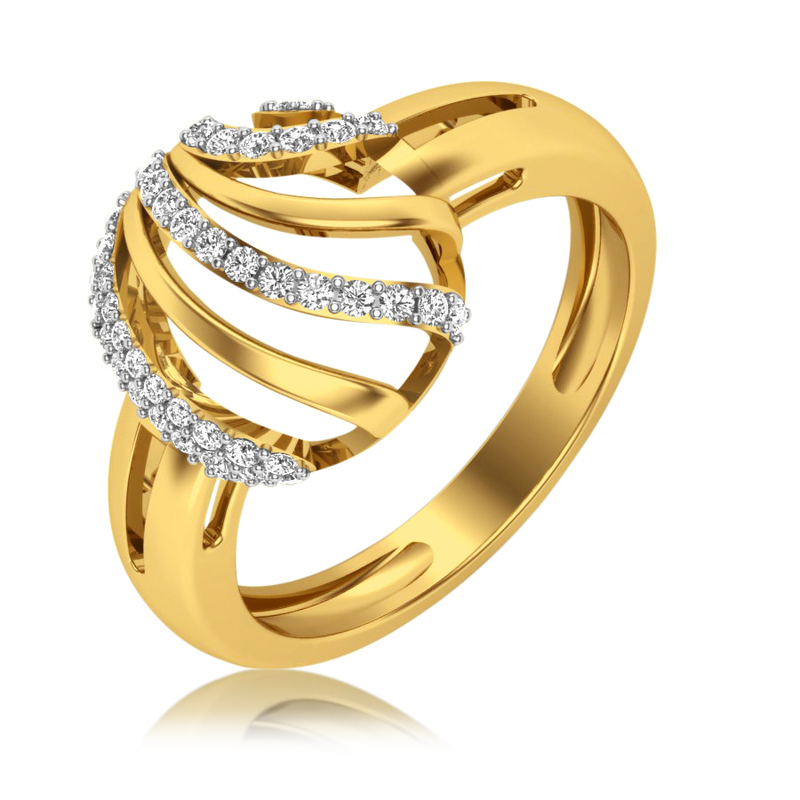 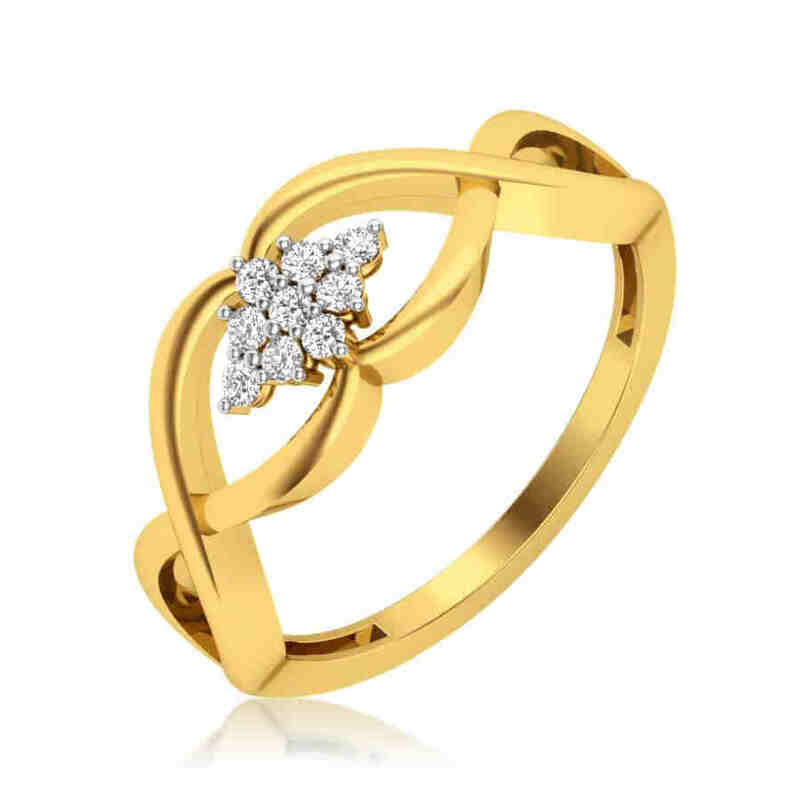 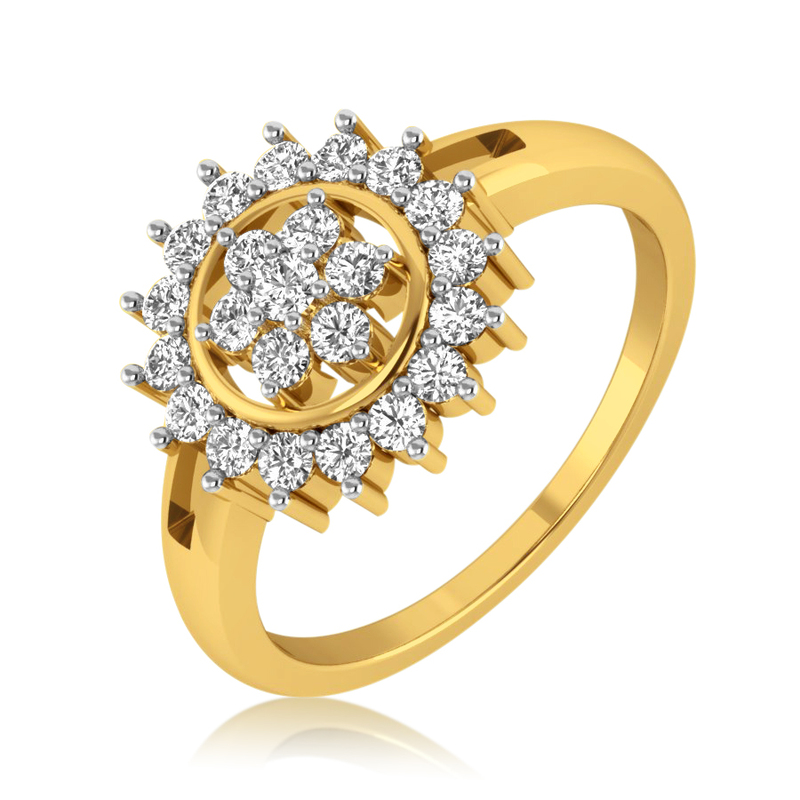 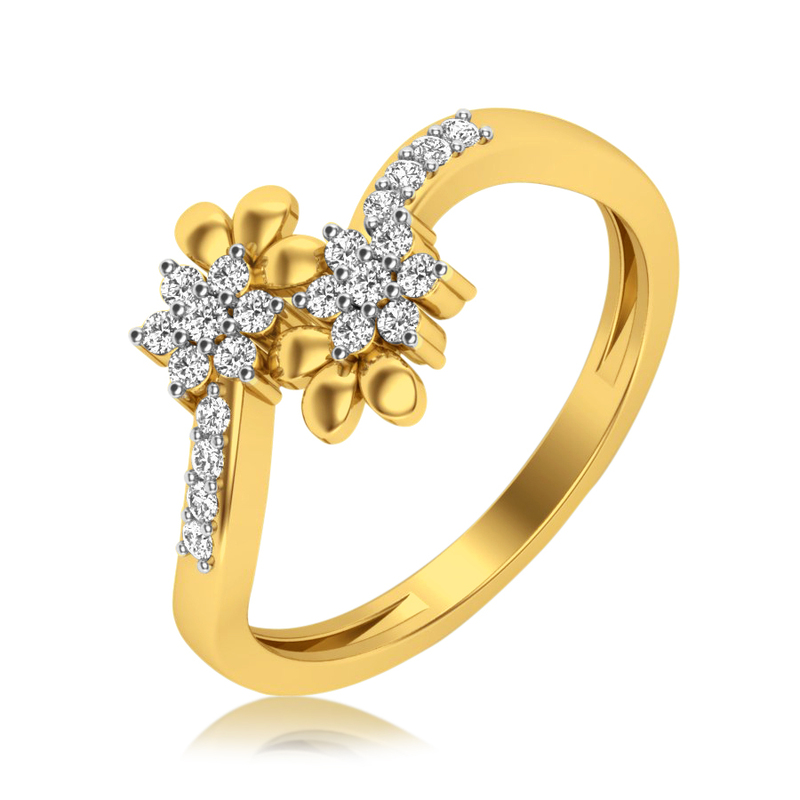 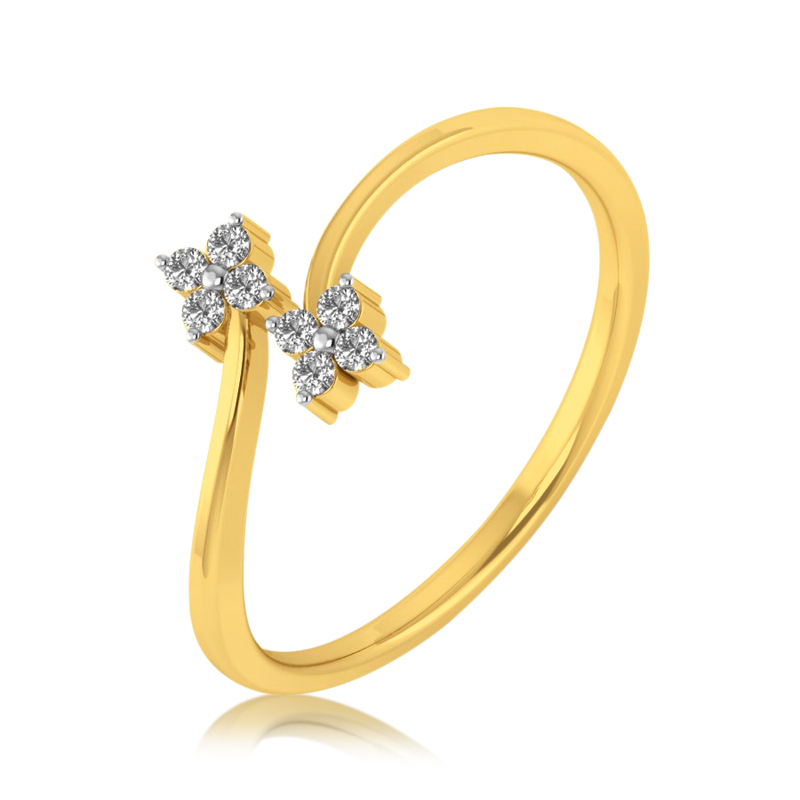 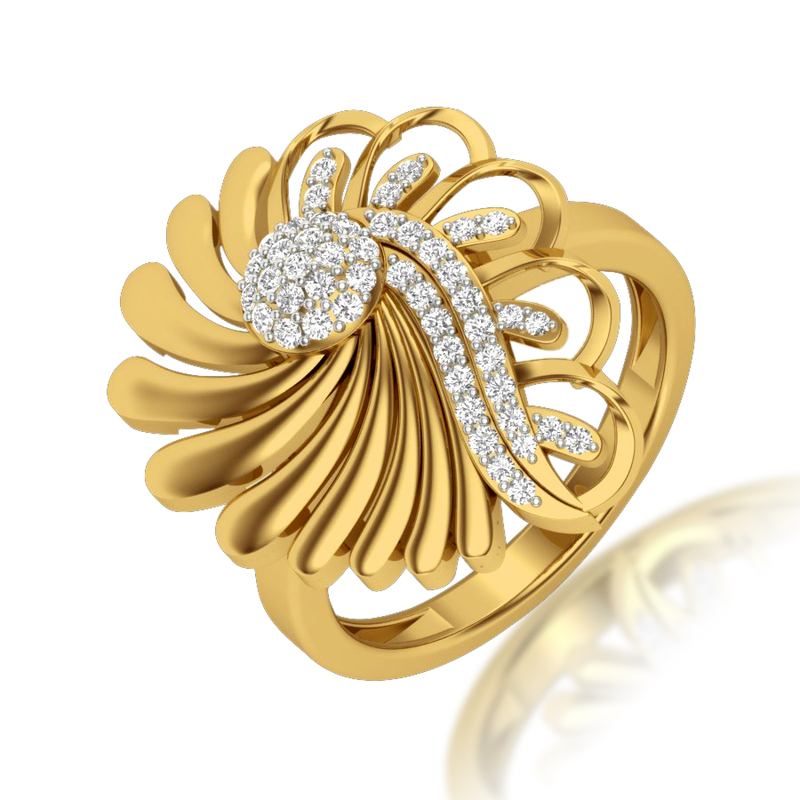 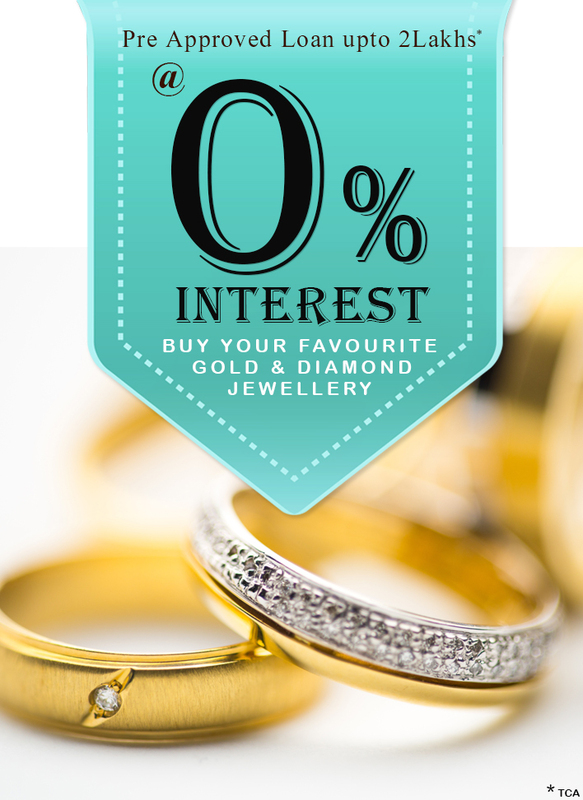 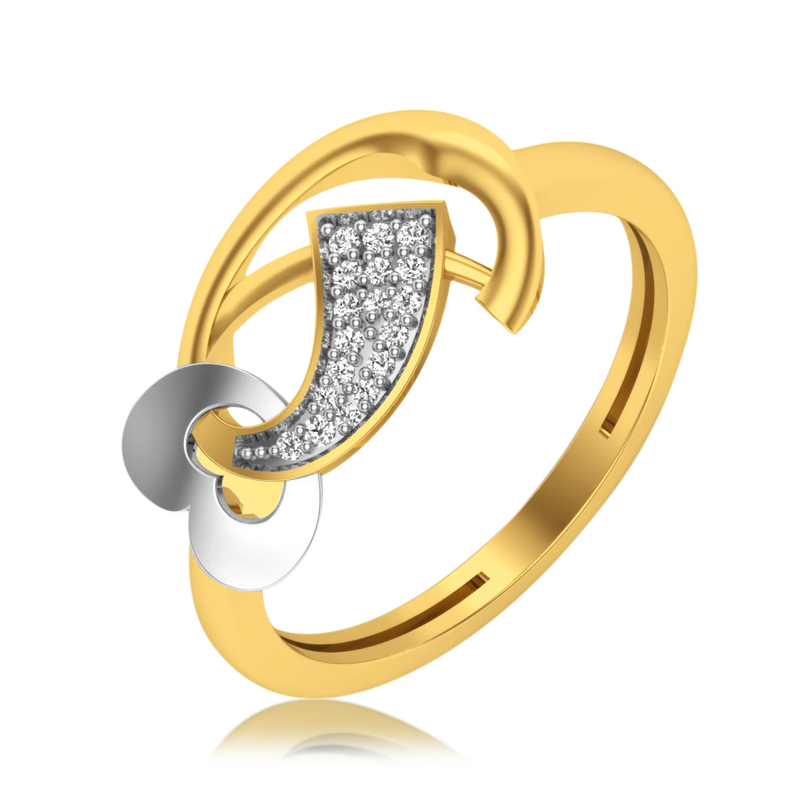 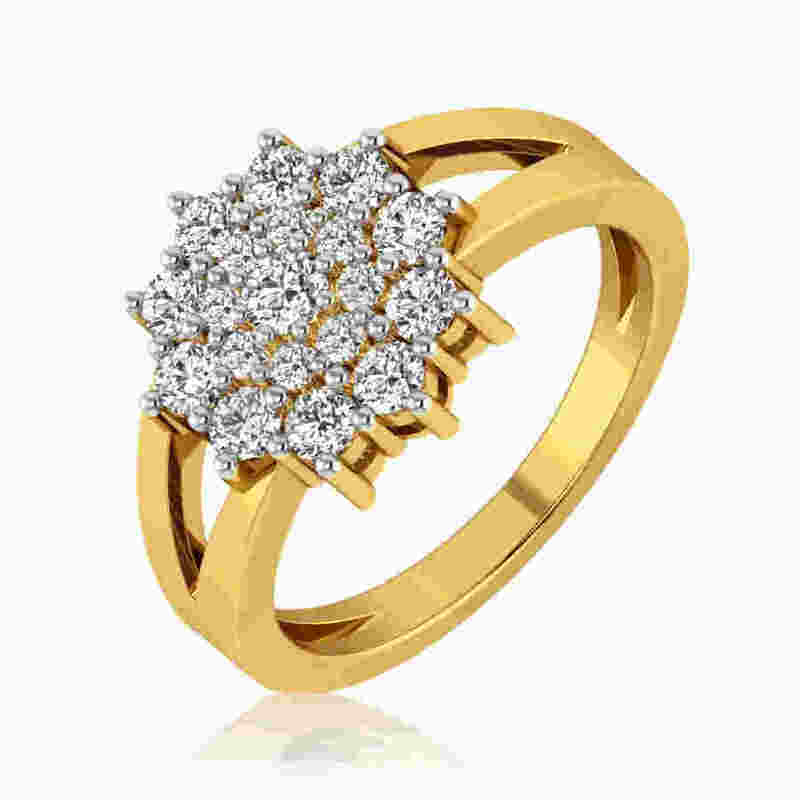 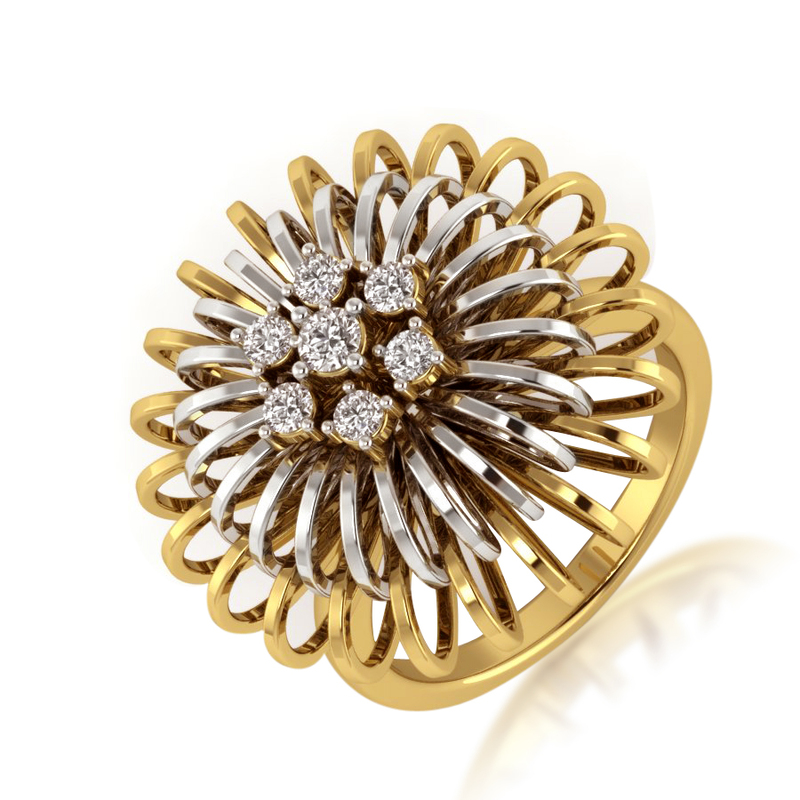 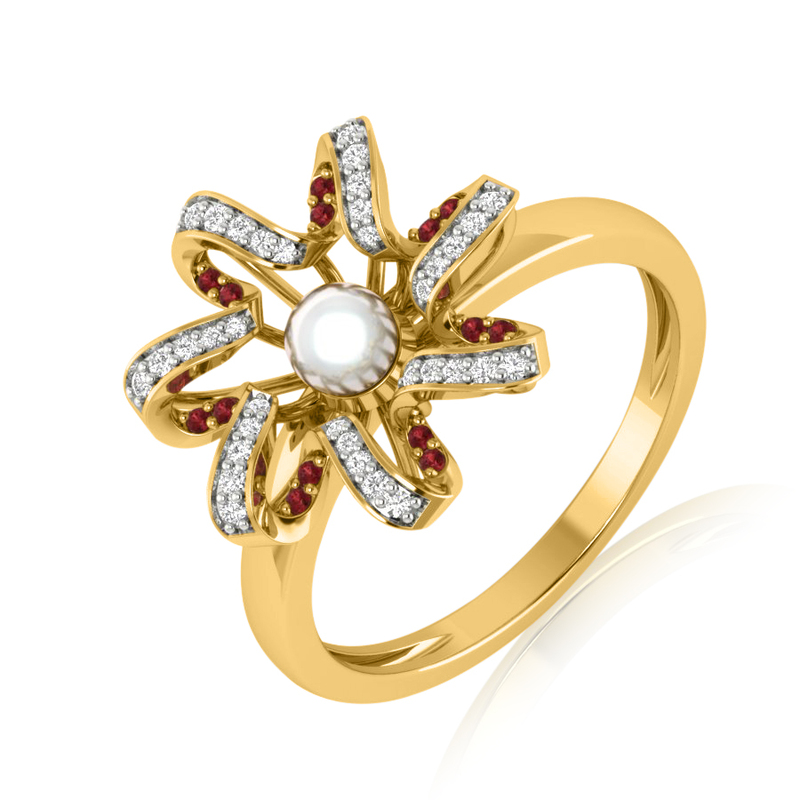 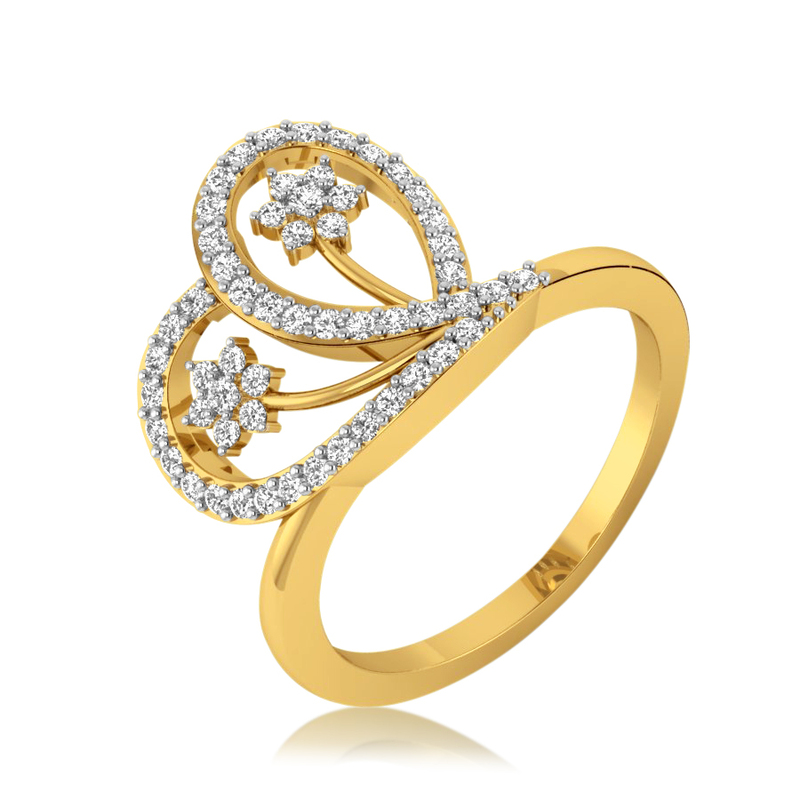 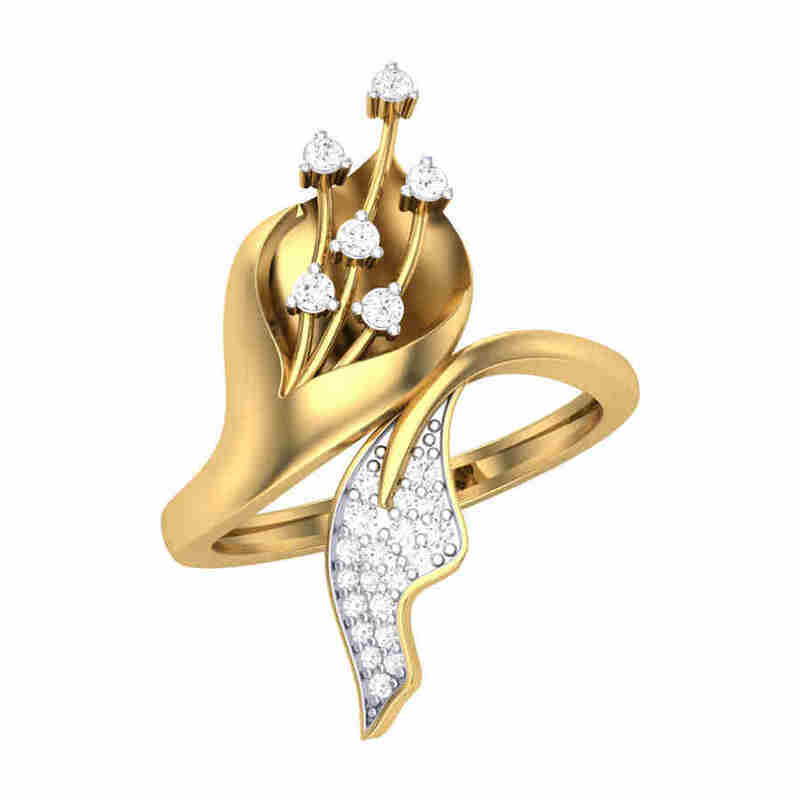 Diamonds have been coveted for their enduring beauty and desired in the form of jewellery, most notably - diamond rings. 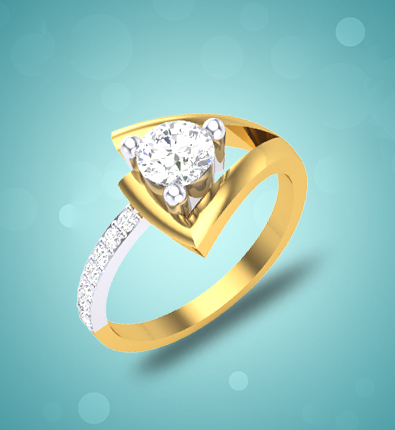 Ask any woman what would be her treasured possession in her bijou box and without even batting an eyelid, she’d say “a diamond engagement ring‿. 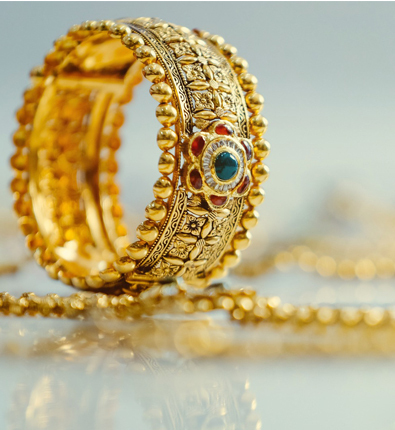 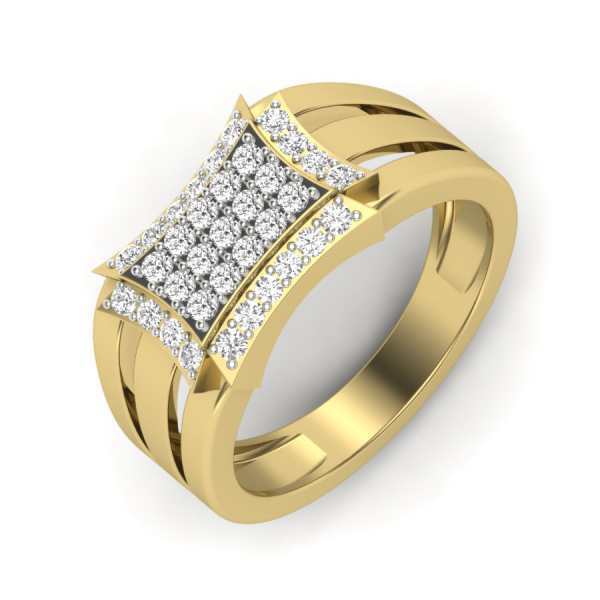 While traditionally diamonds have been linked with the engagement ritual, diamond anniversary rings, diamond wedding rings, and diamond couple bands are also becoming increasingly popular for their sumptuously rich designs. 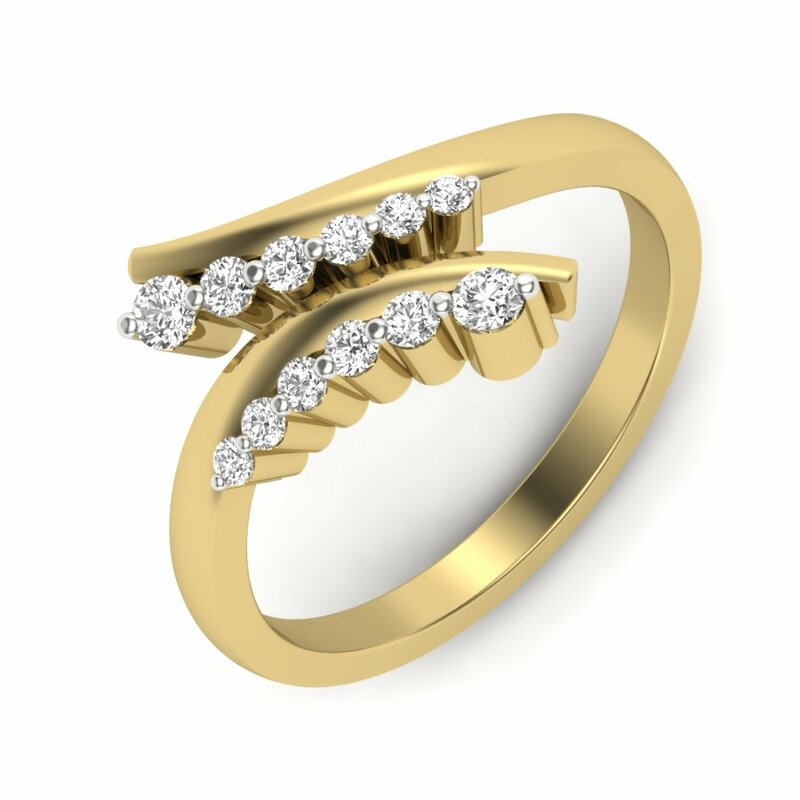 In today’s fickle world, when trends wax and wane in a heartbeat, diamonds have and forever will, always stand the test of time. 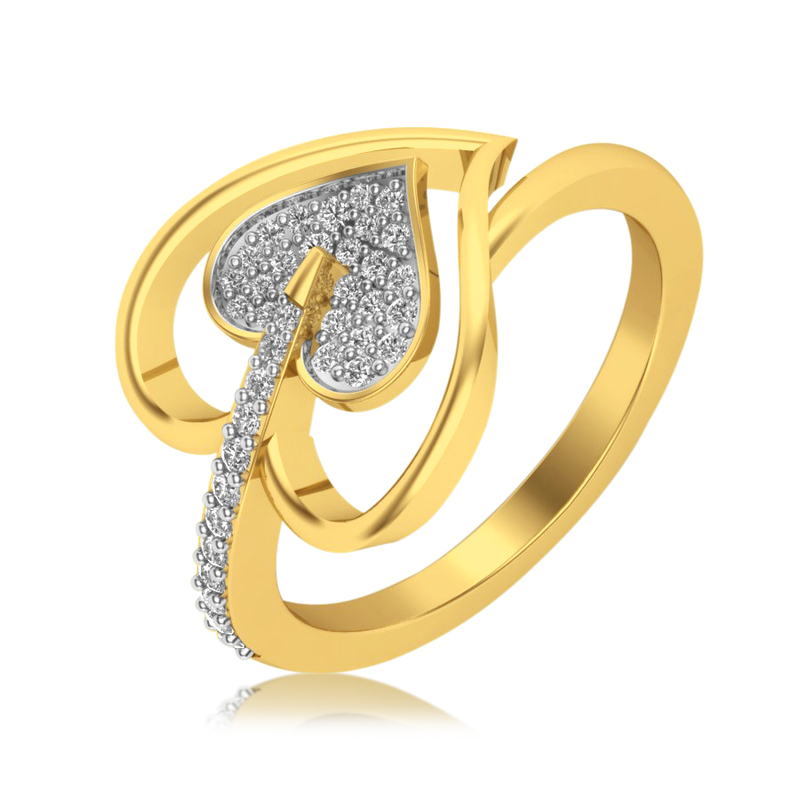 Come what may, you can never take diamond out of a woman’s imagination. 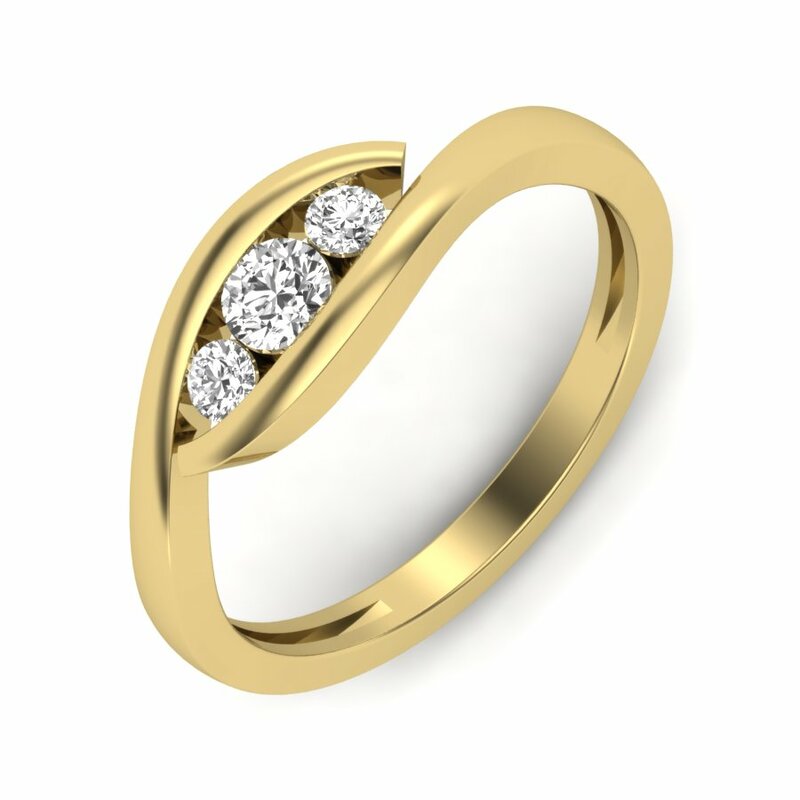 For many years, diamonds have been thought of as the ideal choice for engagement ring and the tradition has successfully survived. 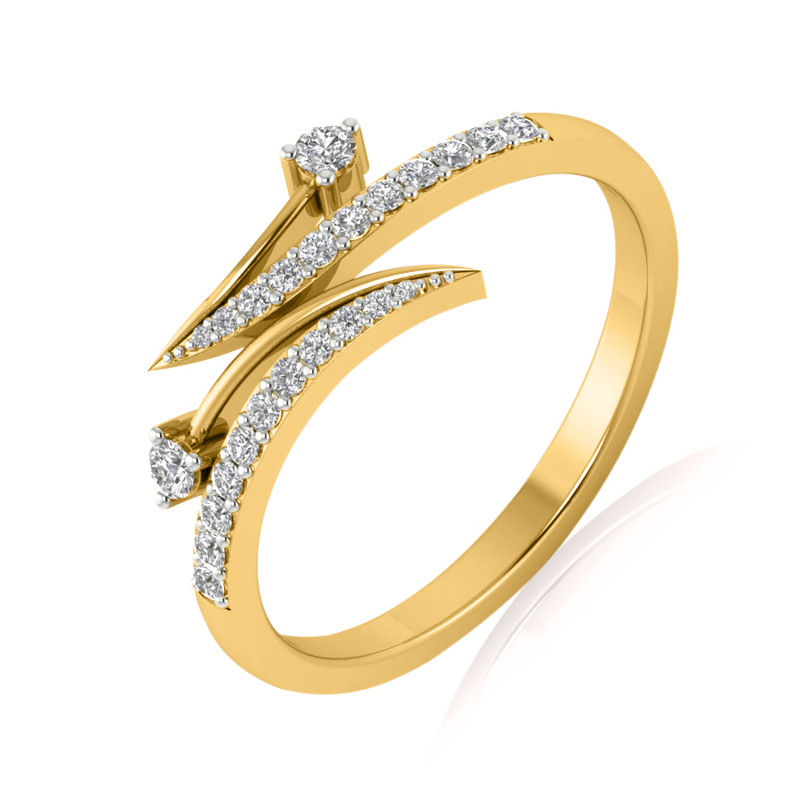 While there are many other enchanting gems out there, nothing can quite replace the charm and magnetism of a diamond ring. 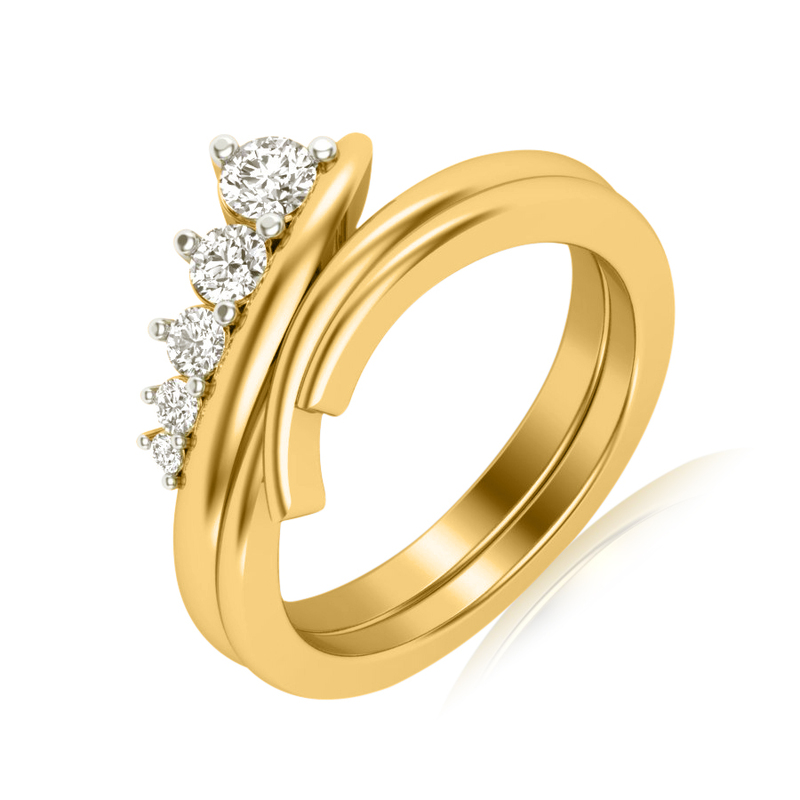 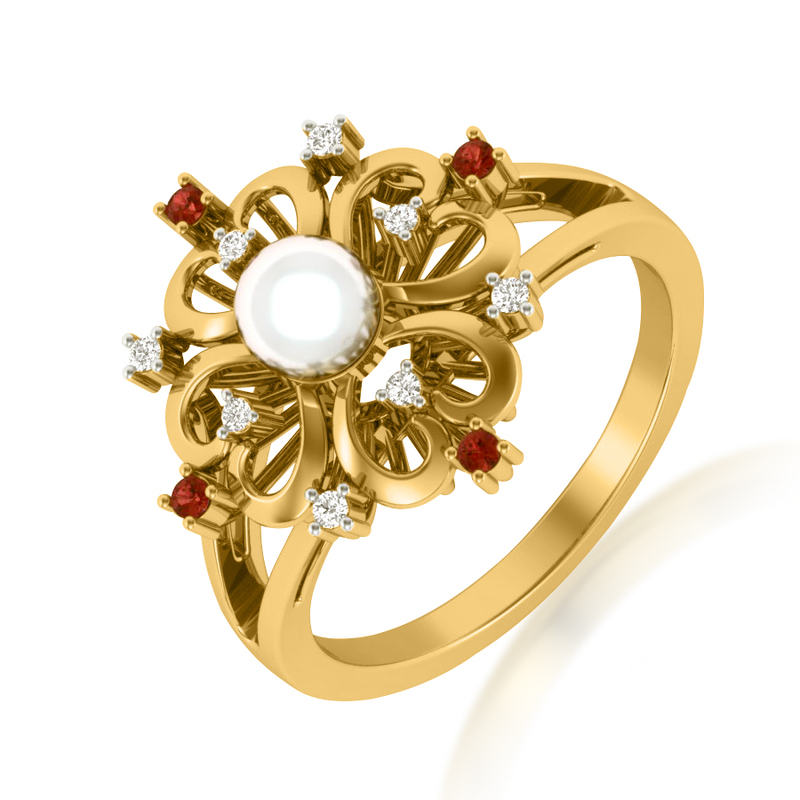 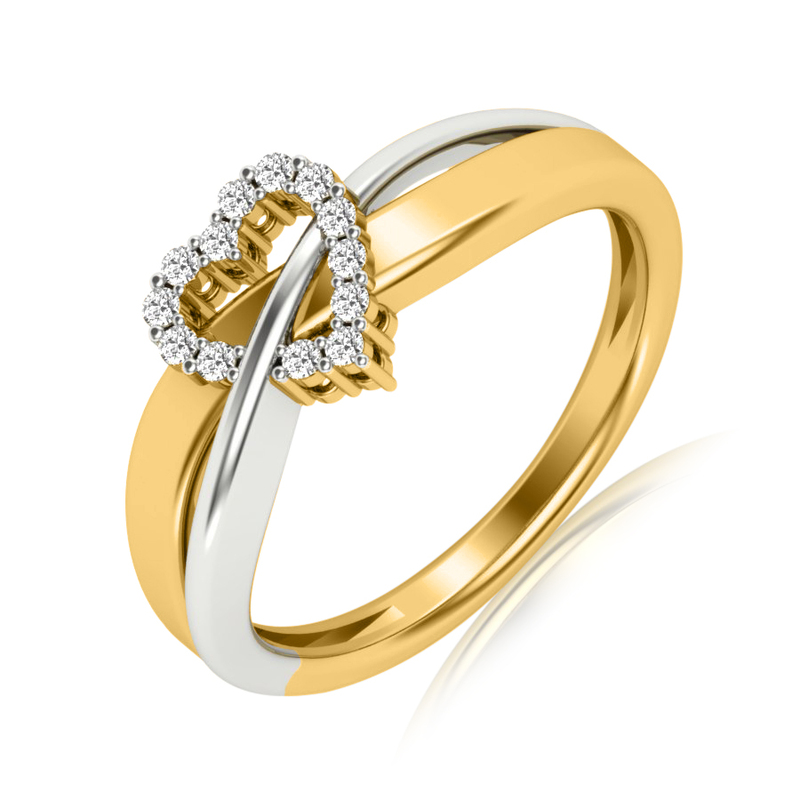 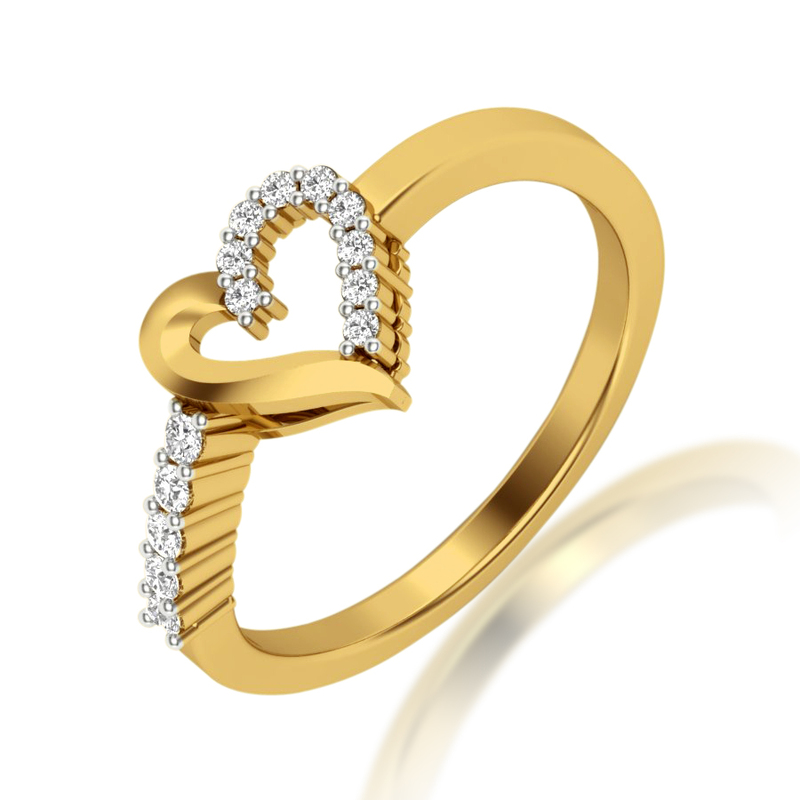 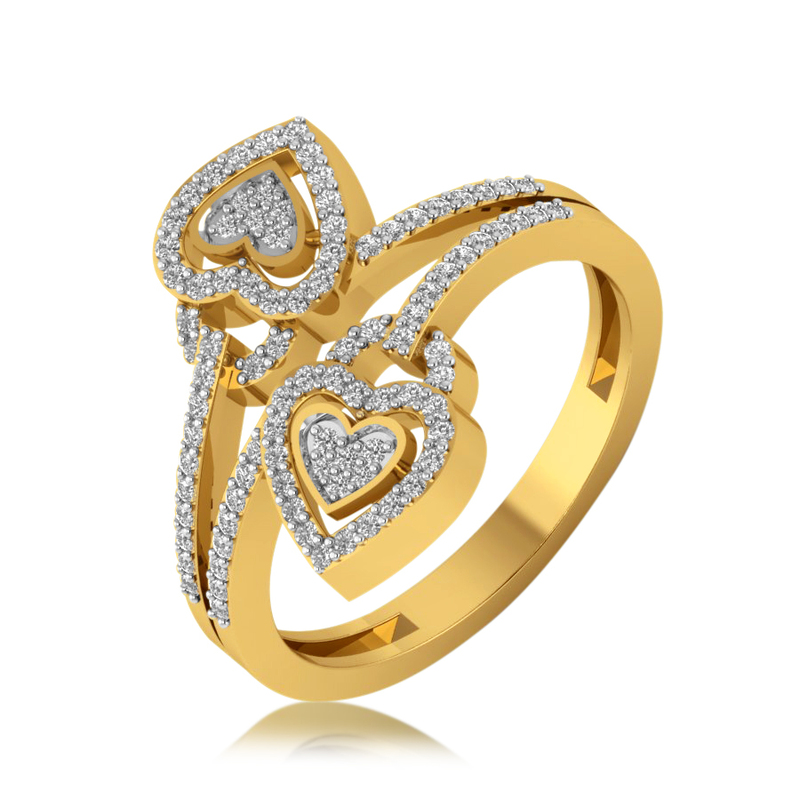 A diamond engagement ring is synonymous with eternal love. 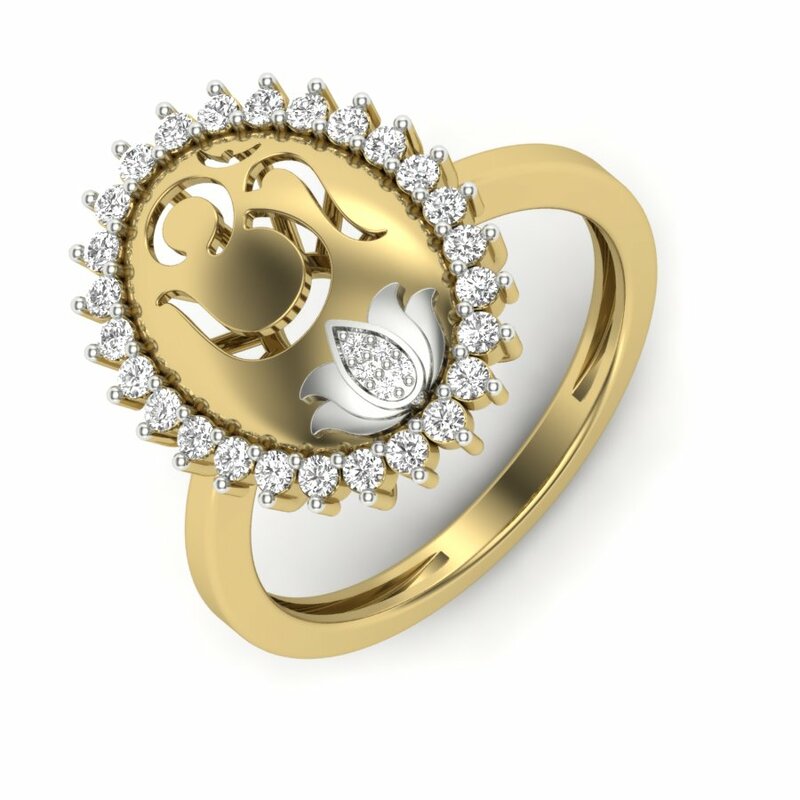 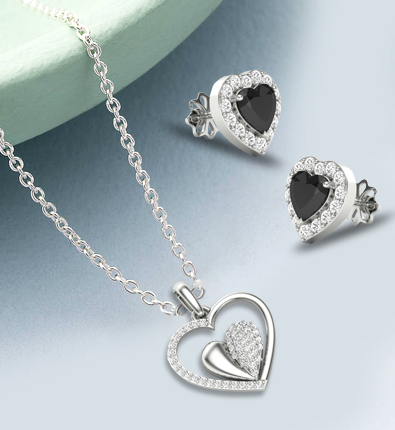 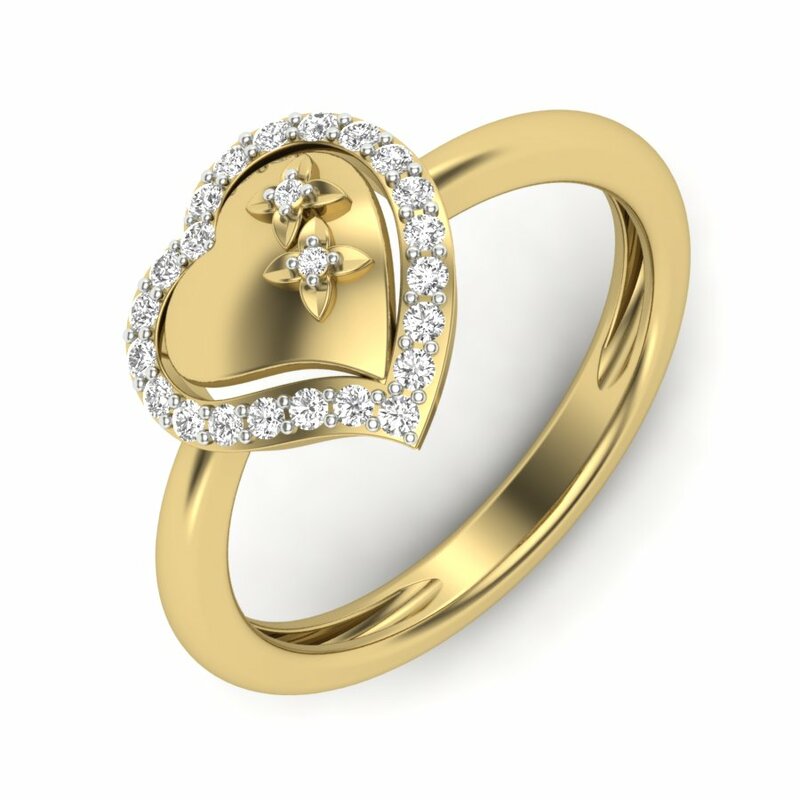 And what better way to seal someone you love forever than by gifting them the ultimate symbol of love, commitment, and loyalty? 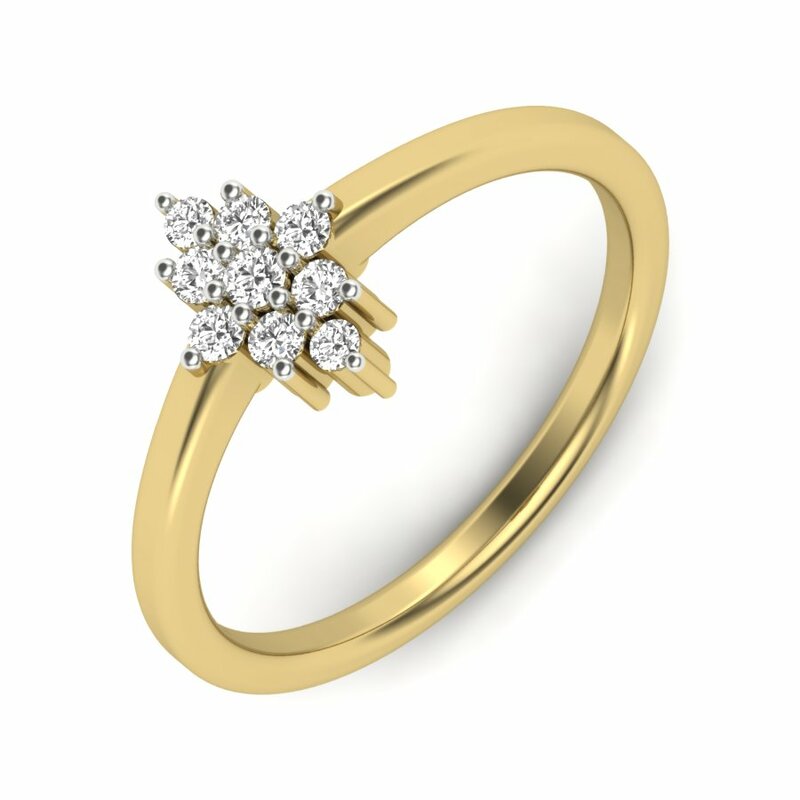 From the subtle and subdued to the scintillating and spectacular, our wide selection of diamond engagement rings ranging from the enthralling cluster design to the ubiquitously popular heart-shaped solitaire and everything in between, ensure that you find the prized possession for your loved one for a lifetime. 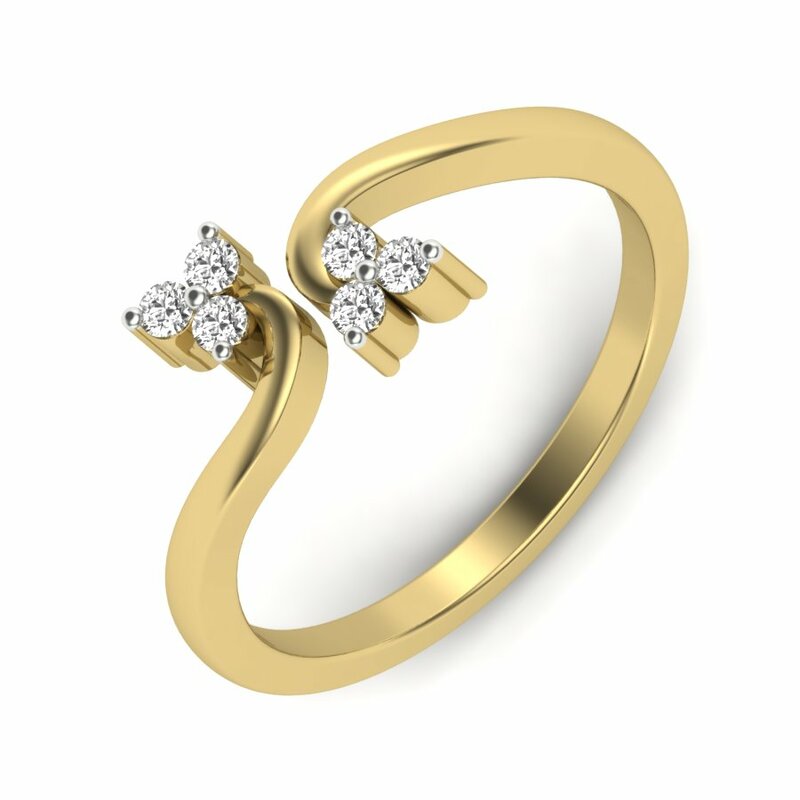 Gone are the days when a diamond would only be associated with woman’s engagement or wedding rings. 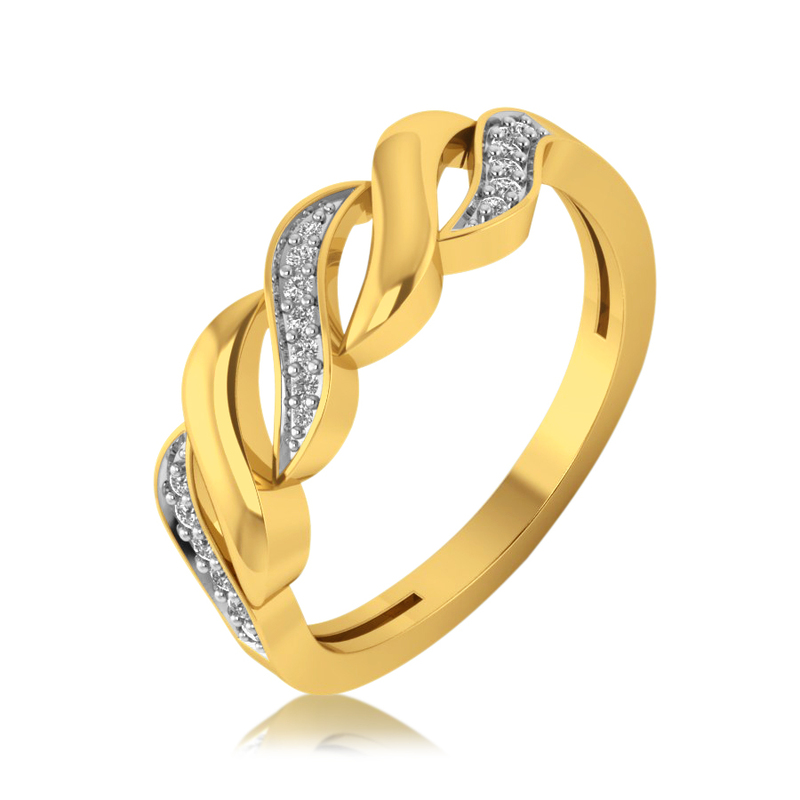 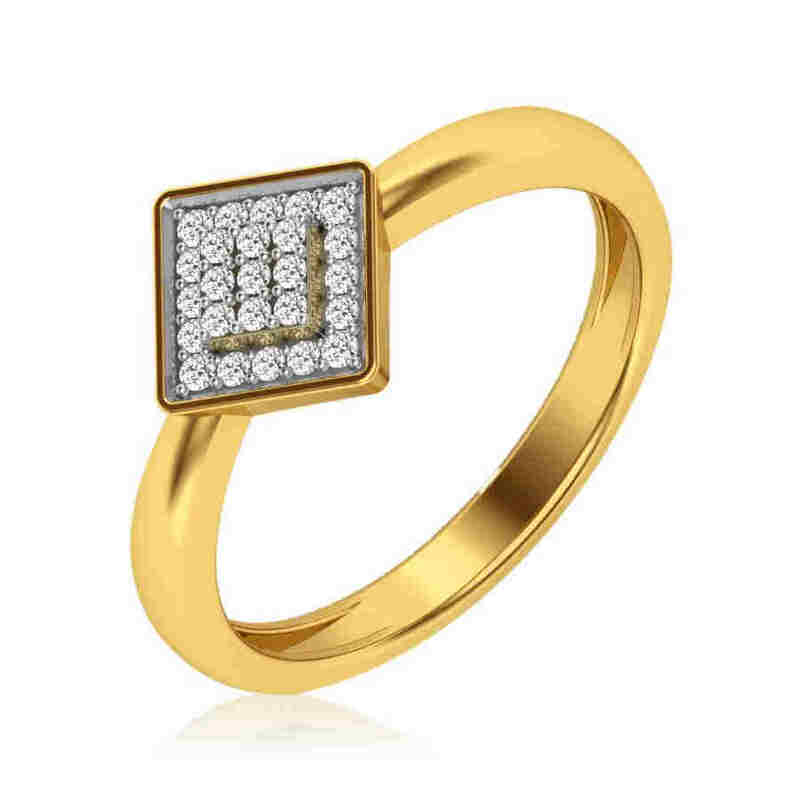 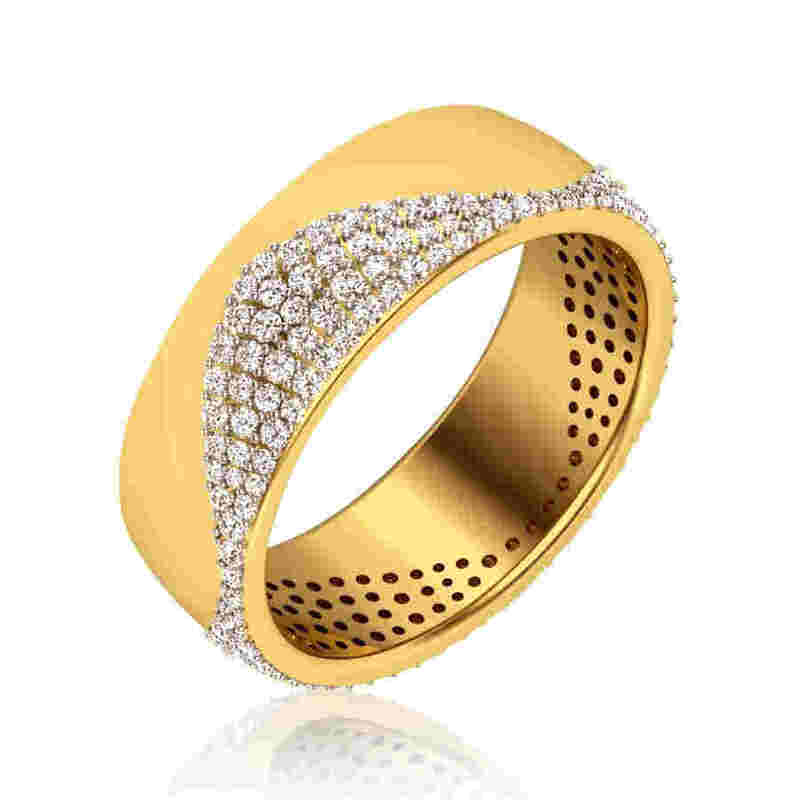 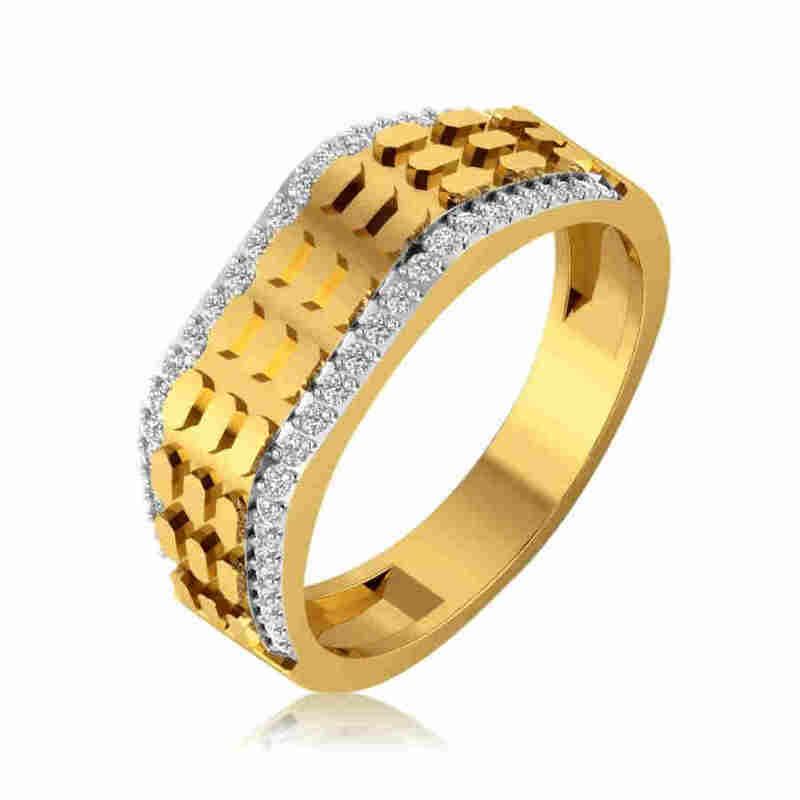 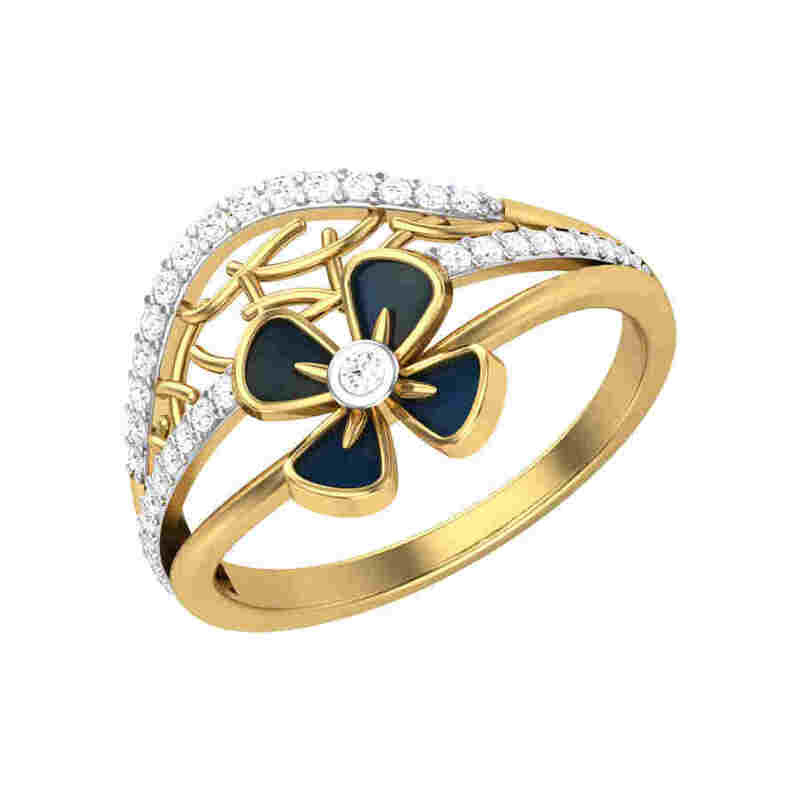 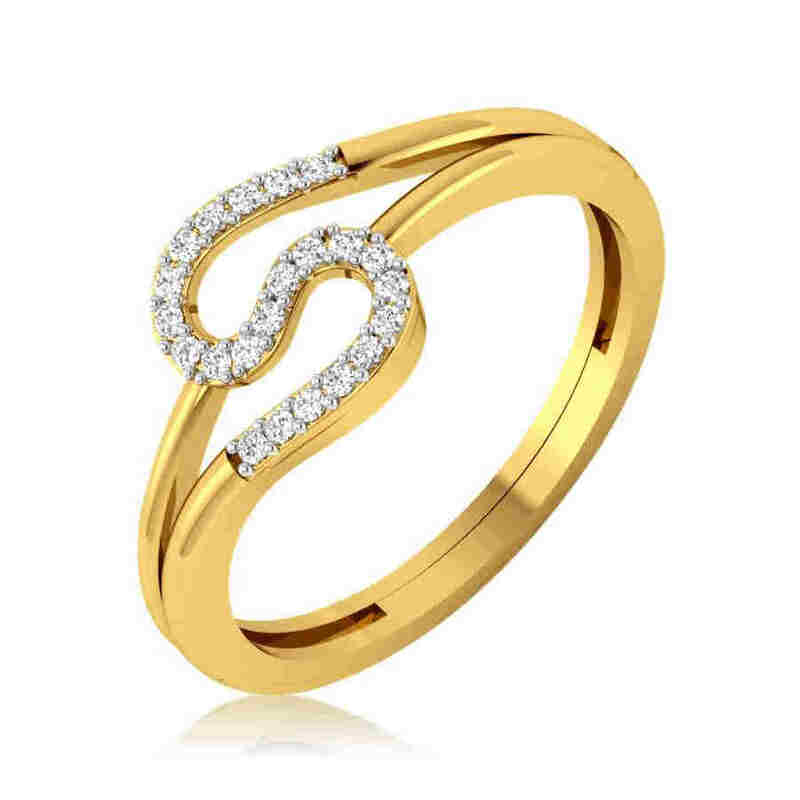 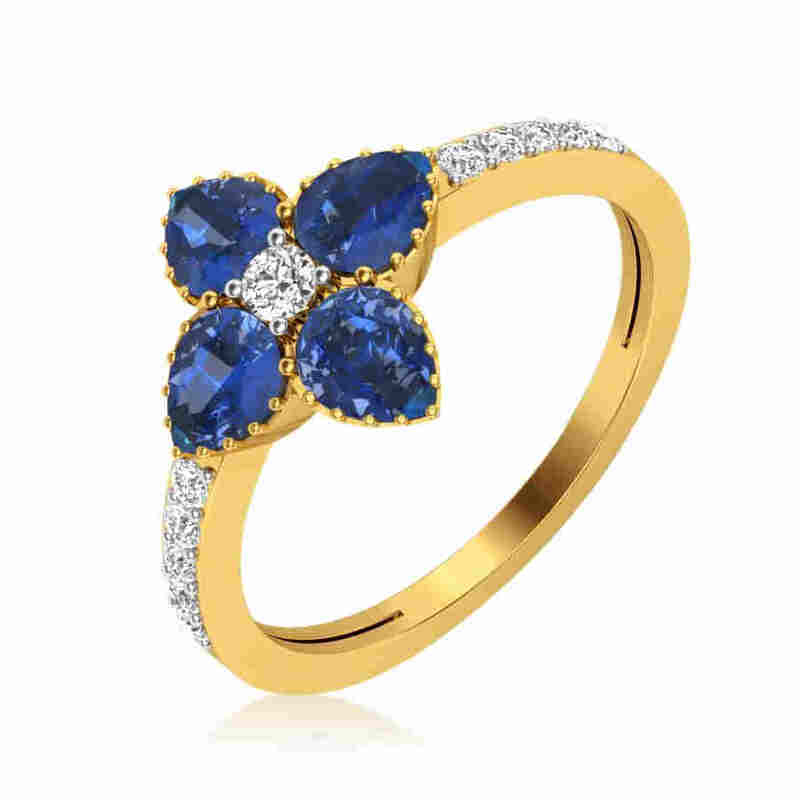 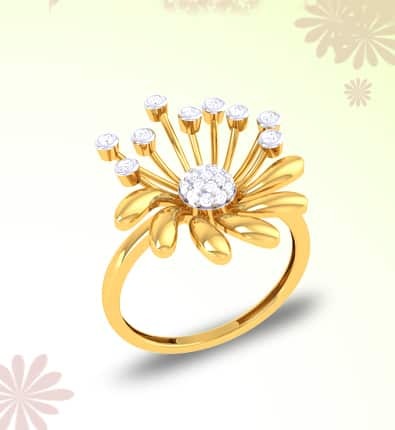 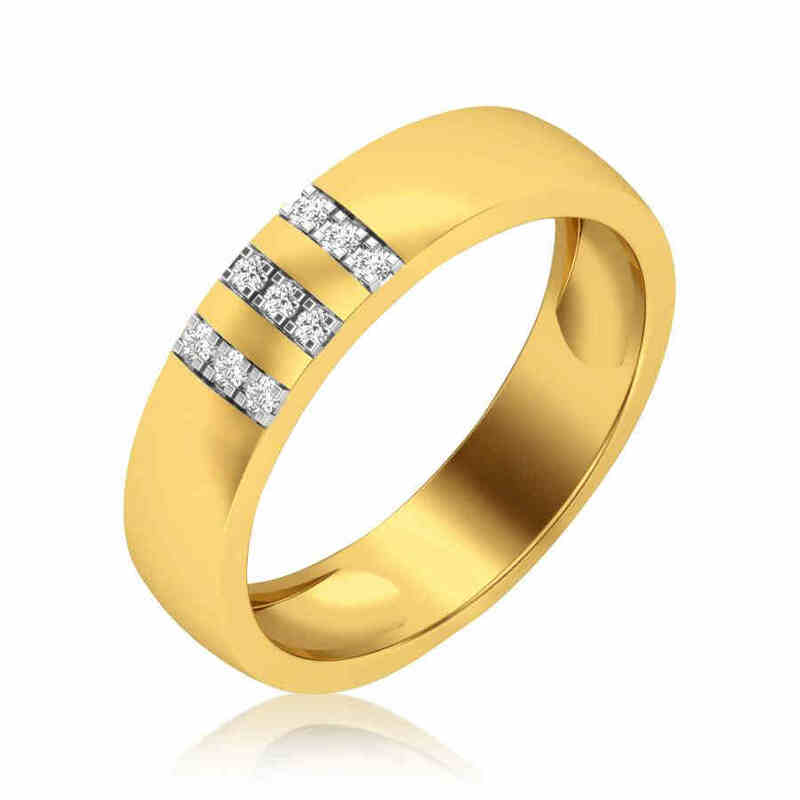 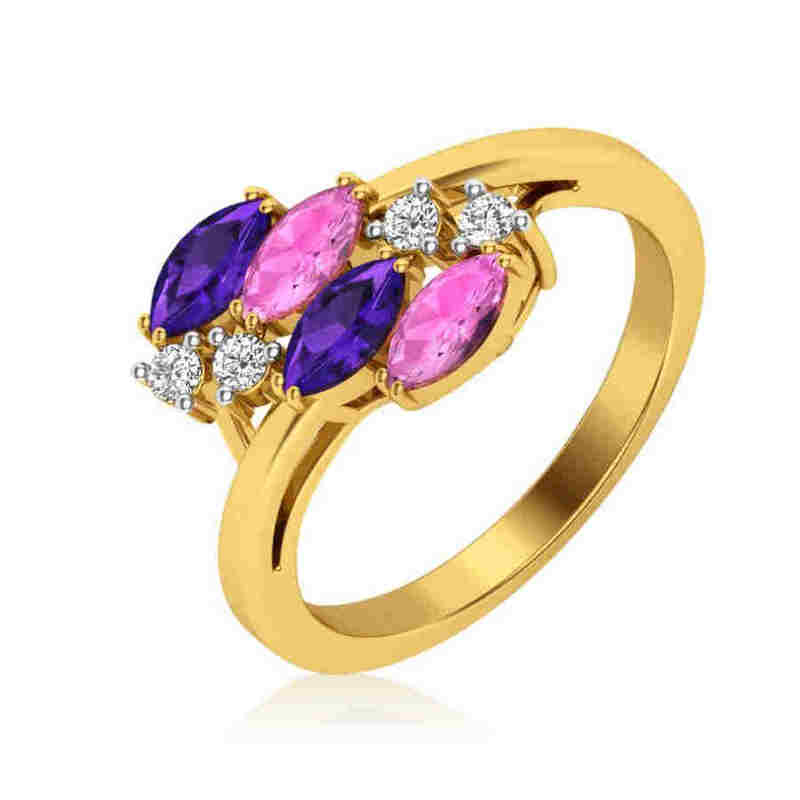 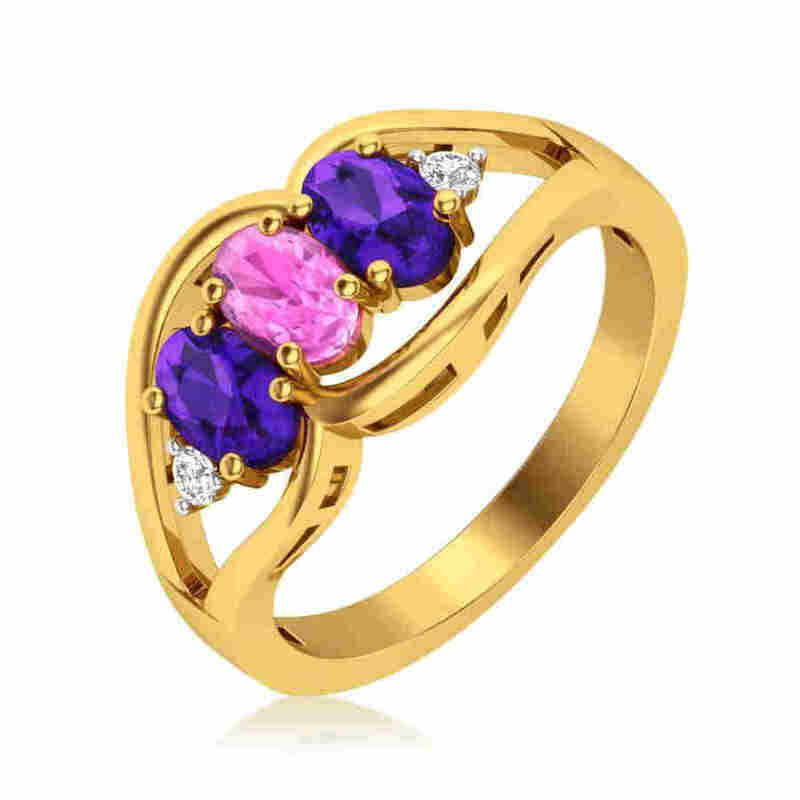 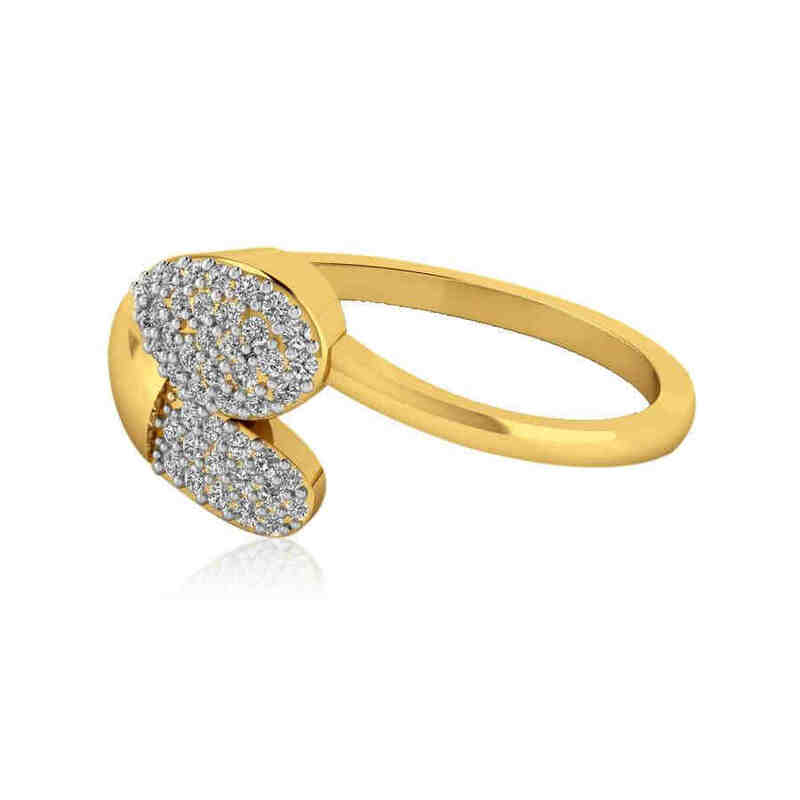 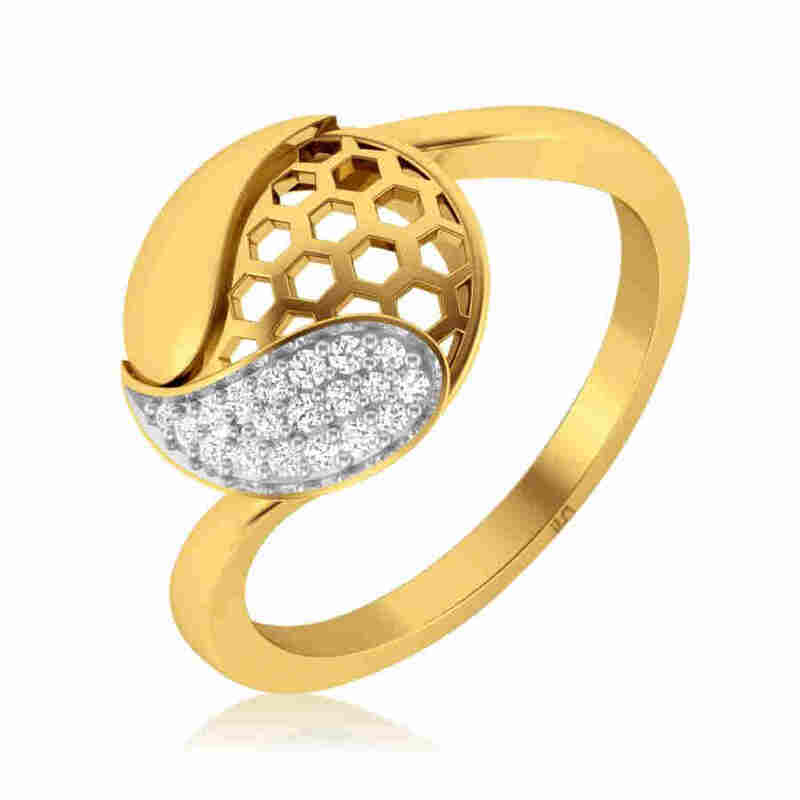 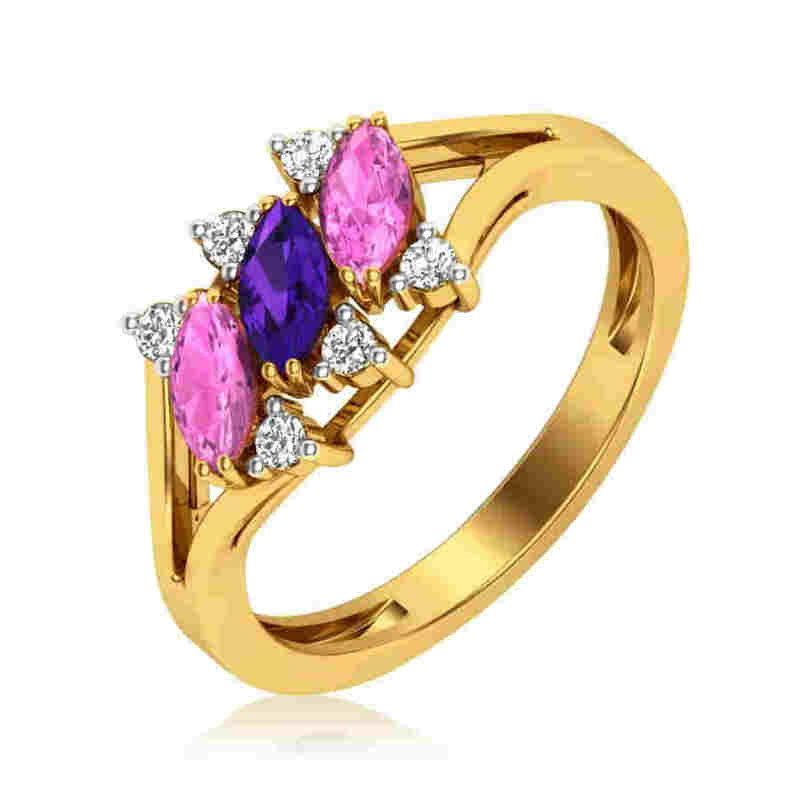 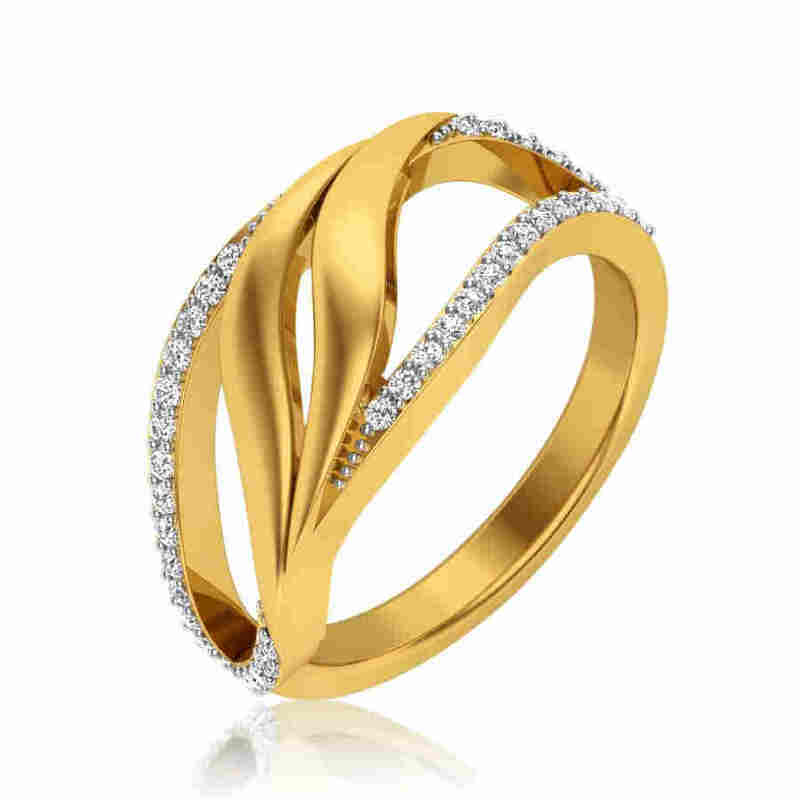 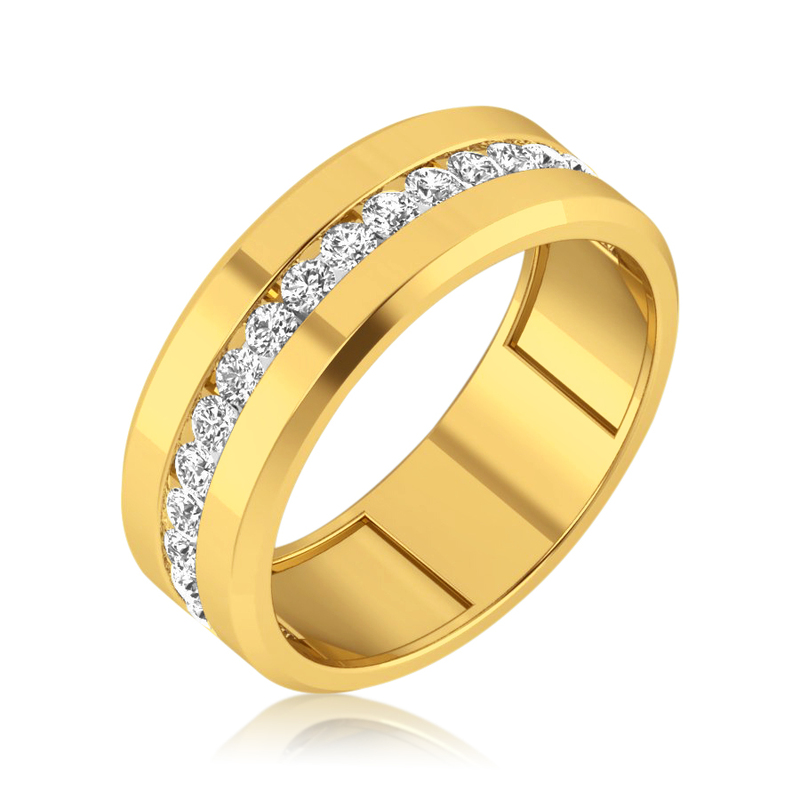 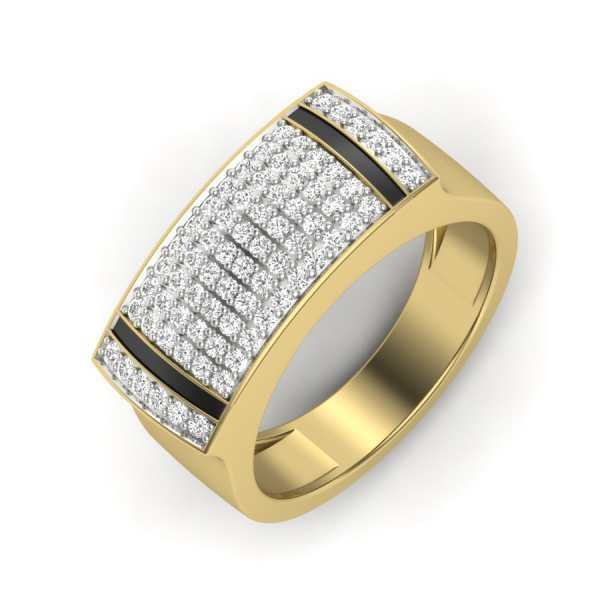 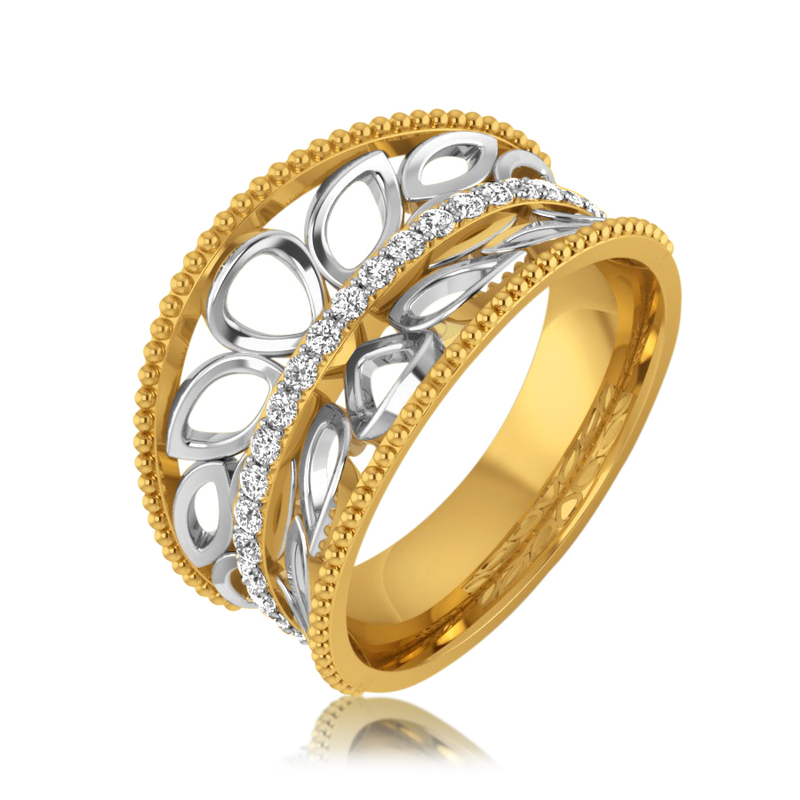 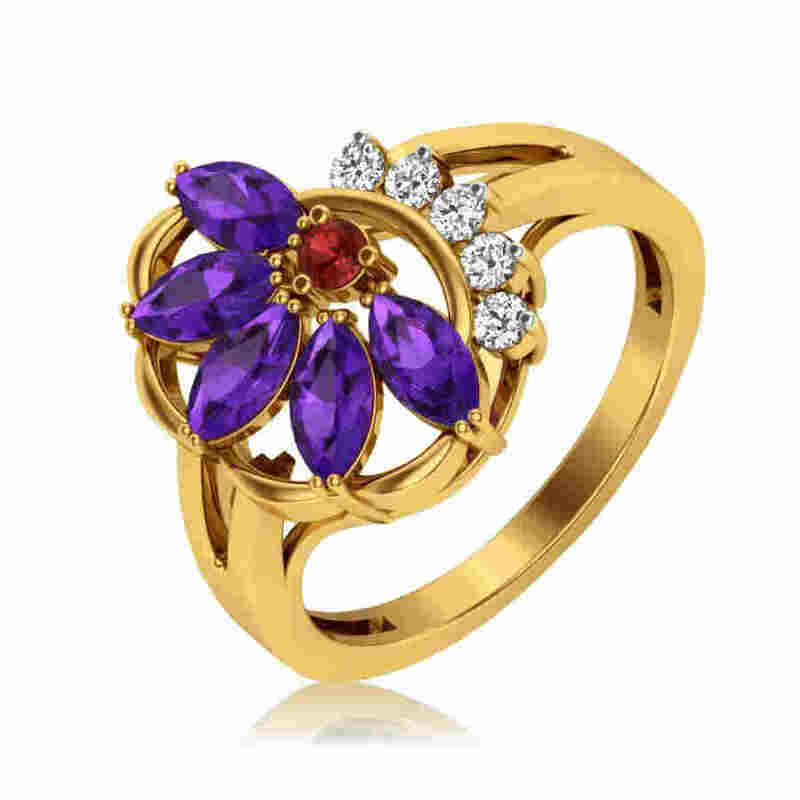 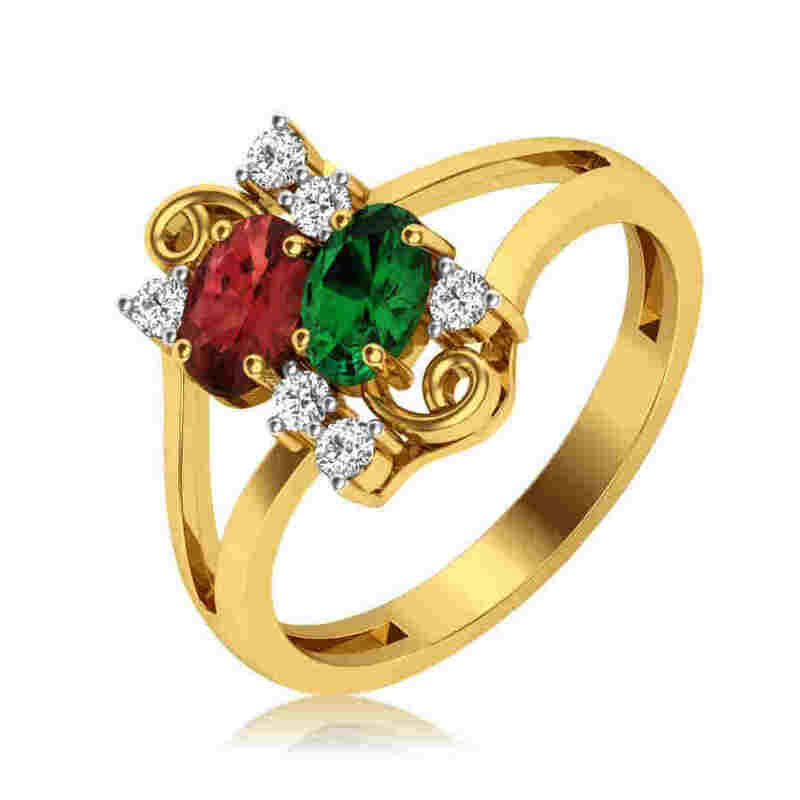 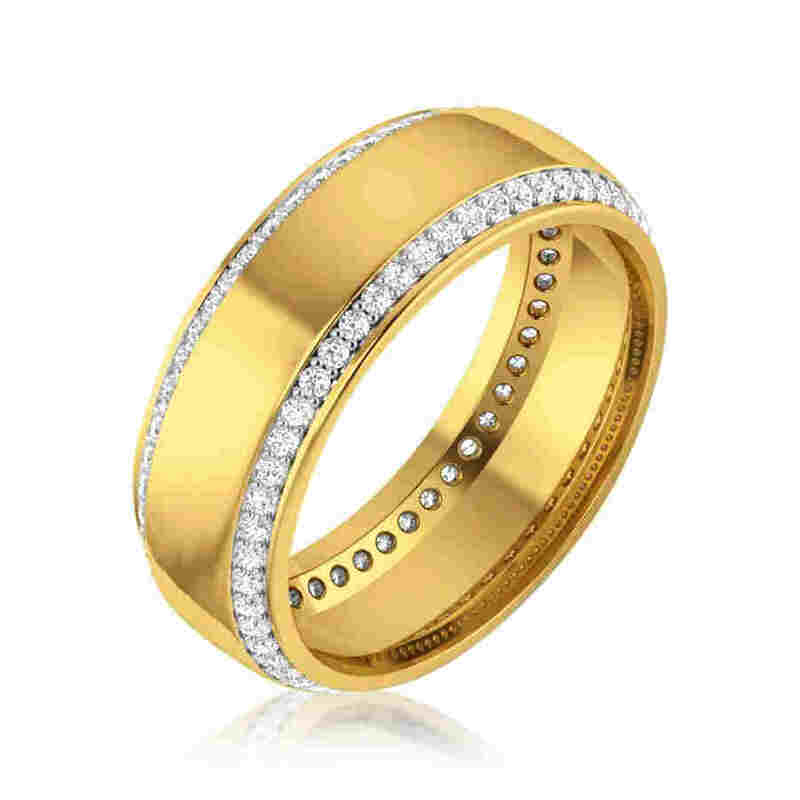 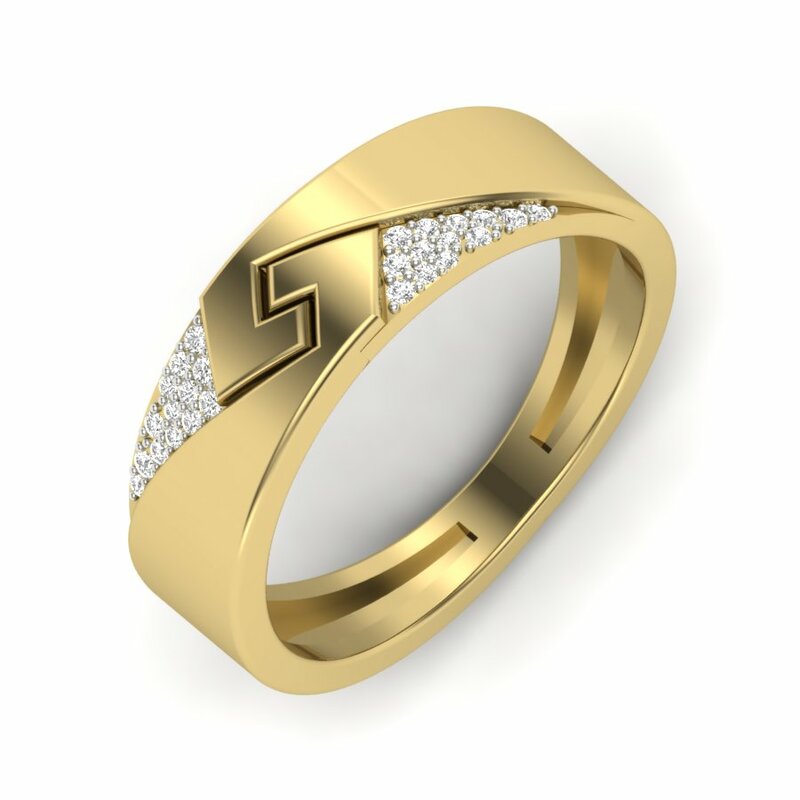 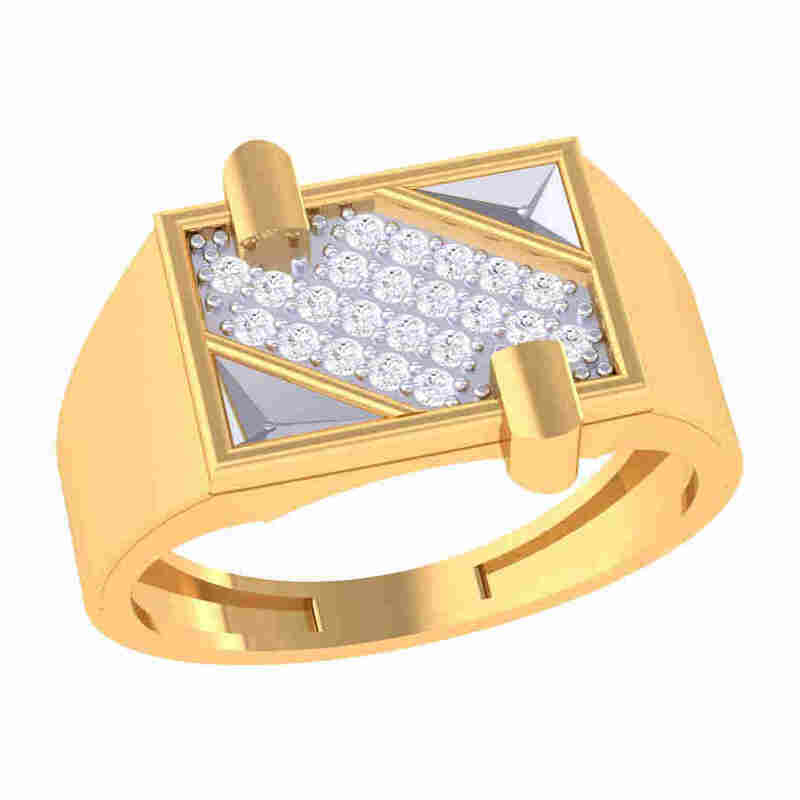 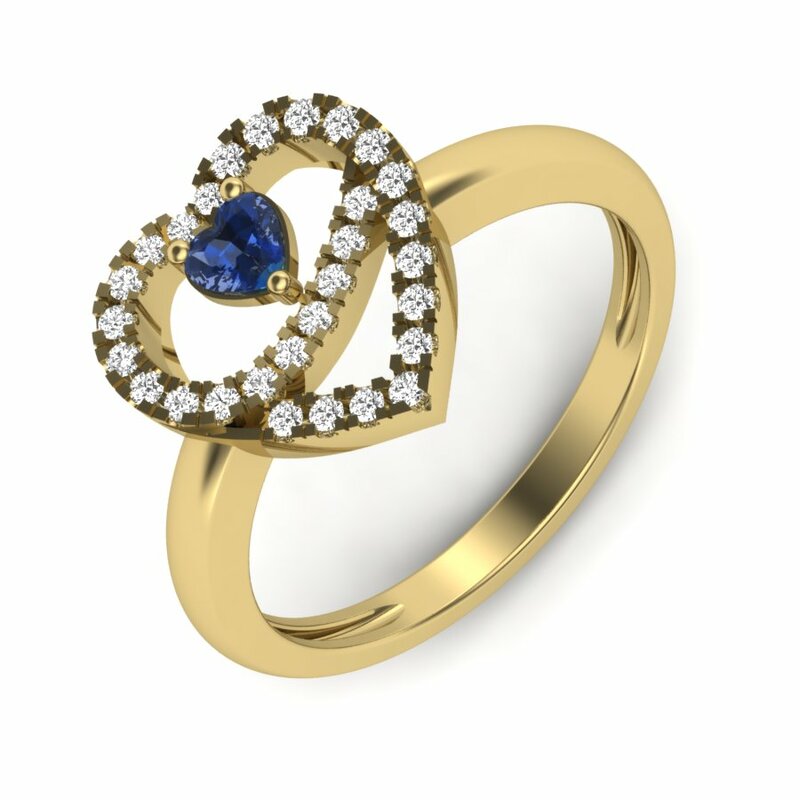 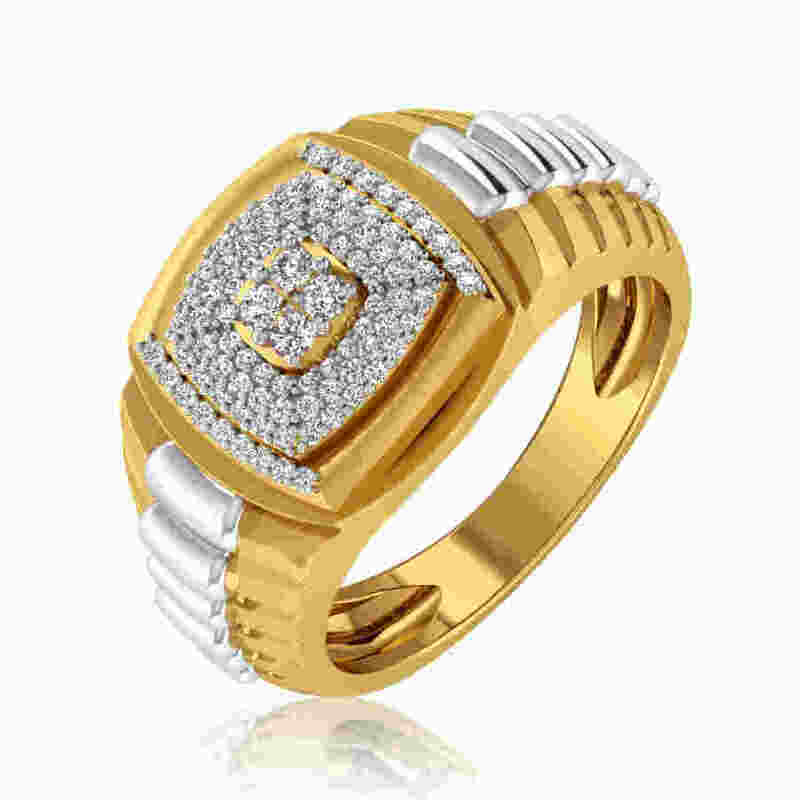 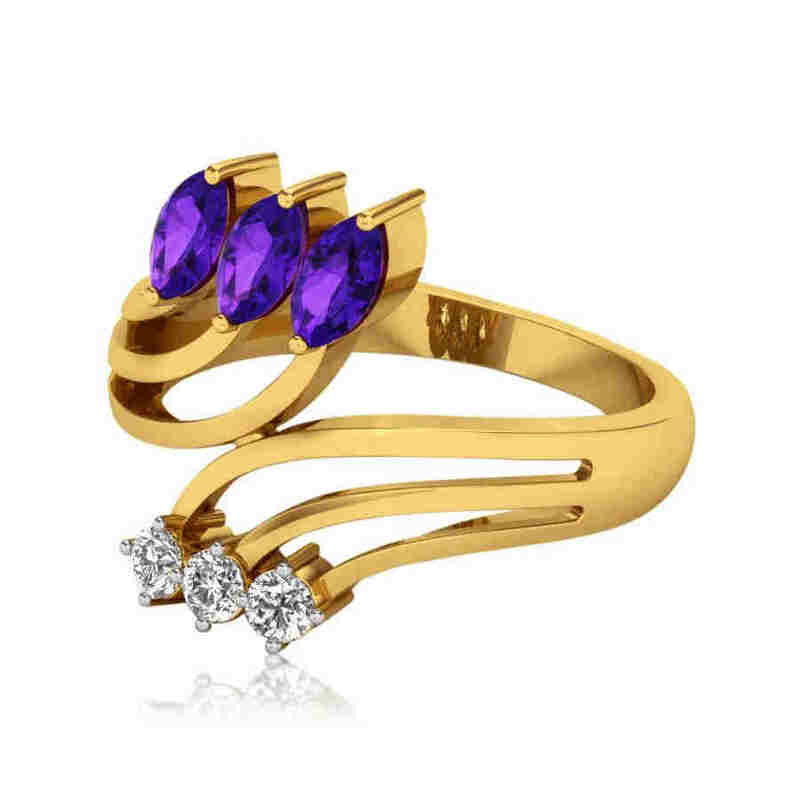 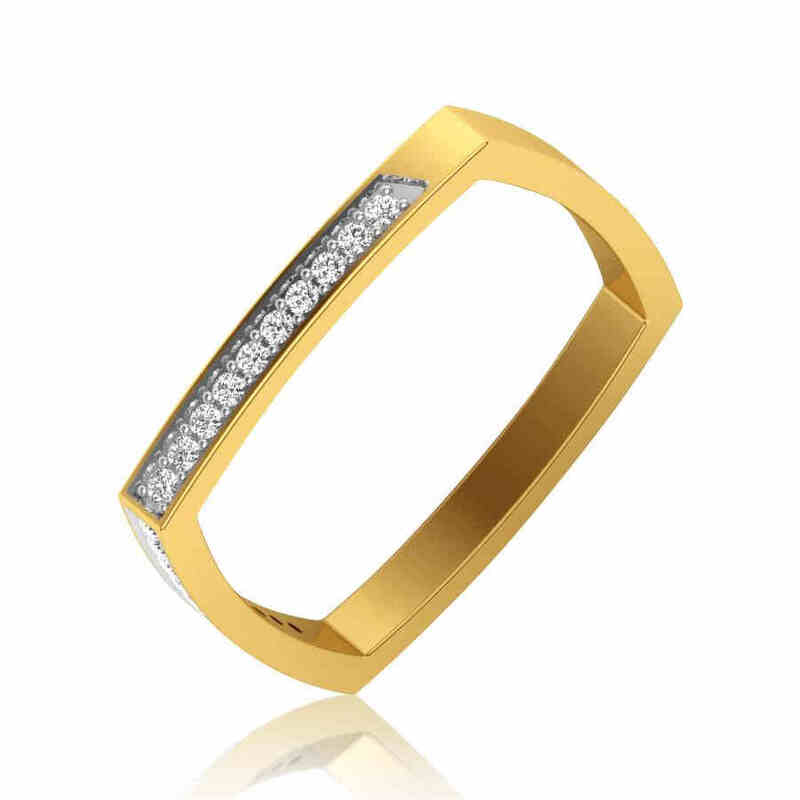 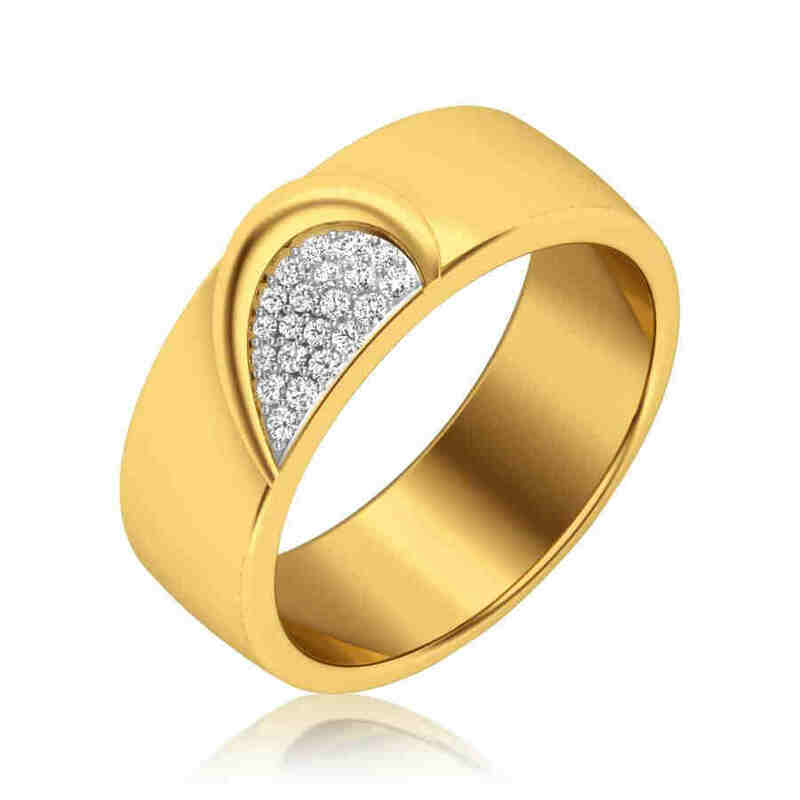 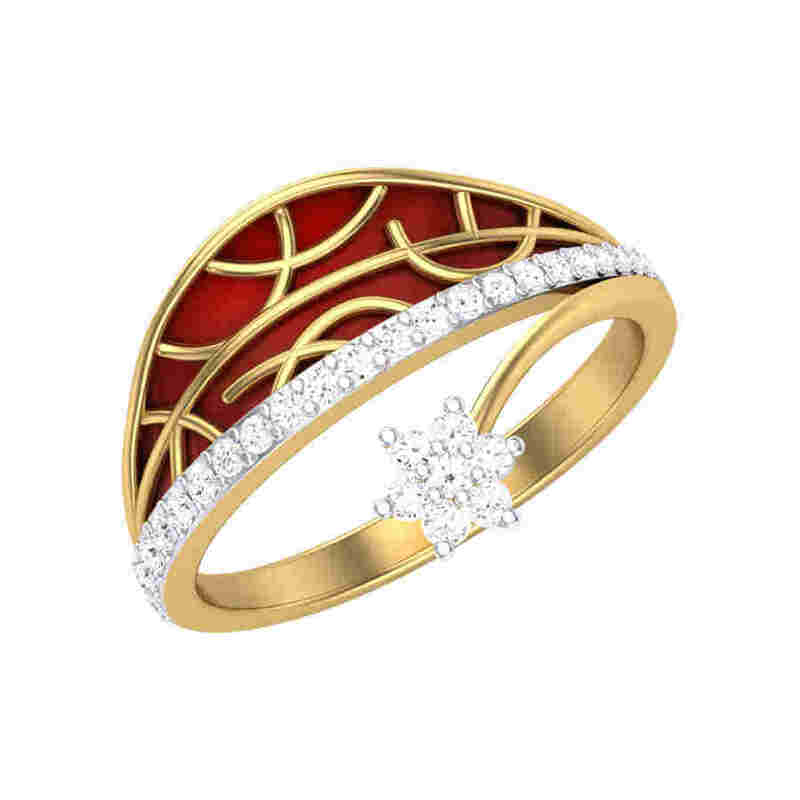 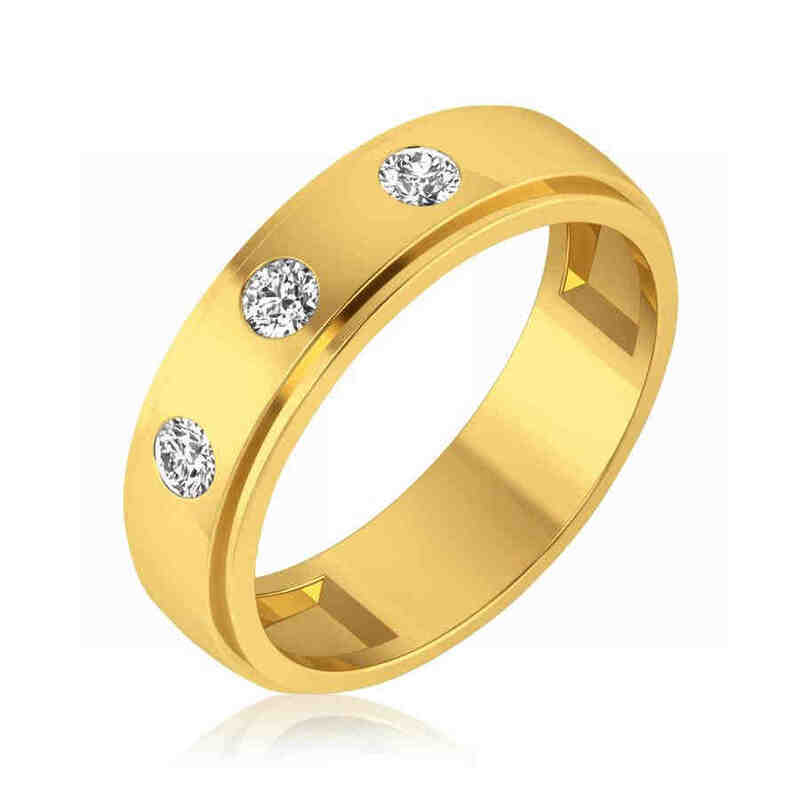 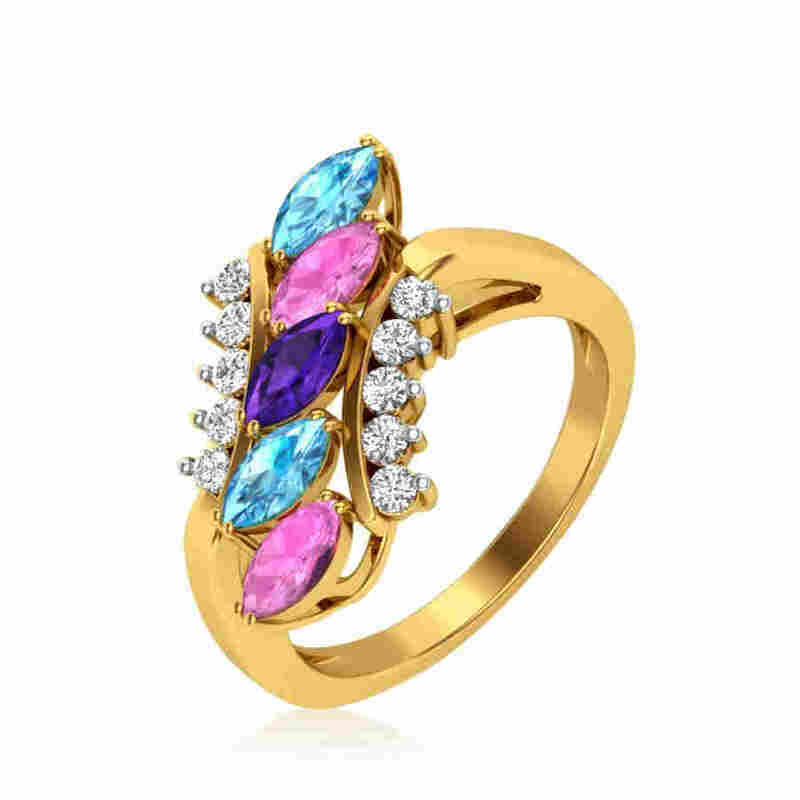 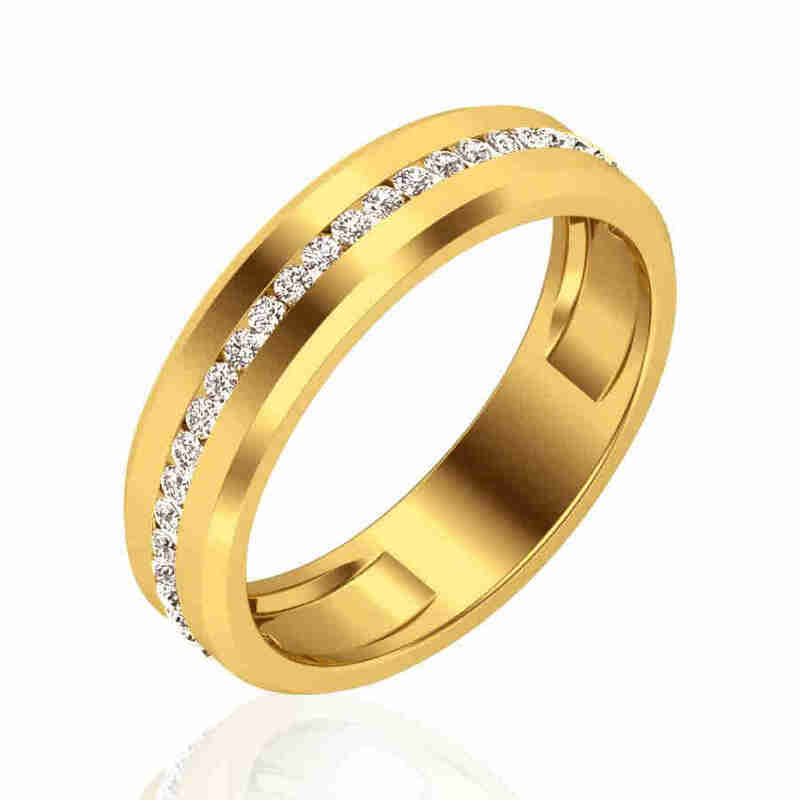 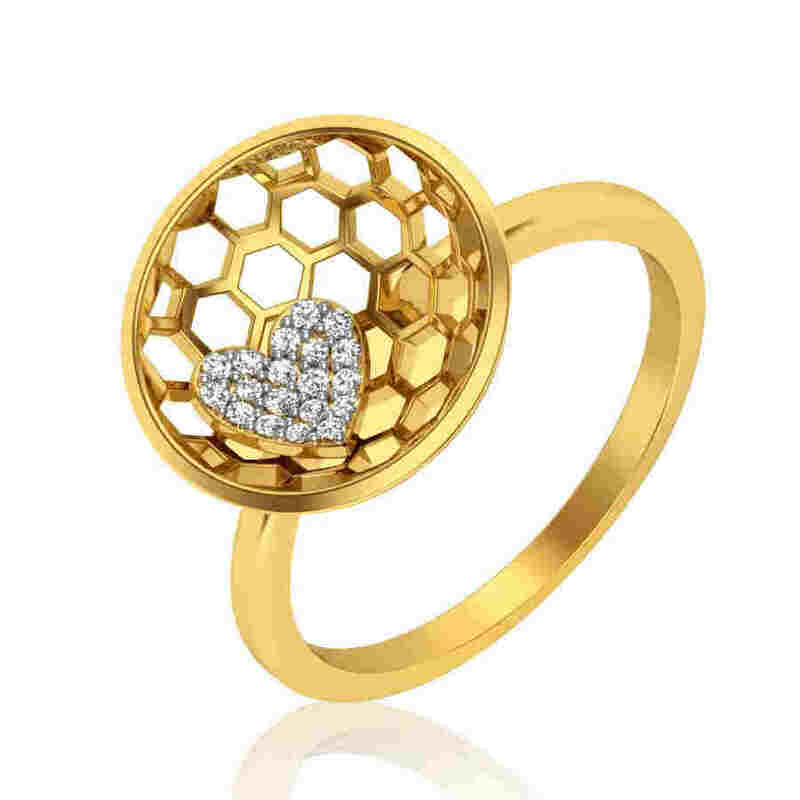 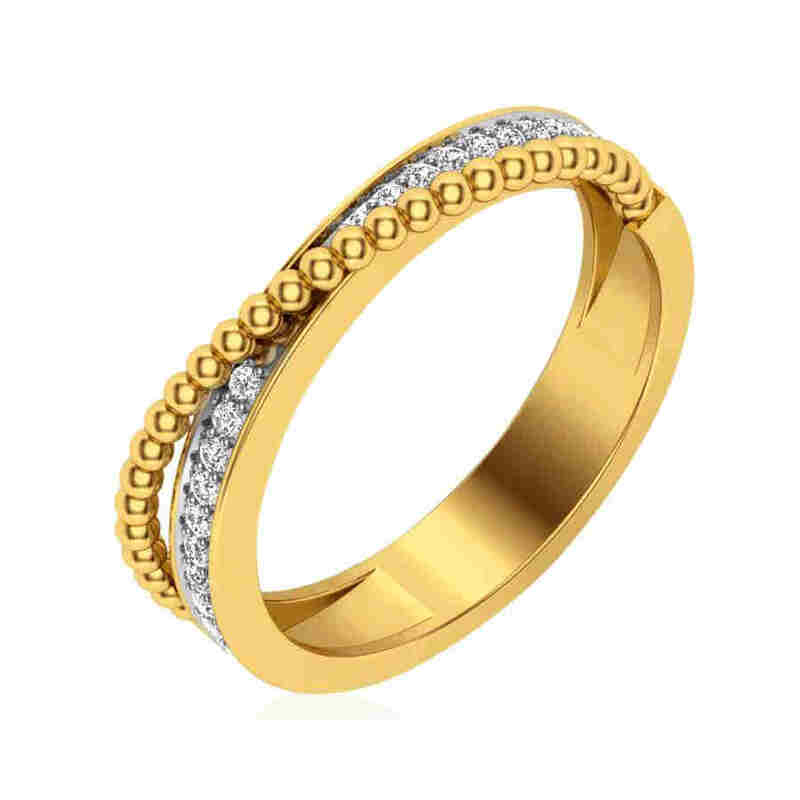 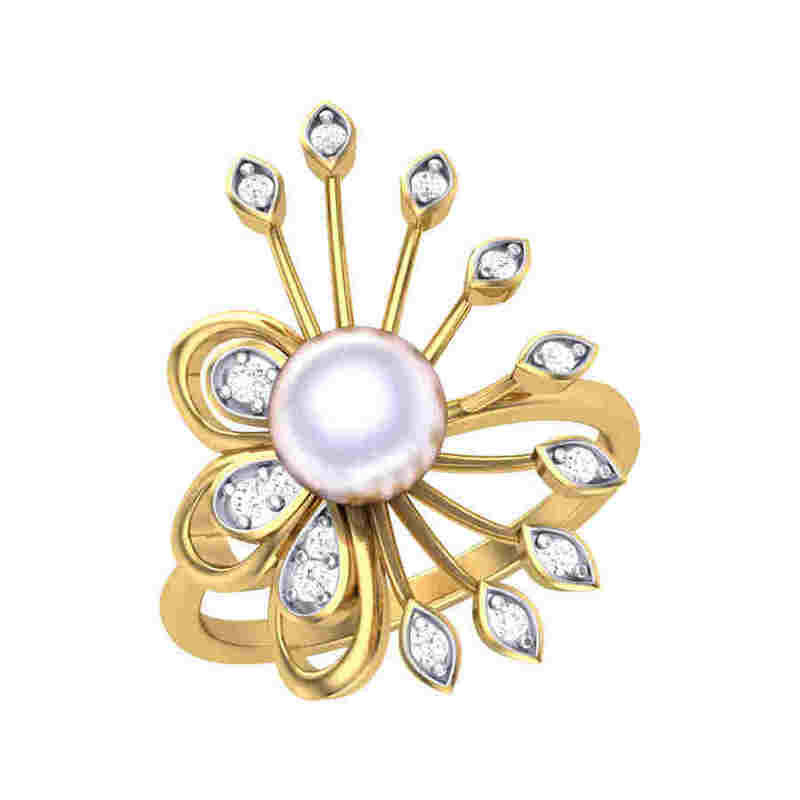 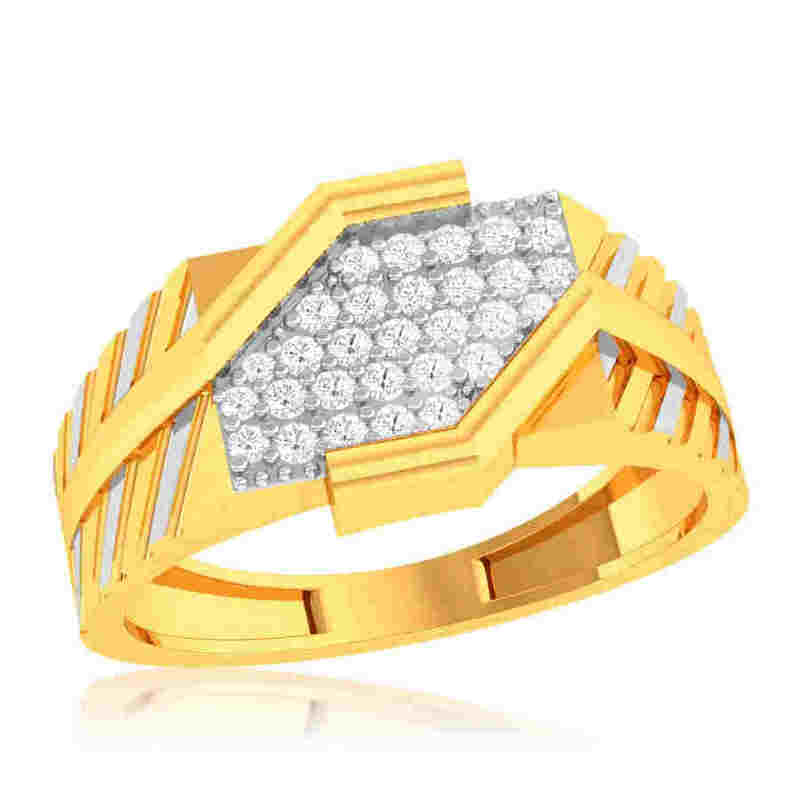 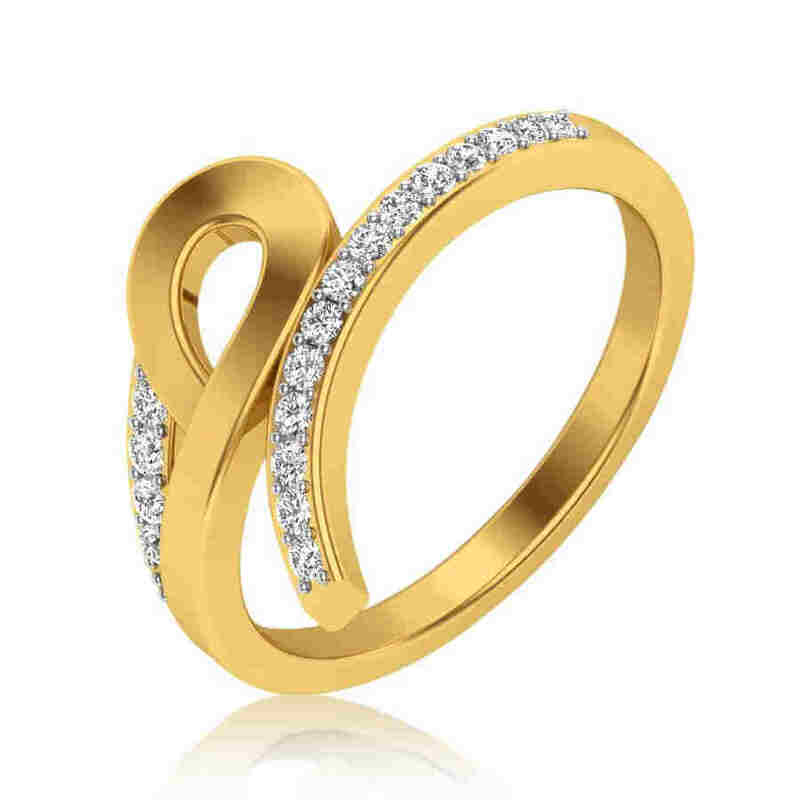 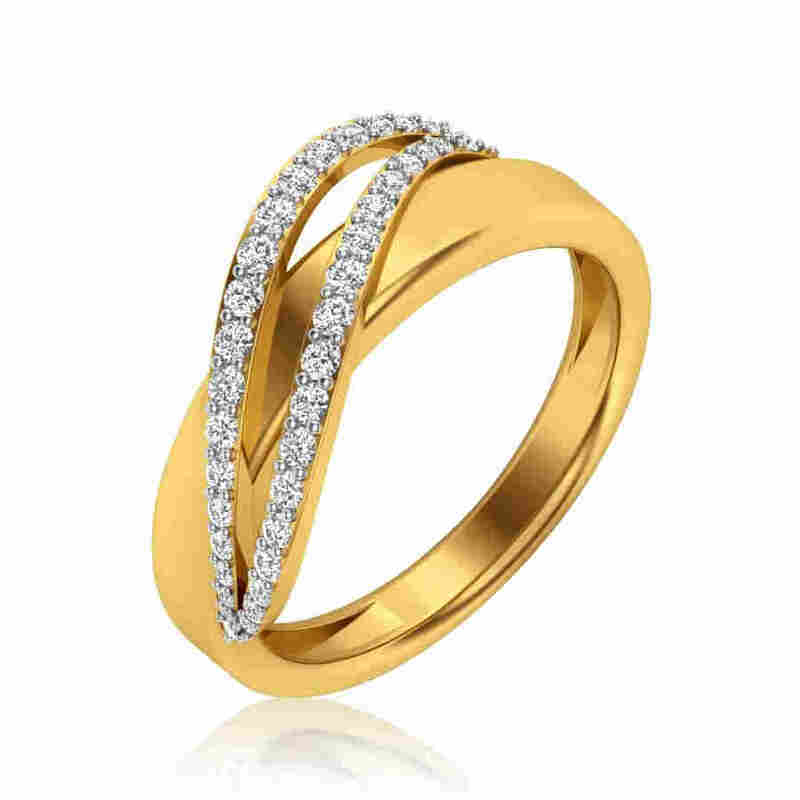 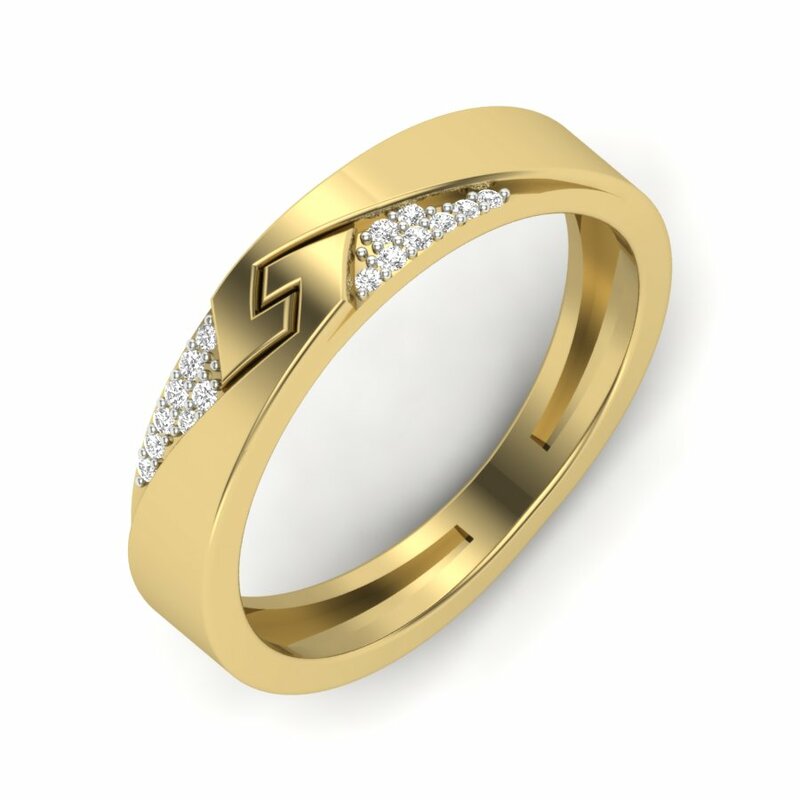 Today, men too like a little sparkle on their fingers and love to sport this elegant gem. 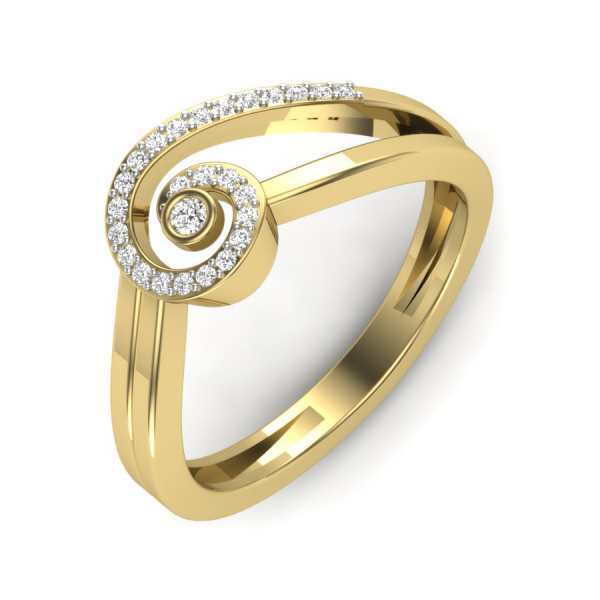 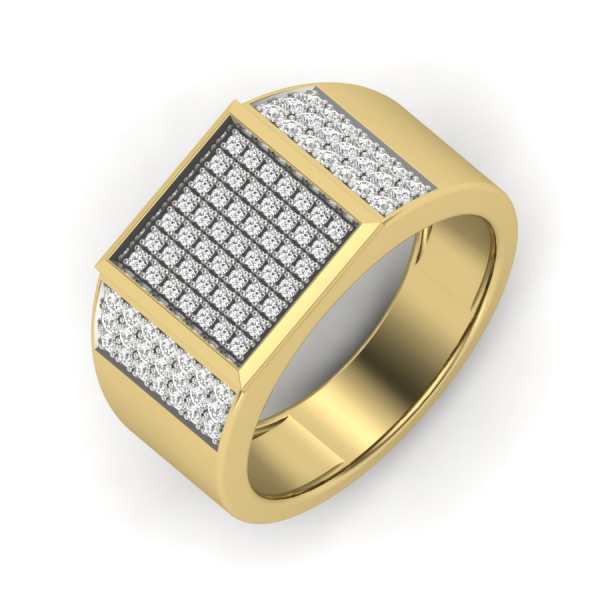 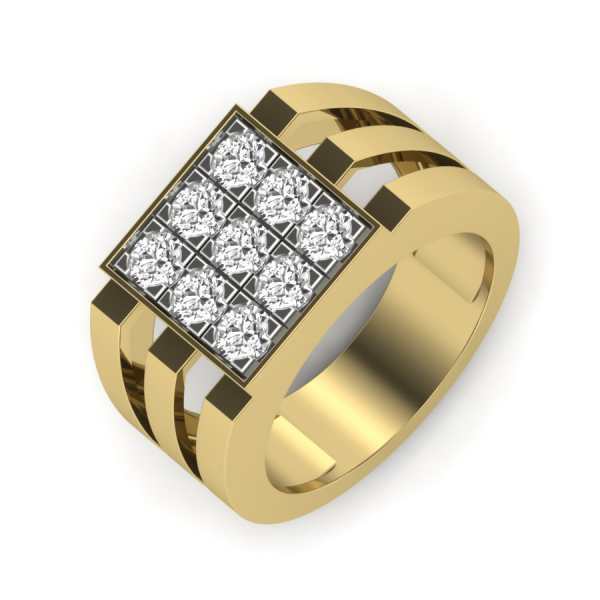 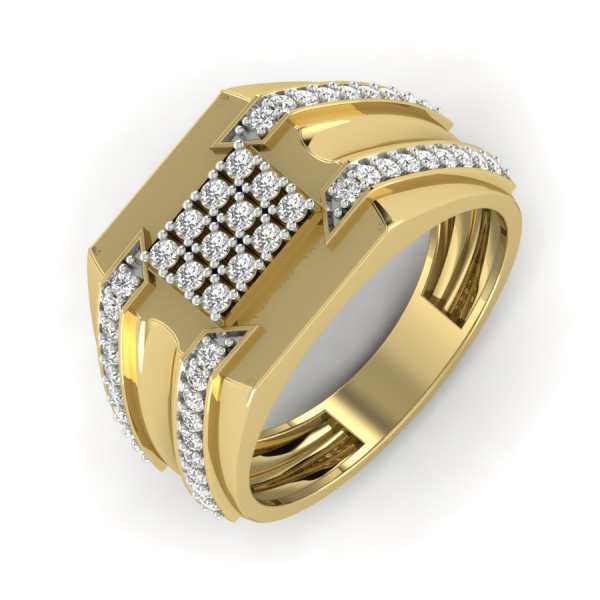 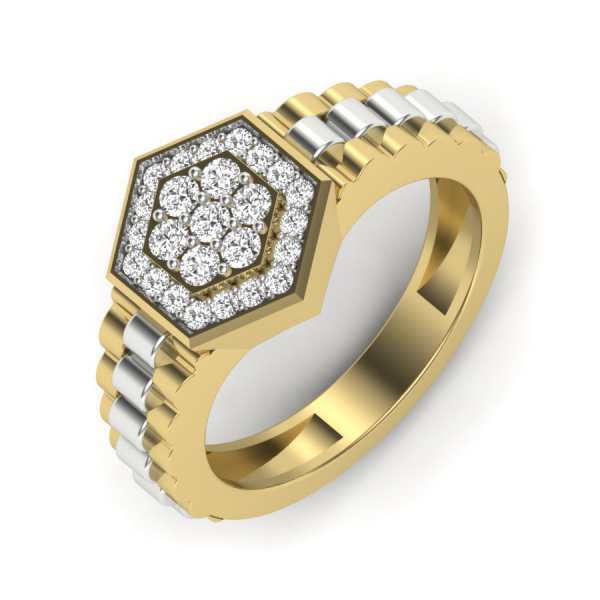 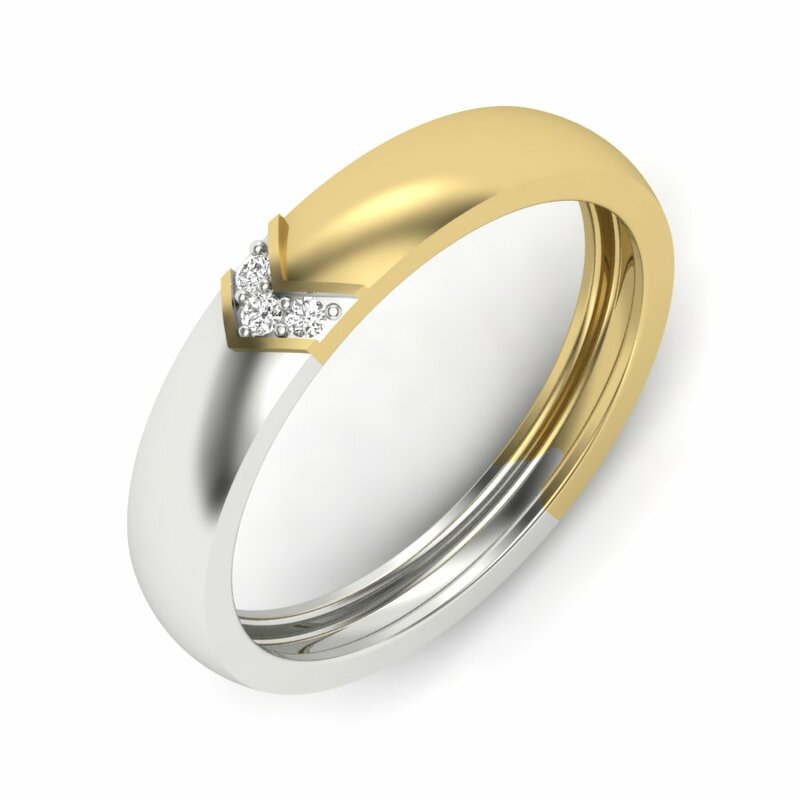 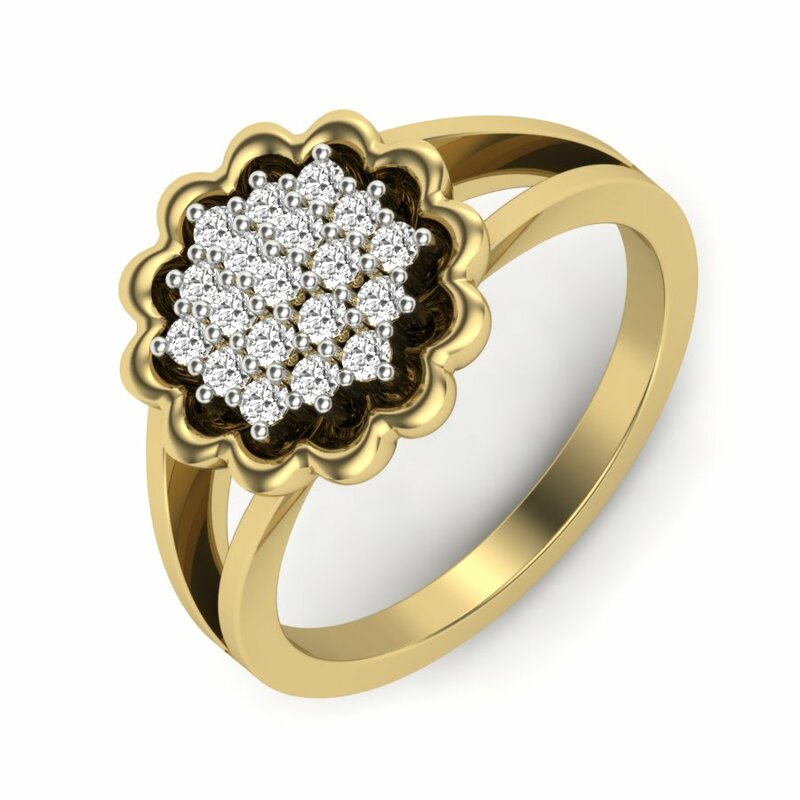 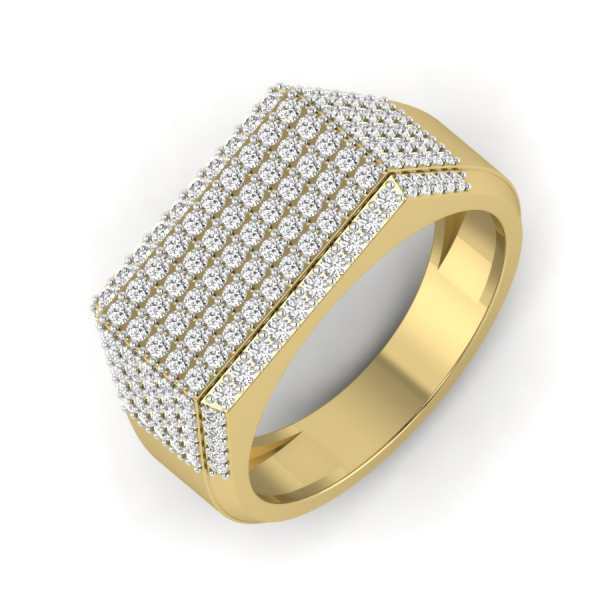 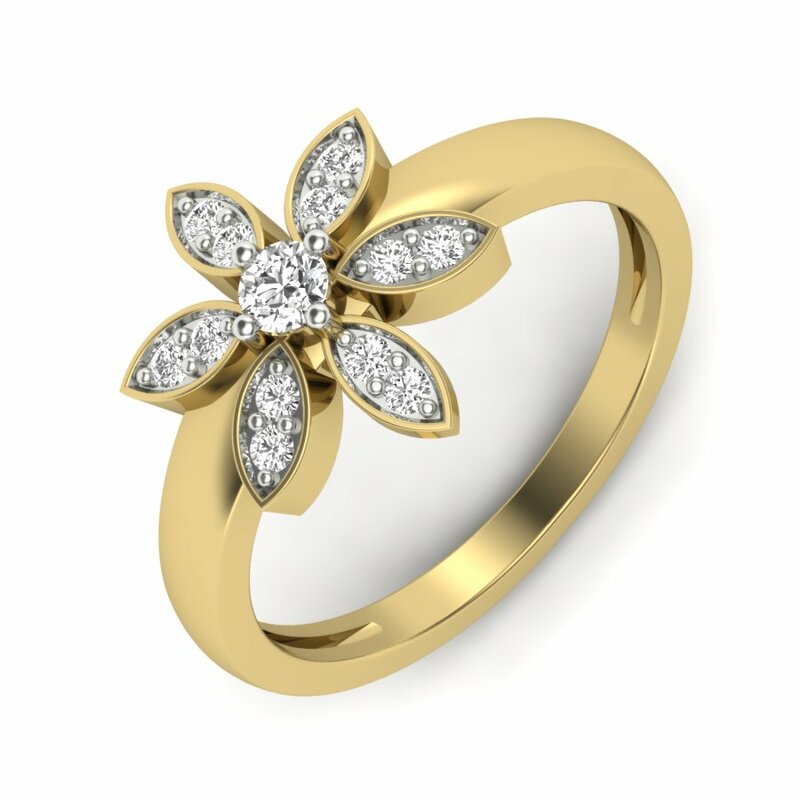 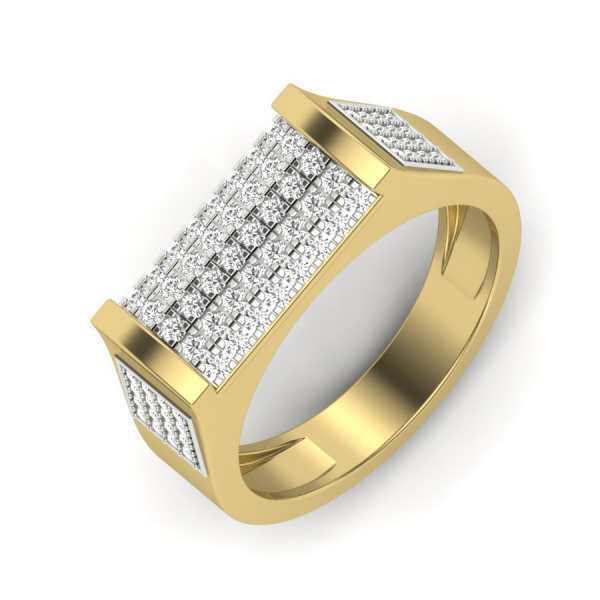 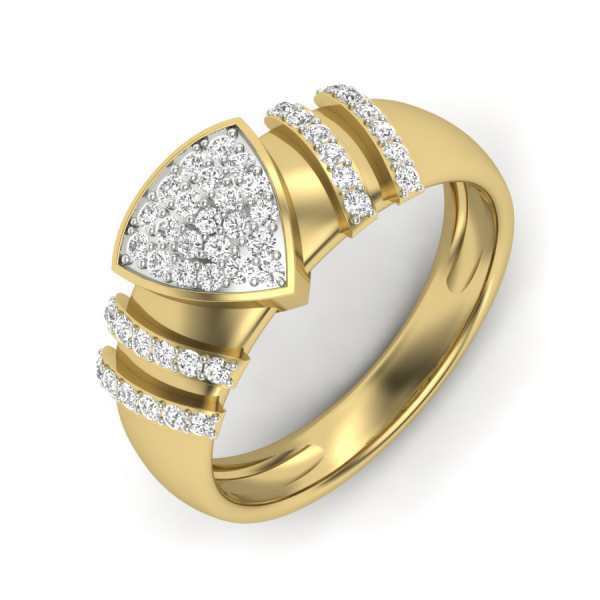 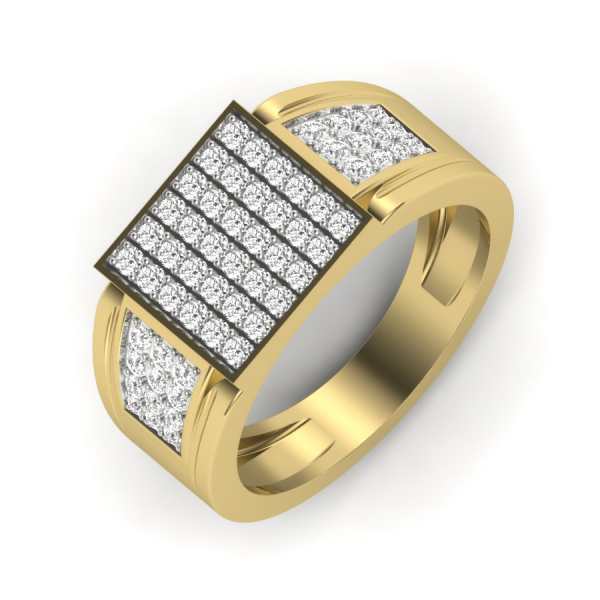 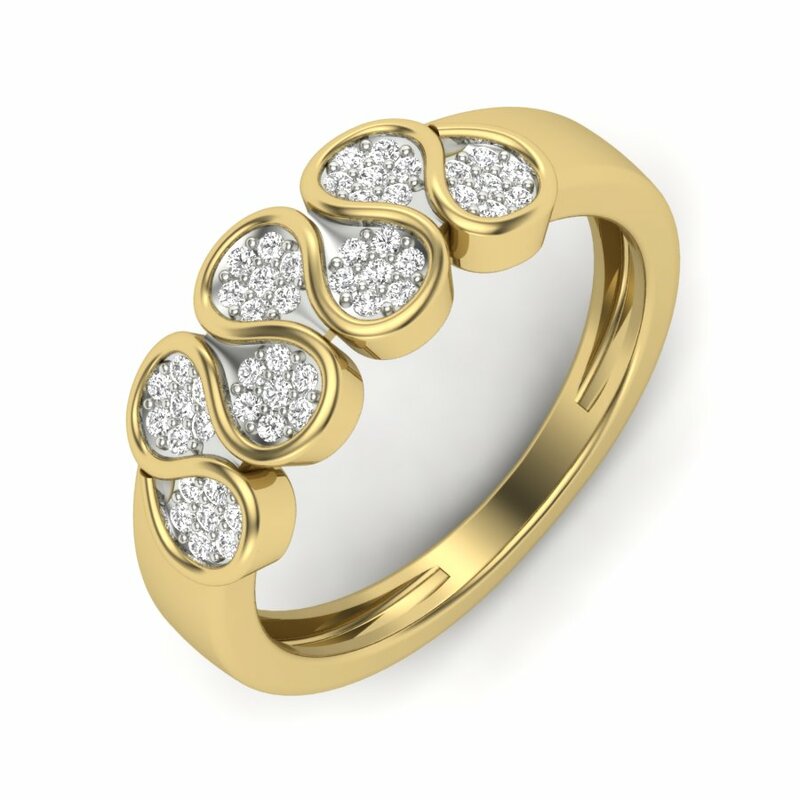 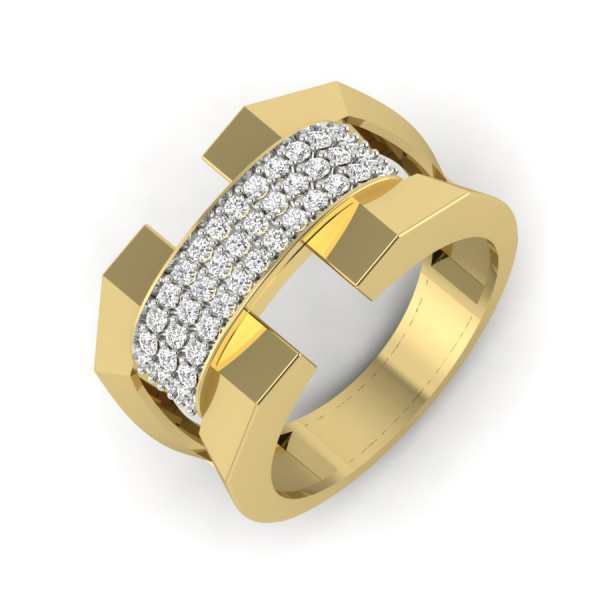 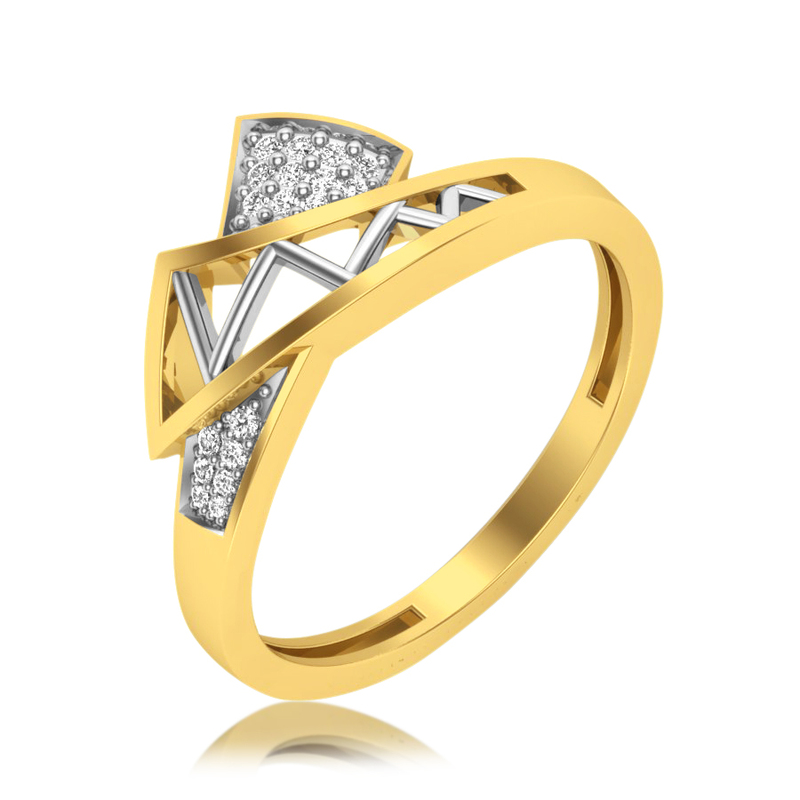 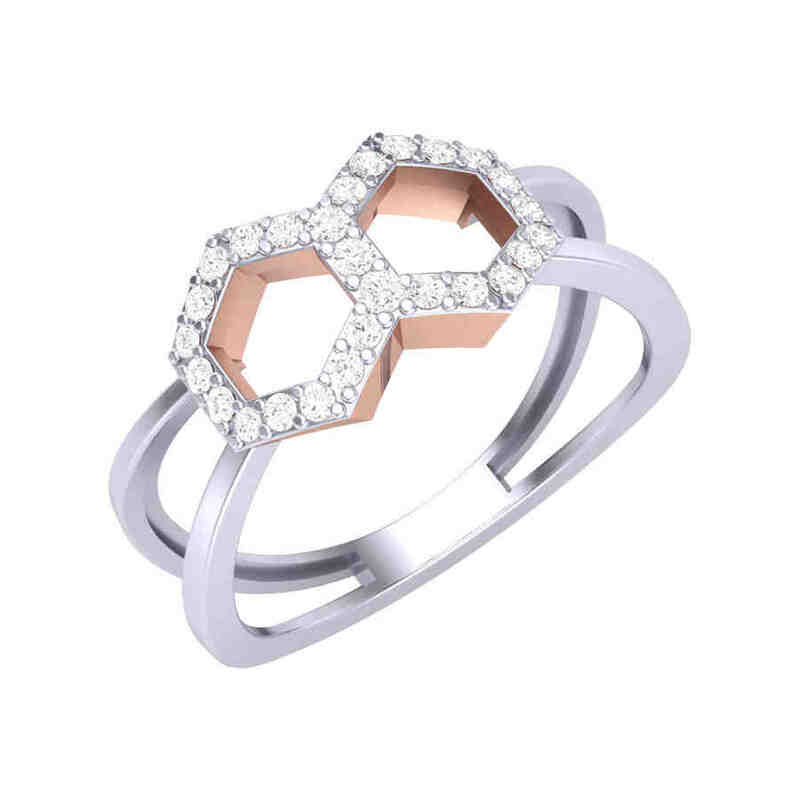 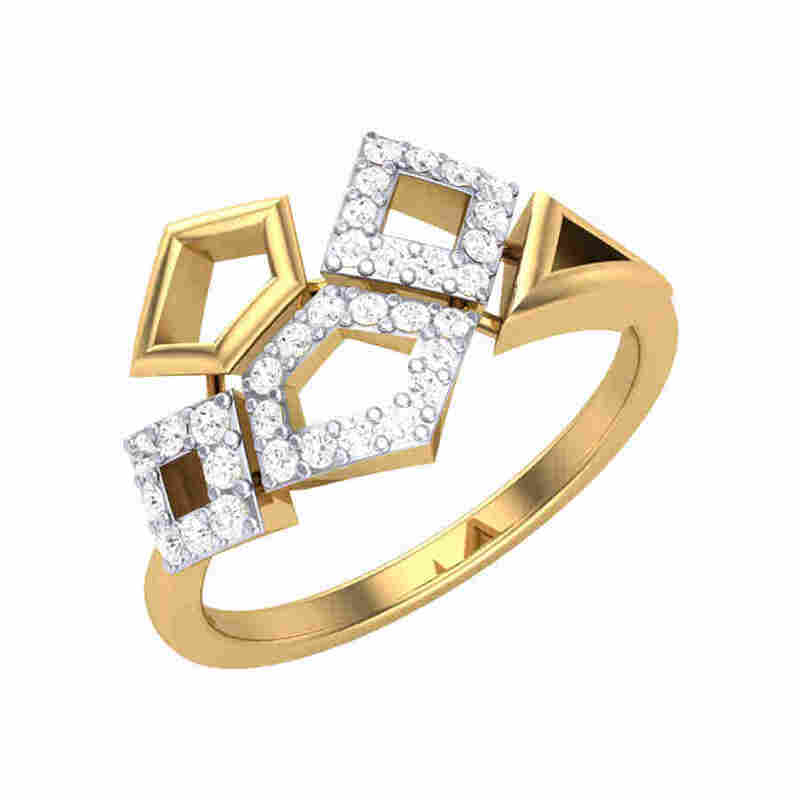 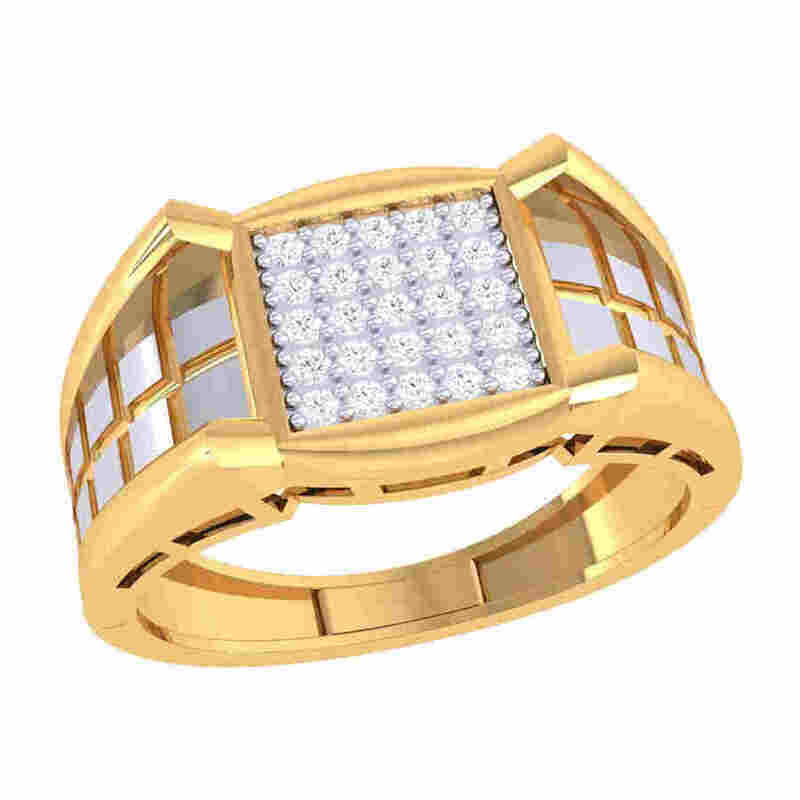 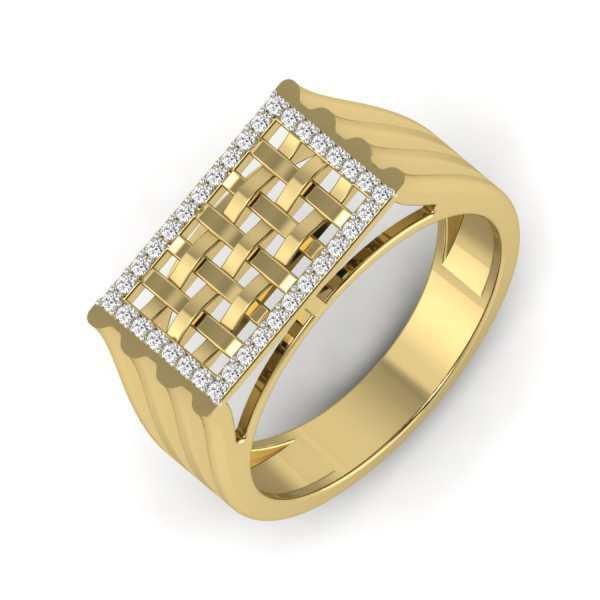 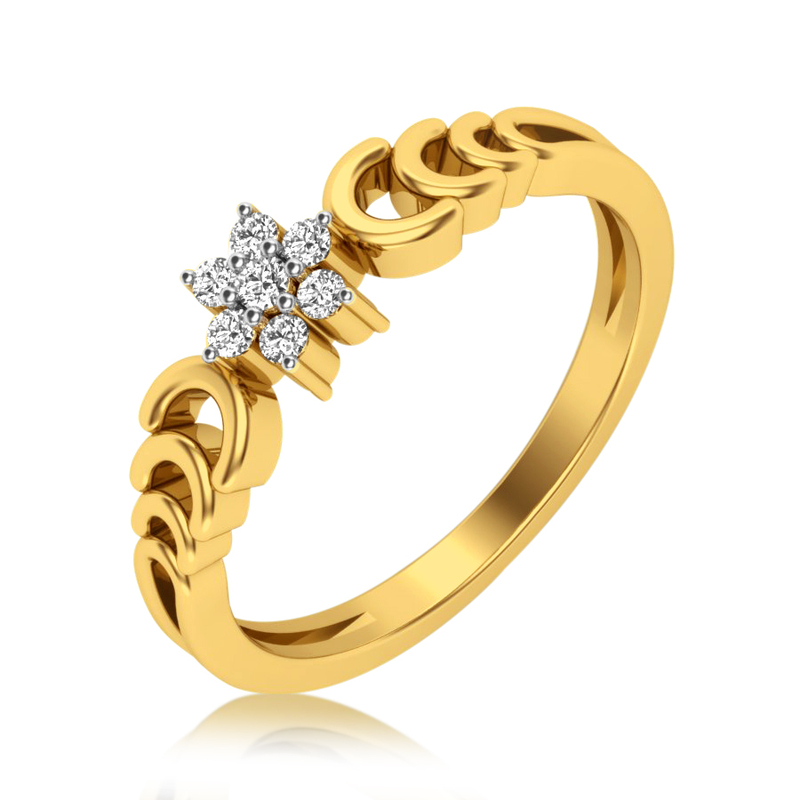 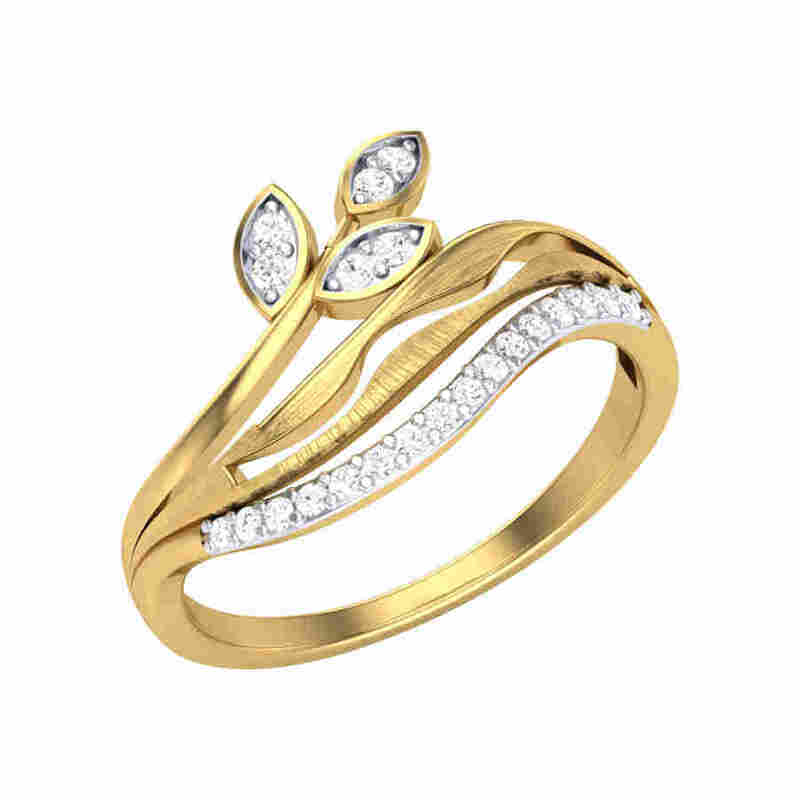 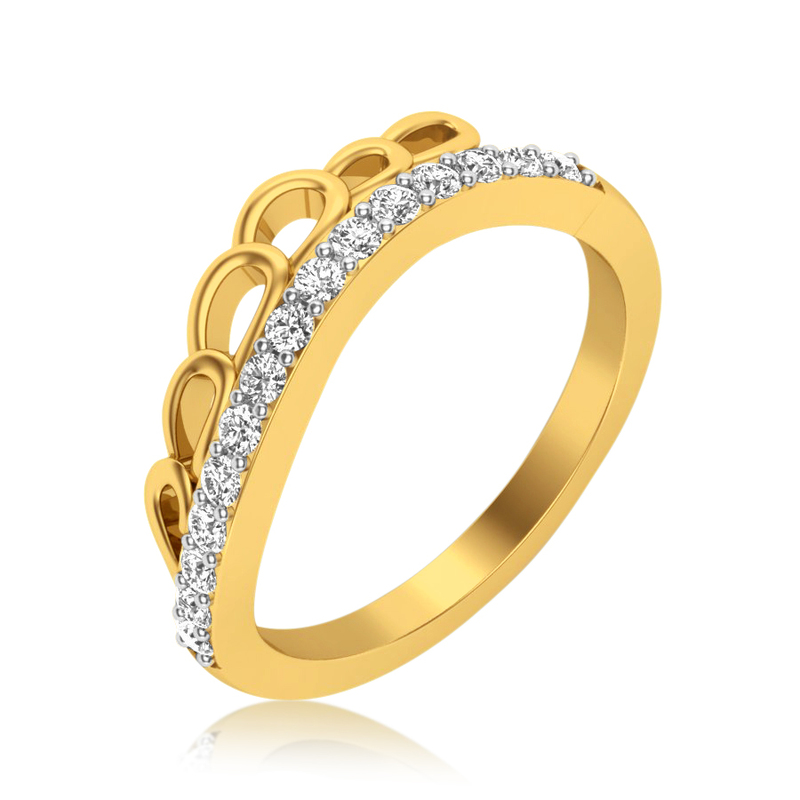 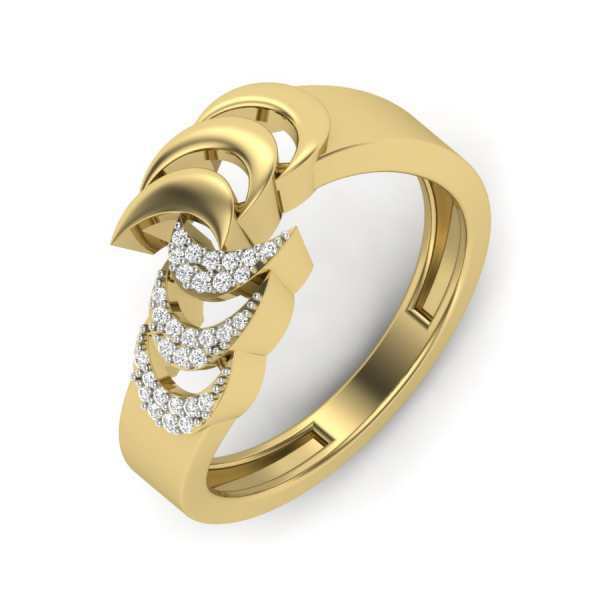 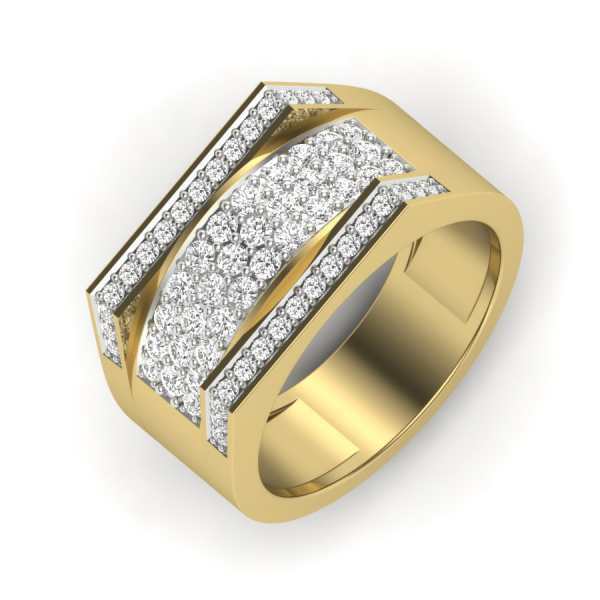 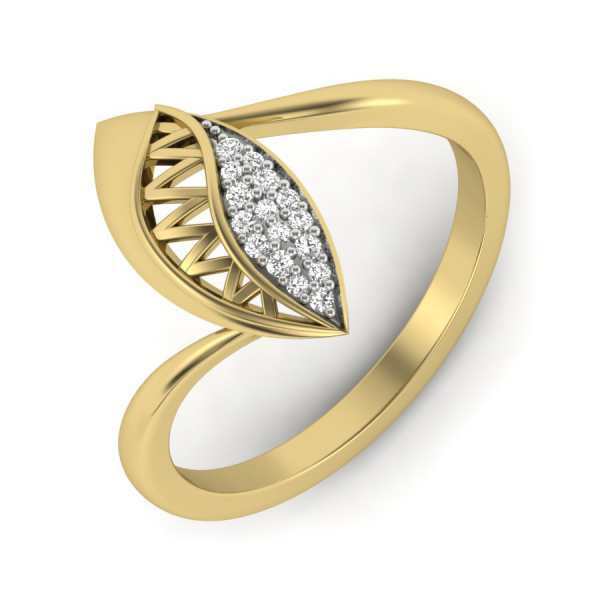 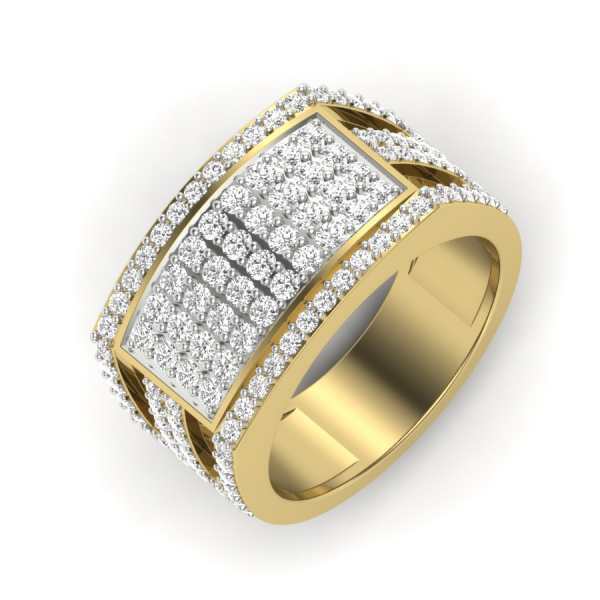 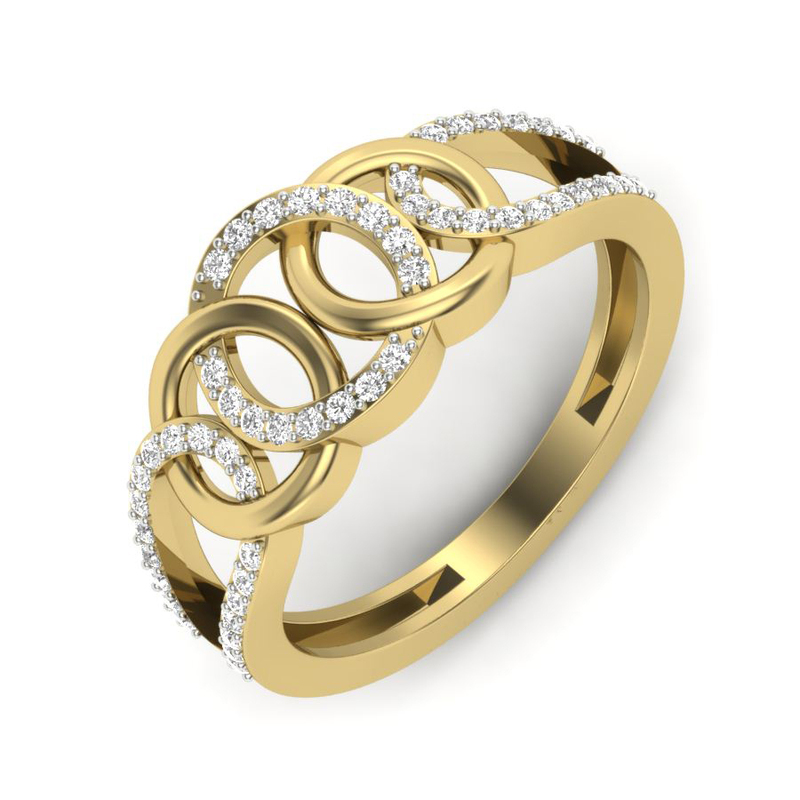 Diamond rings for men also come in a myriad of diverse styles and designs. 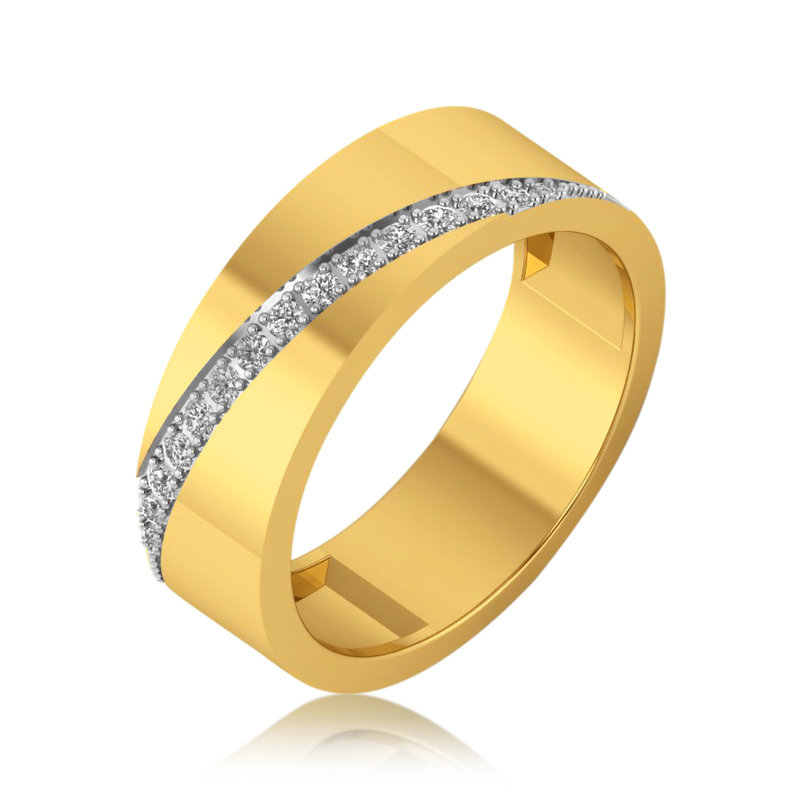 Men are predisposed towards designs that simple and sophisticated in look and appeal. 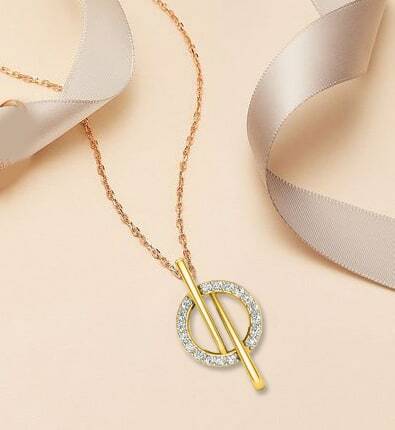 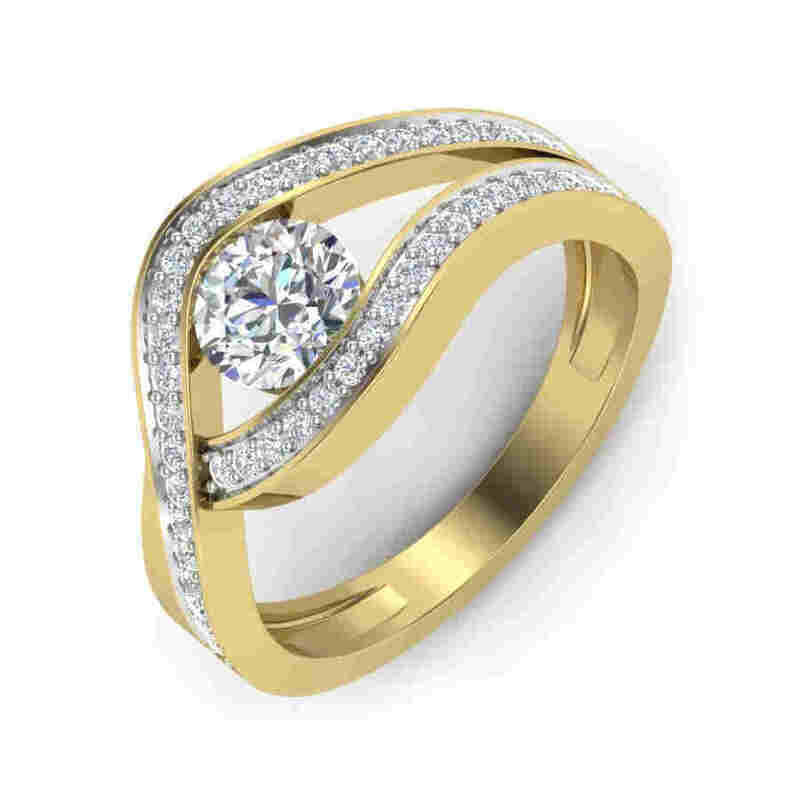 We have less-than-too-conspicuous options like tiny diamonds set in a linear fashion or a band design featuring diamonds in its metallic center. 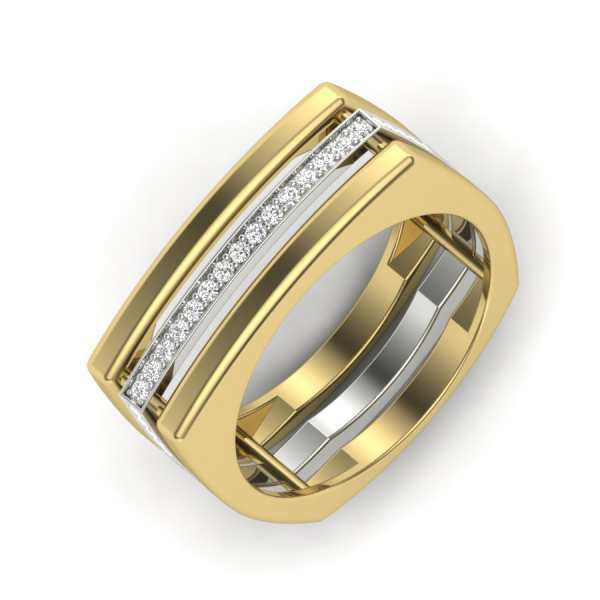 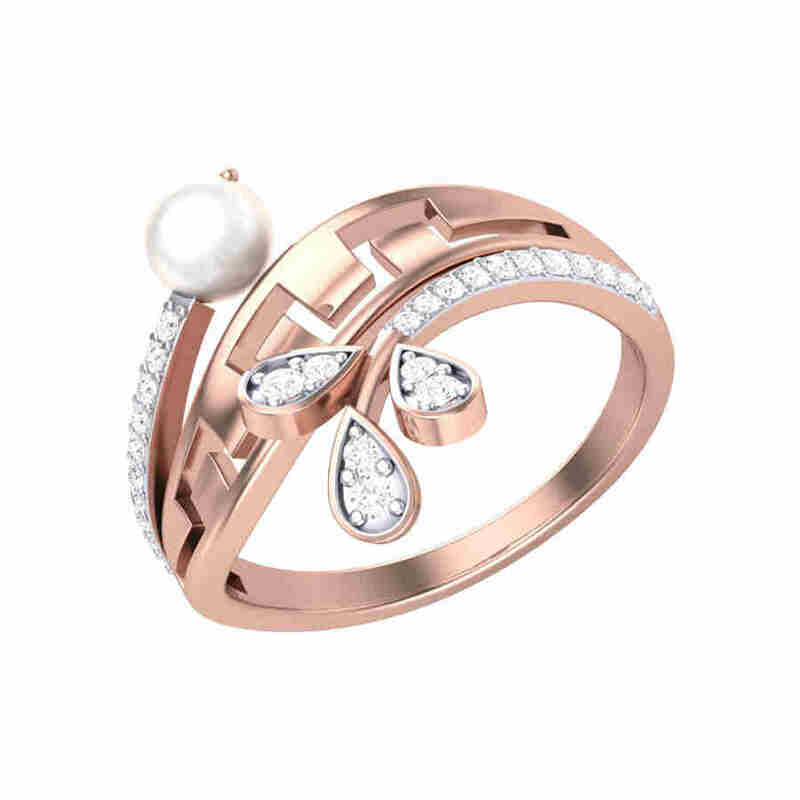 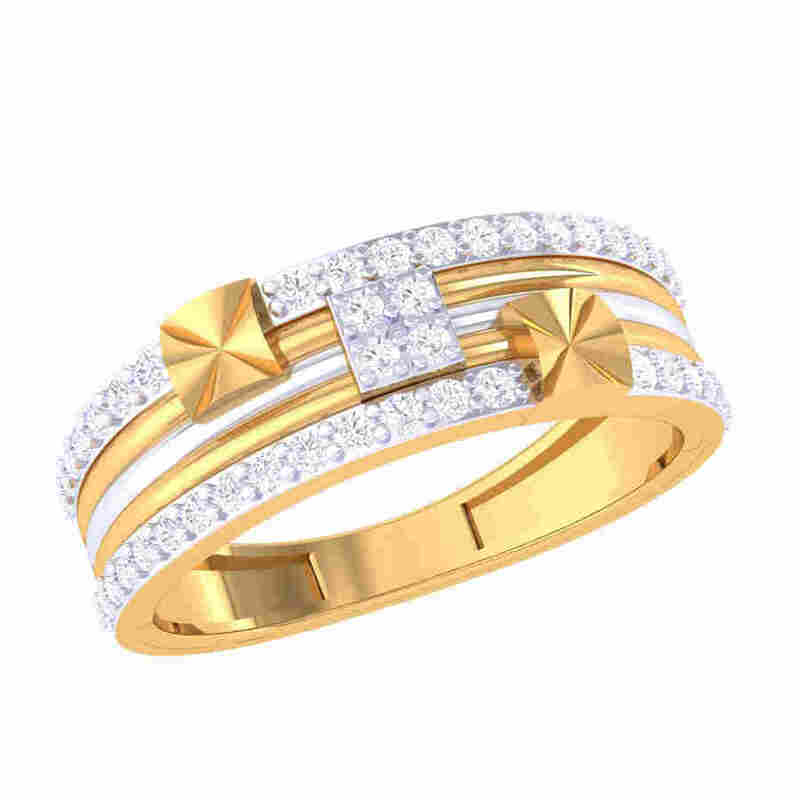 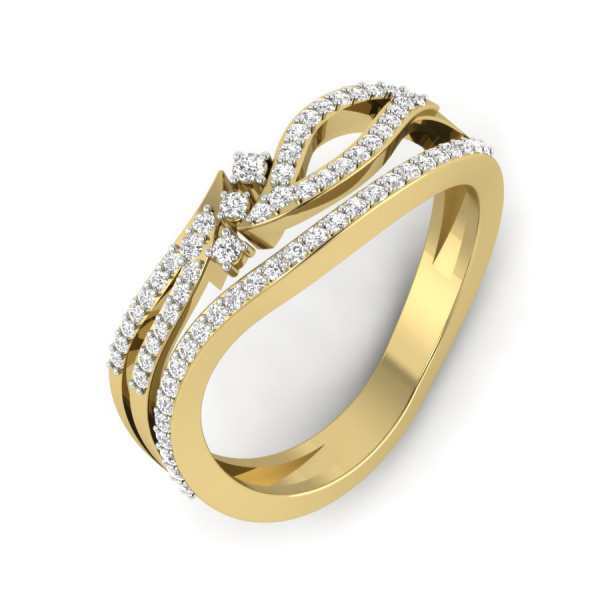 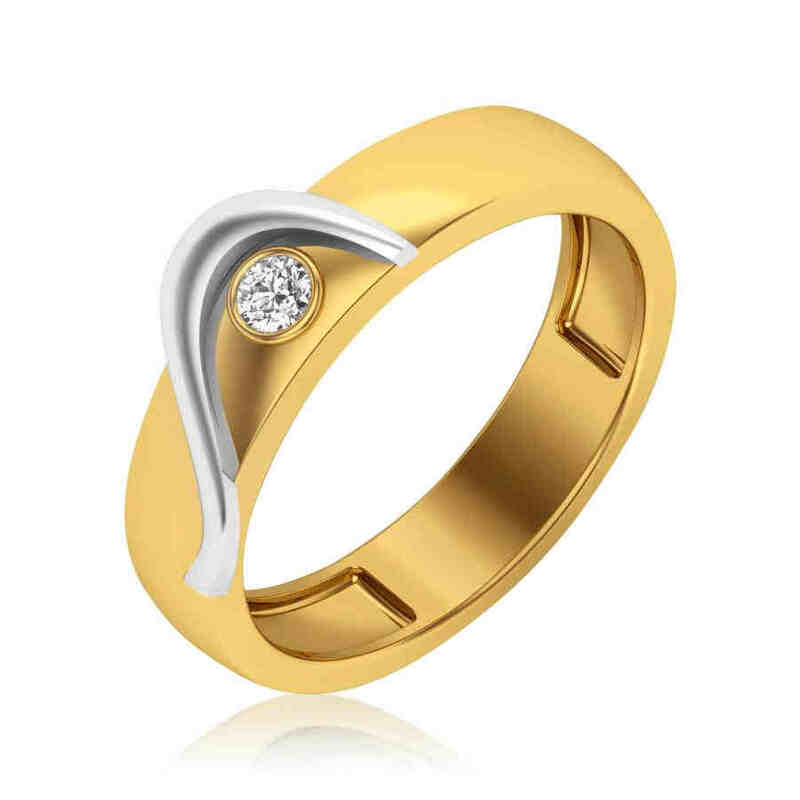 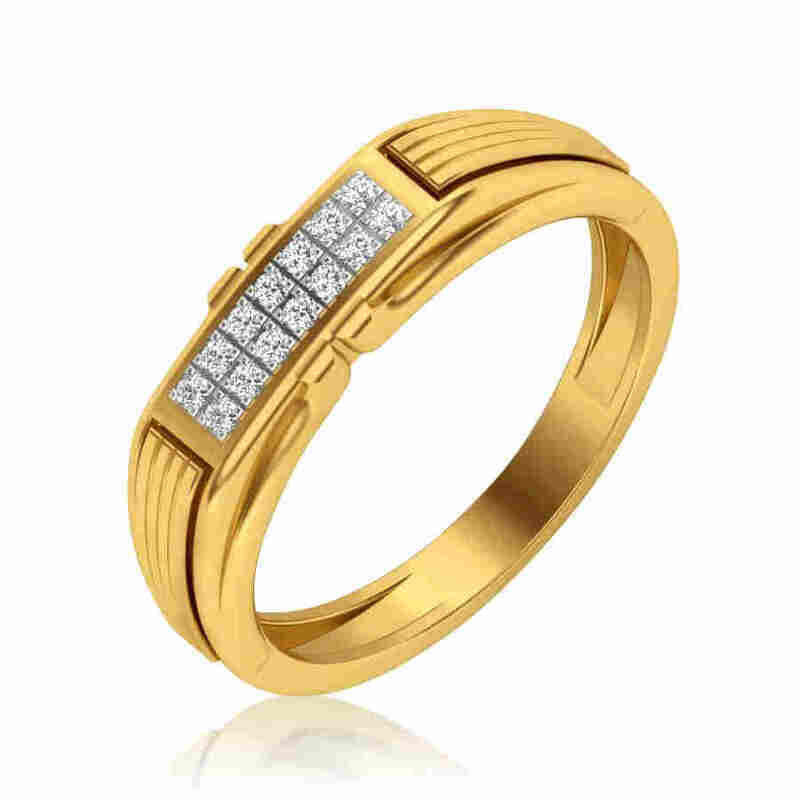 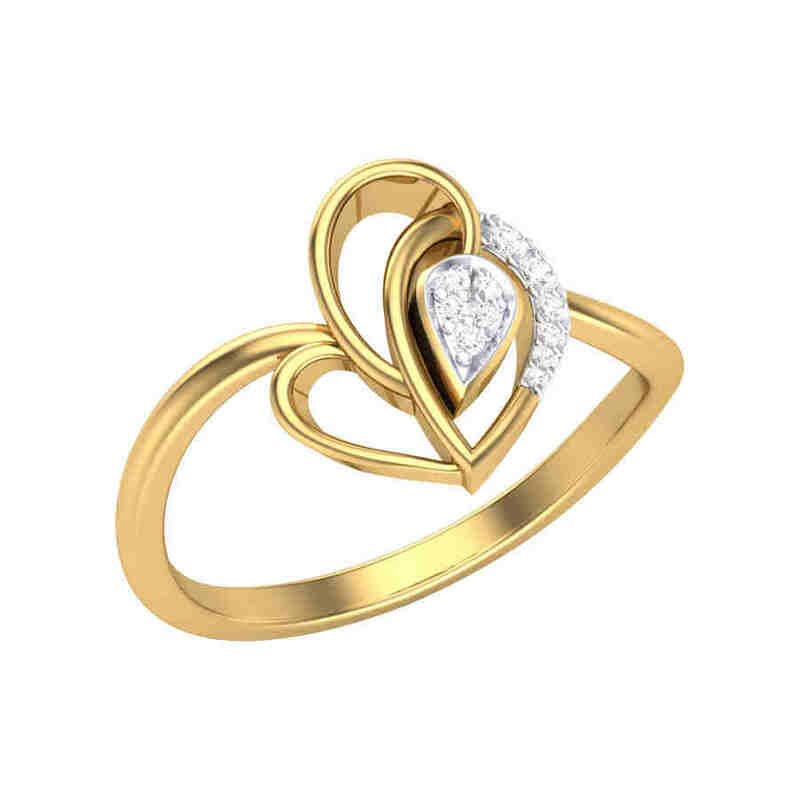 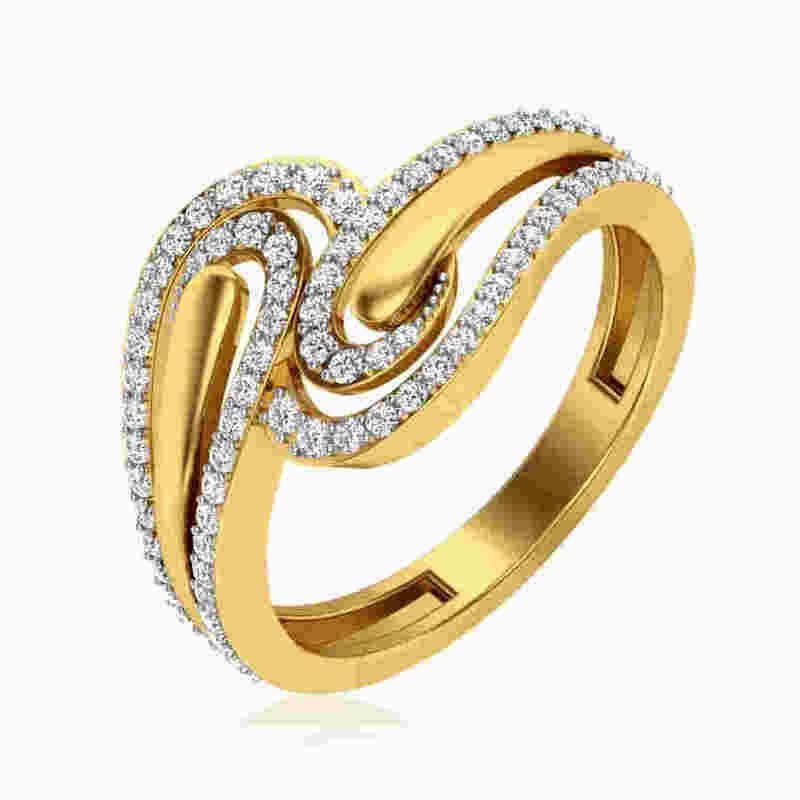 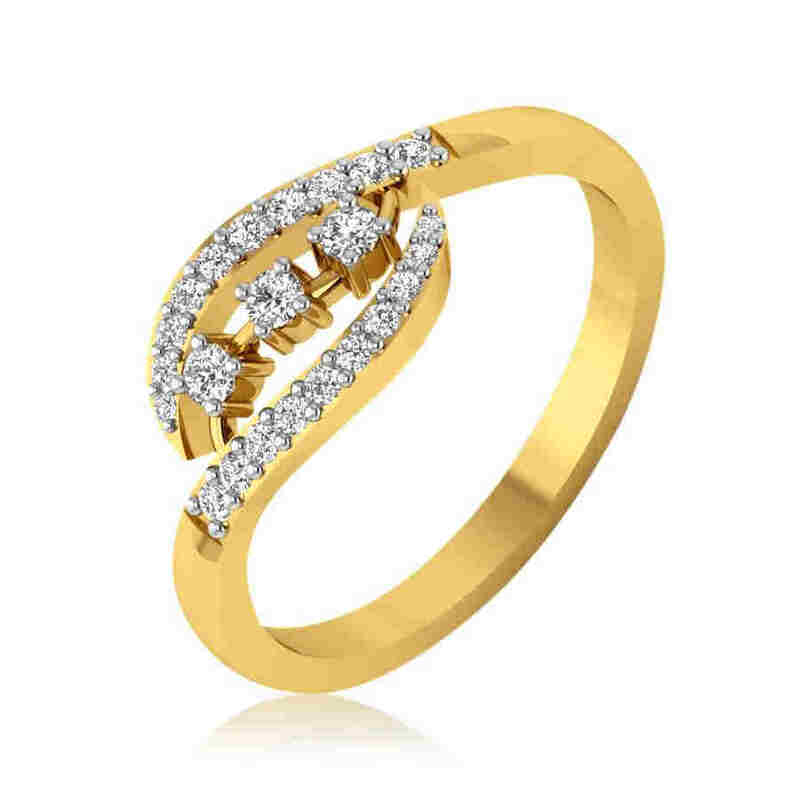 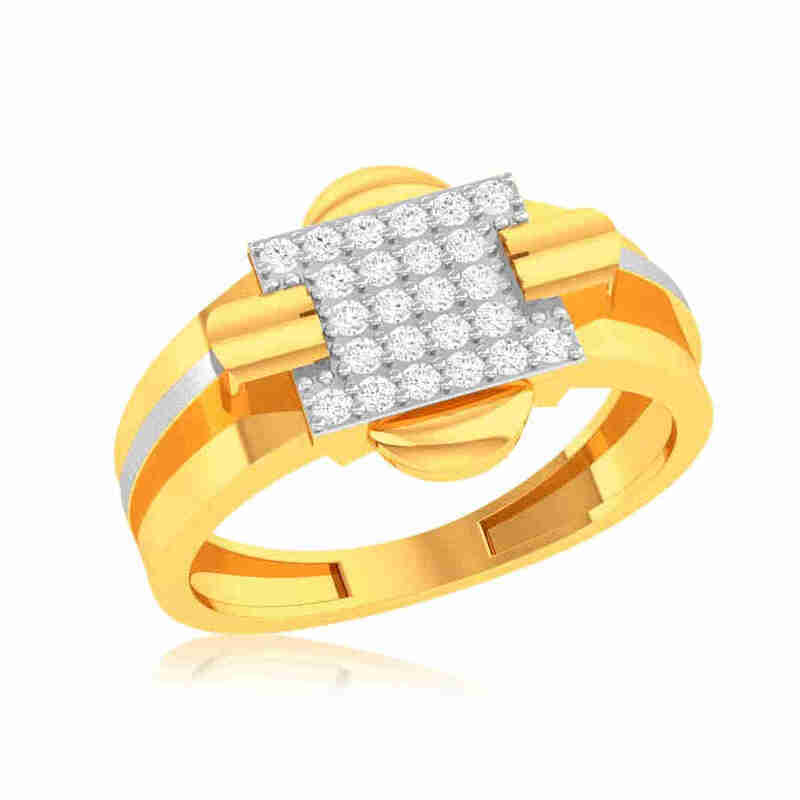 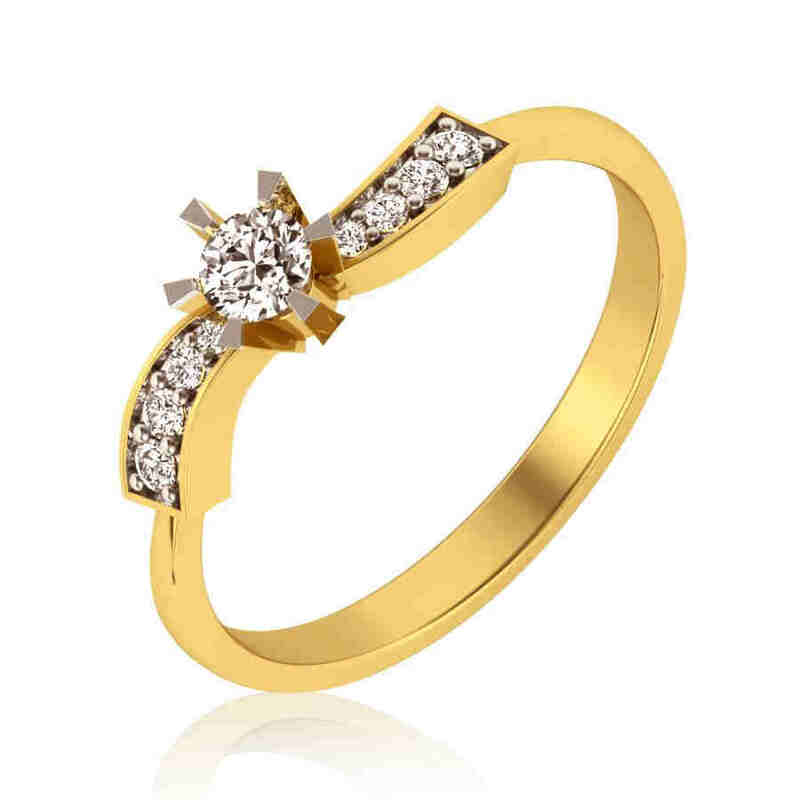 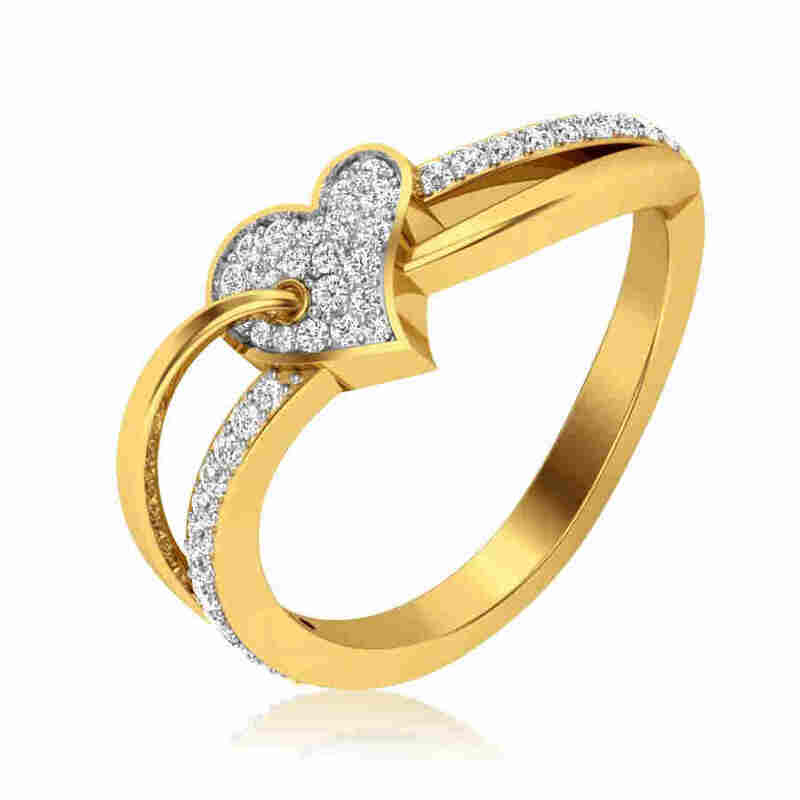 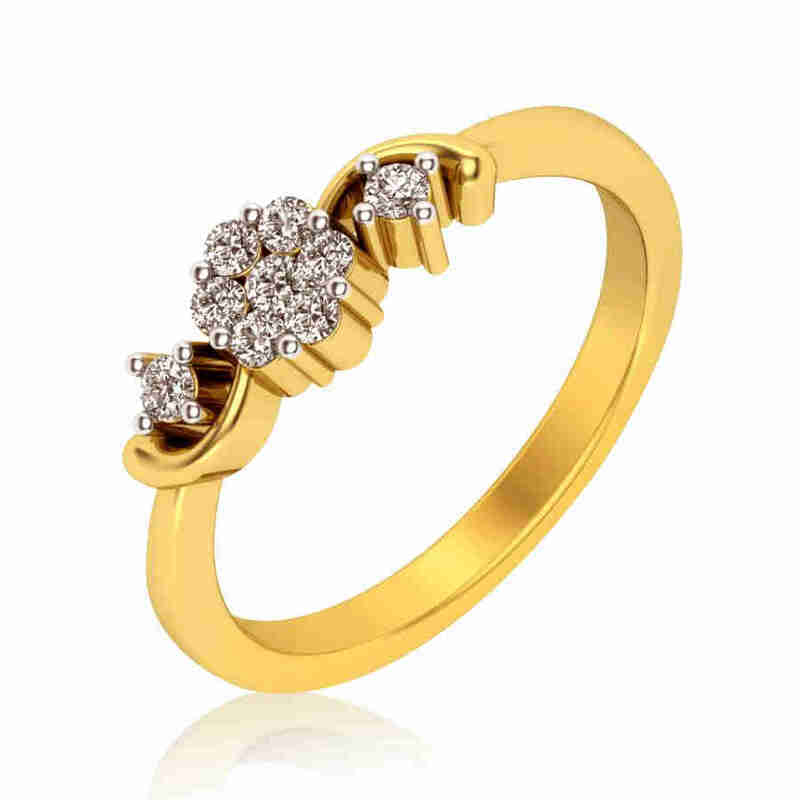 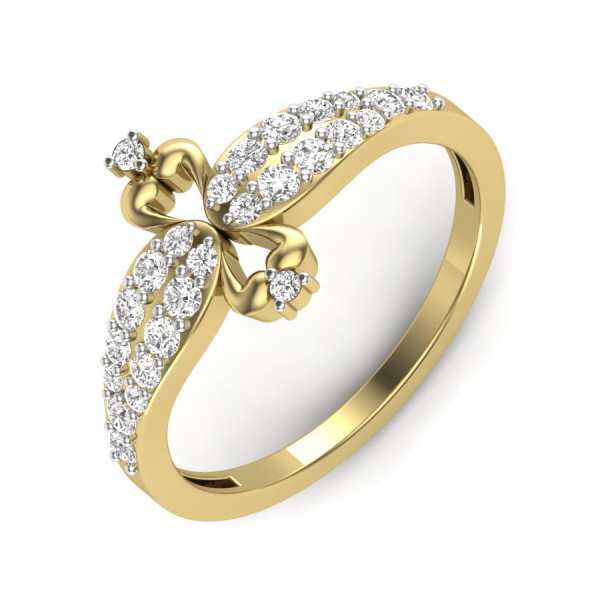 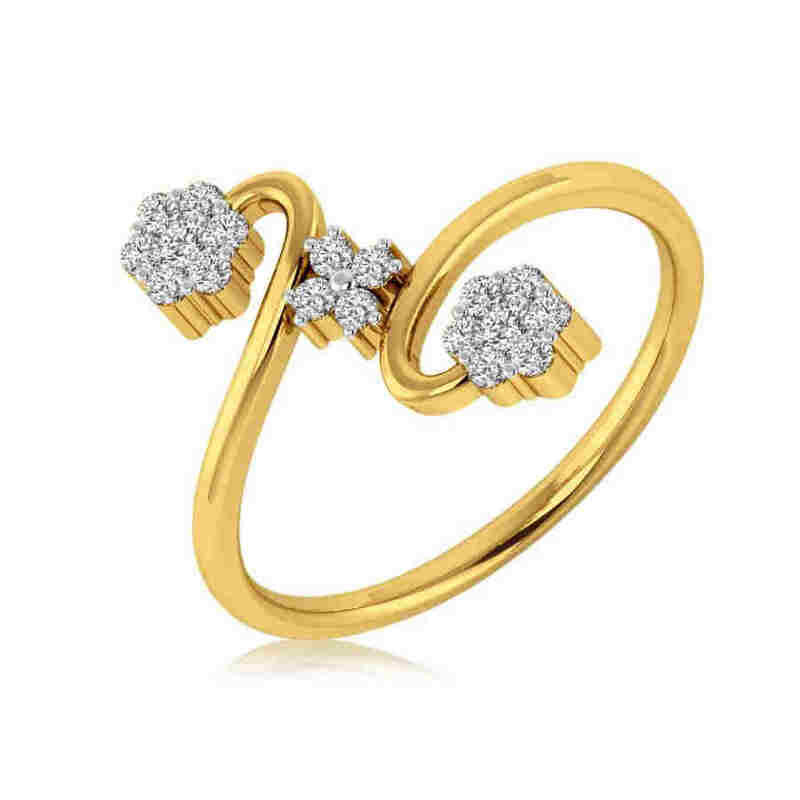 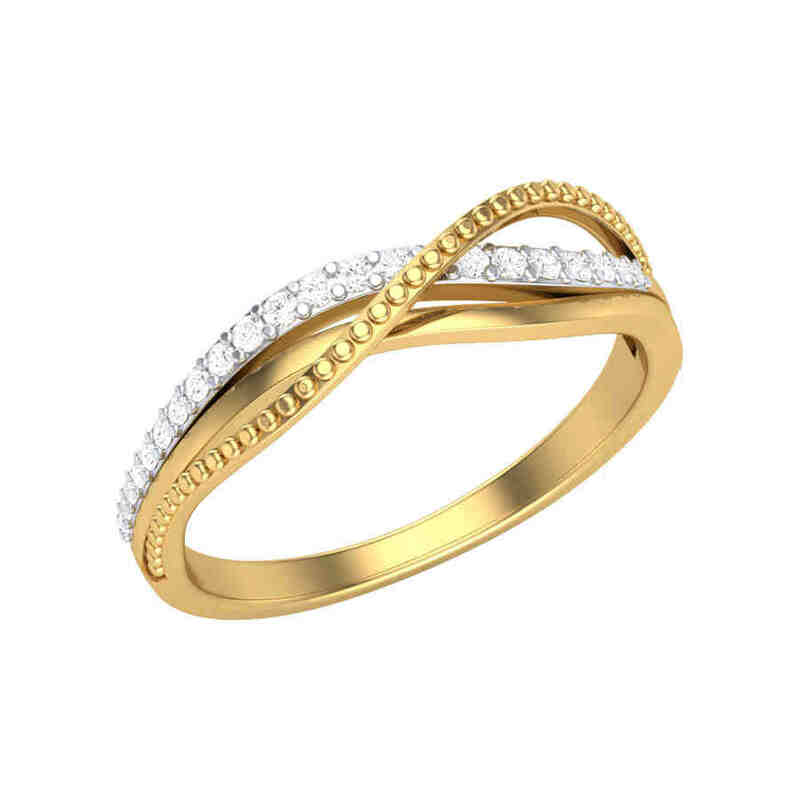 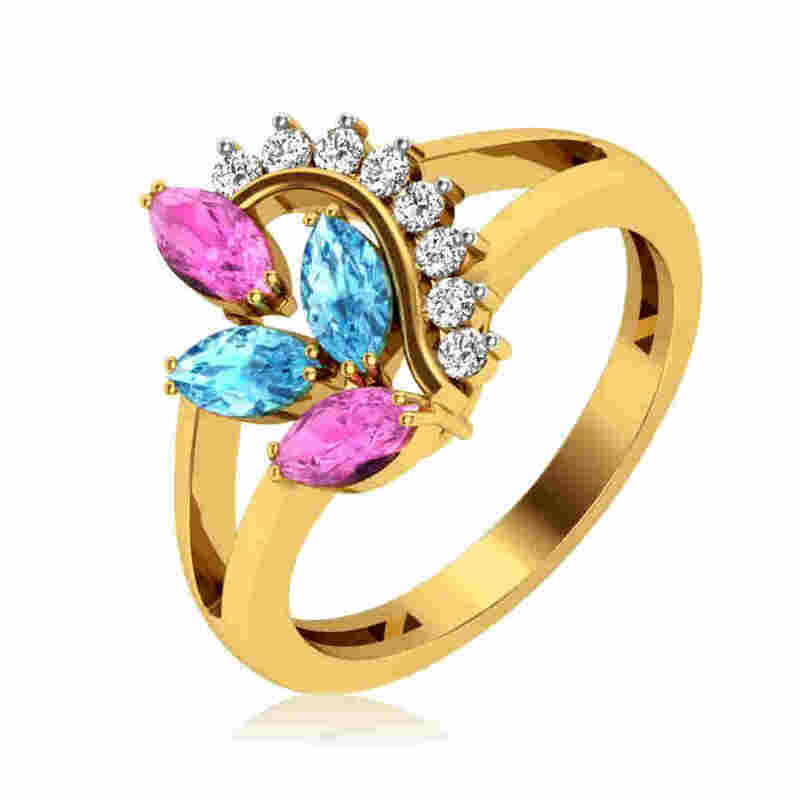 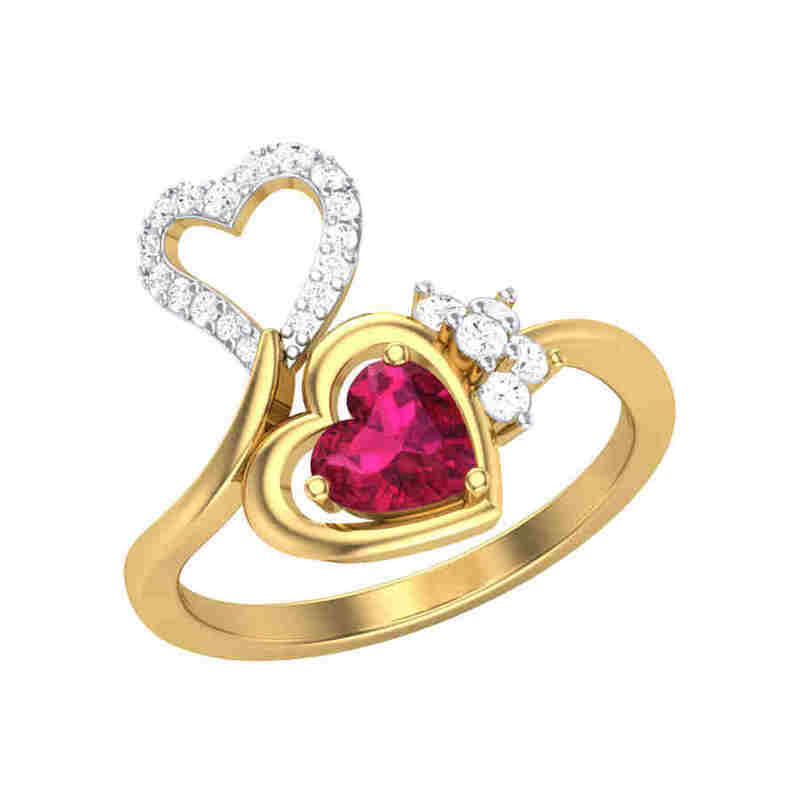 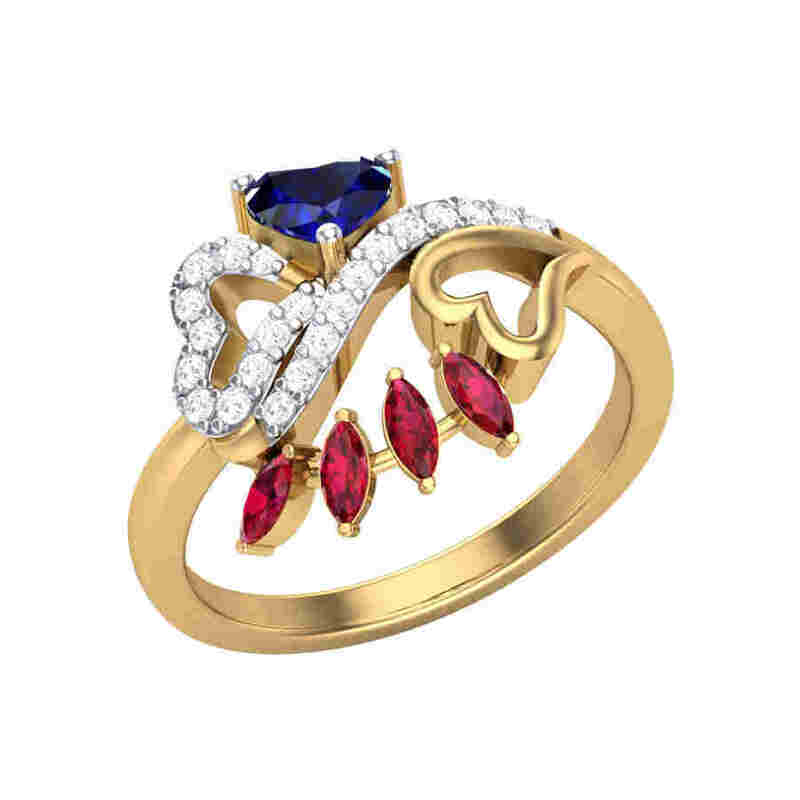 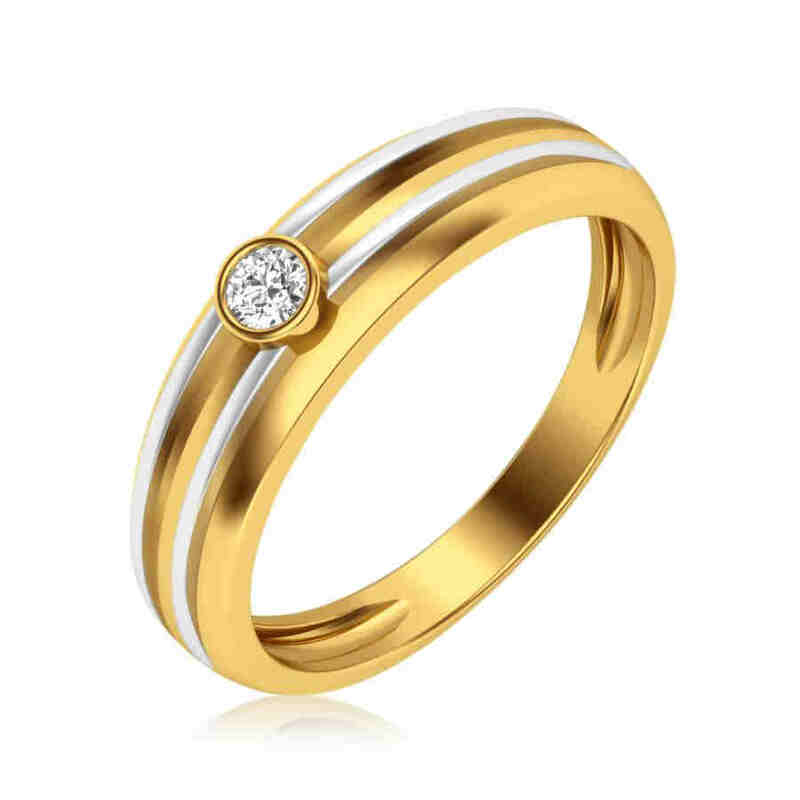 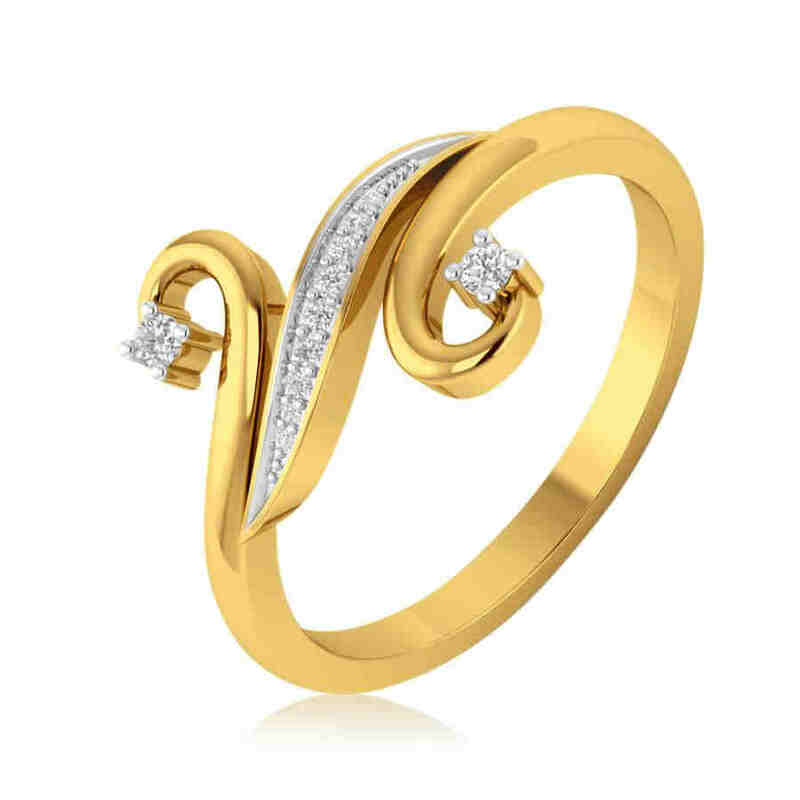 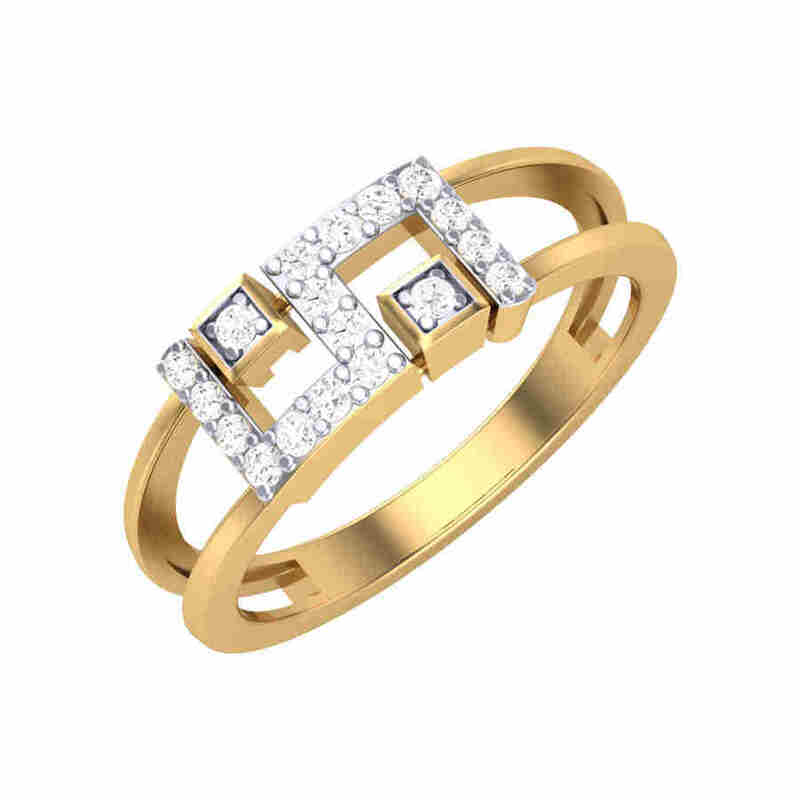 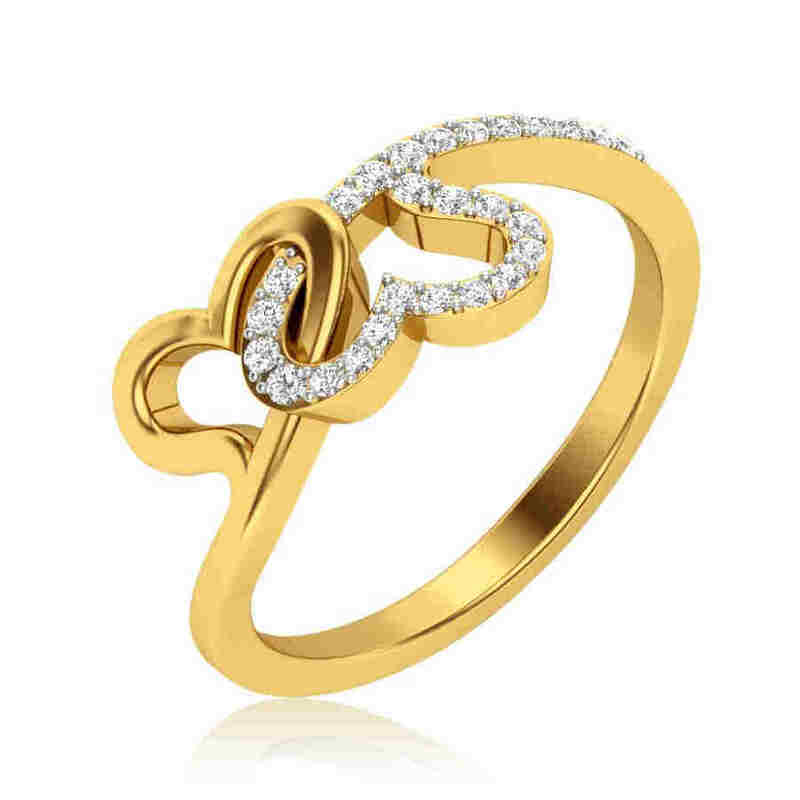 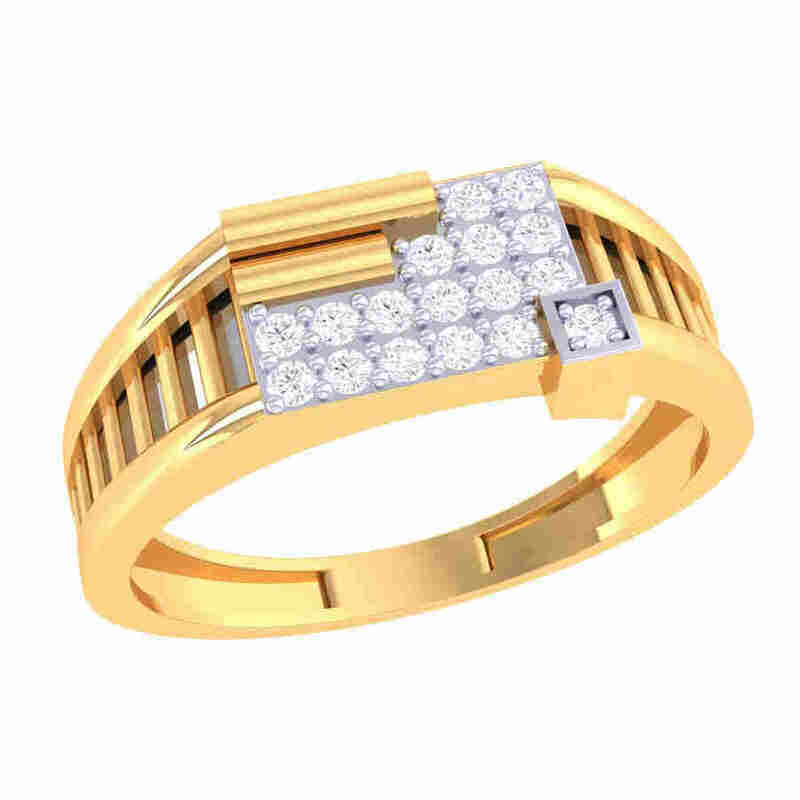 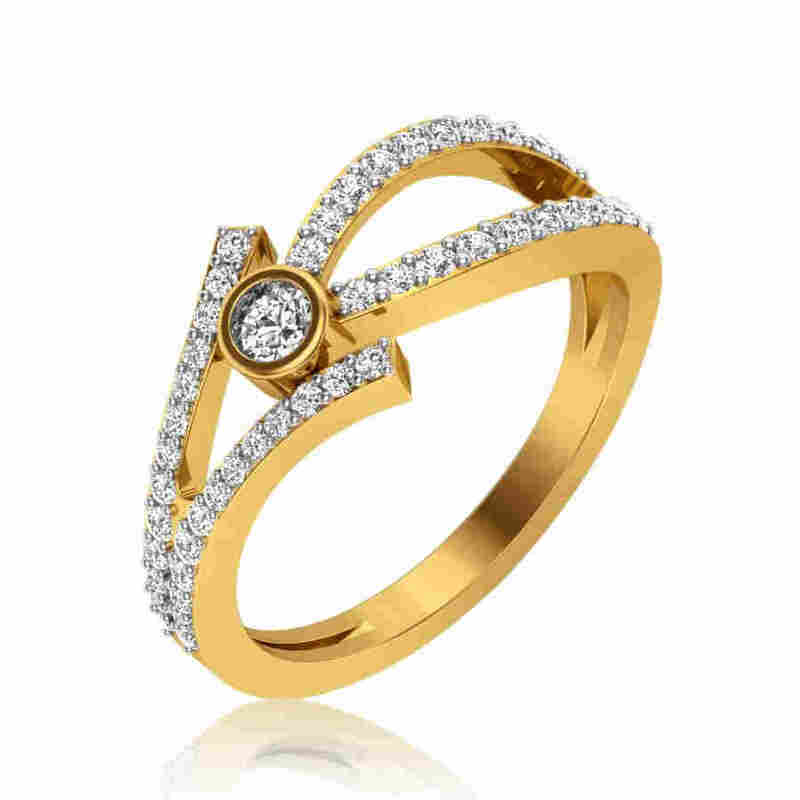 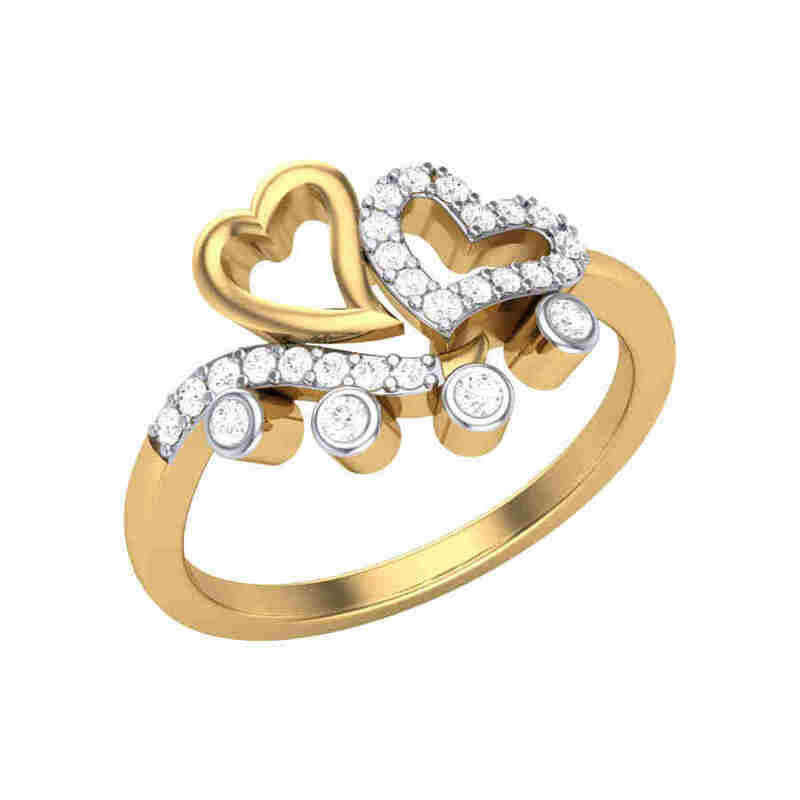 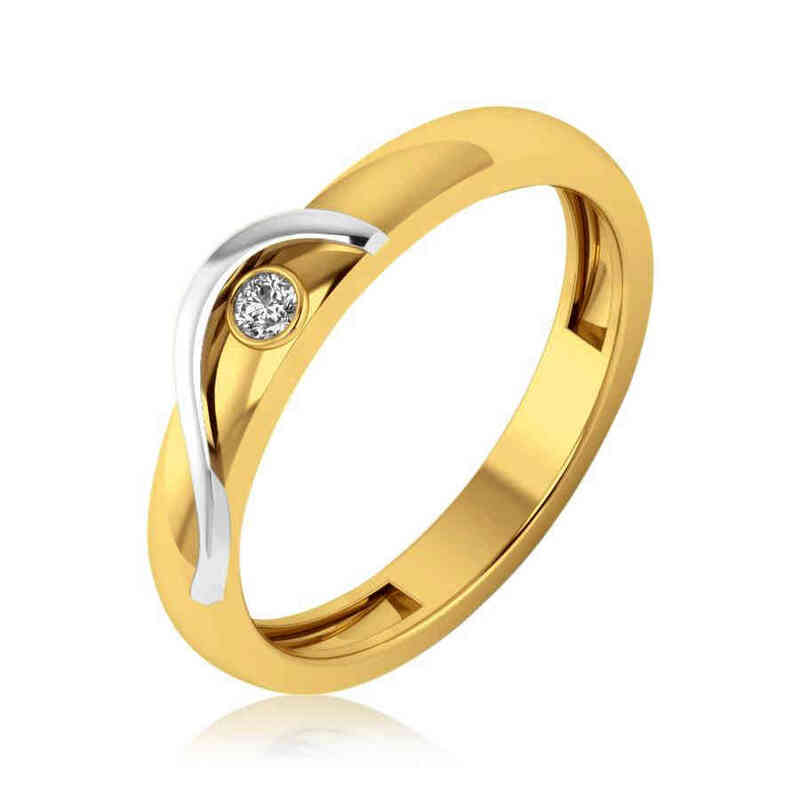 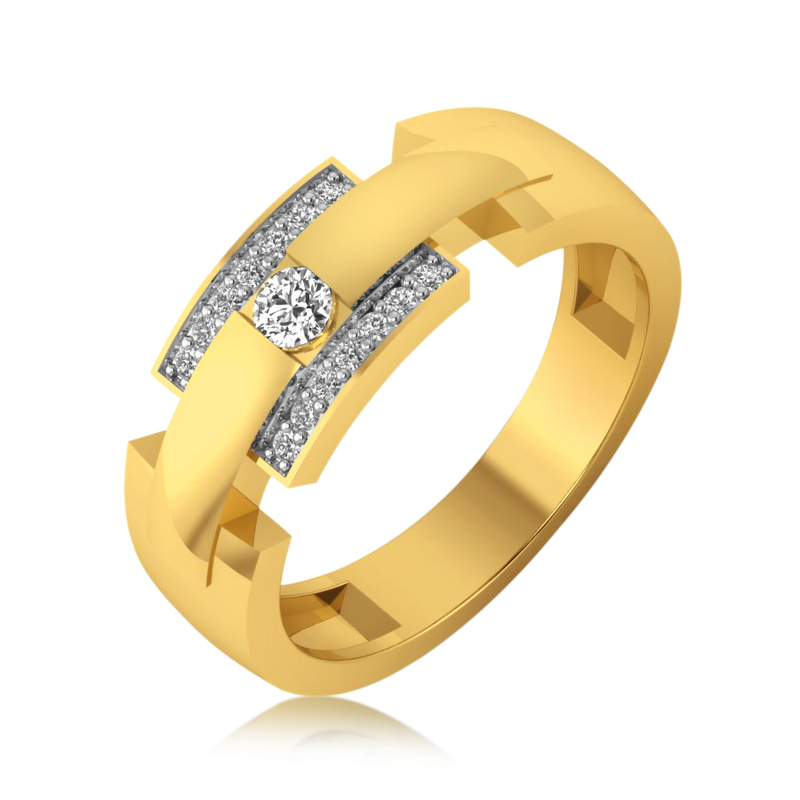 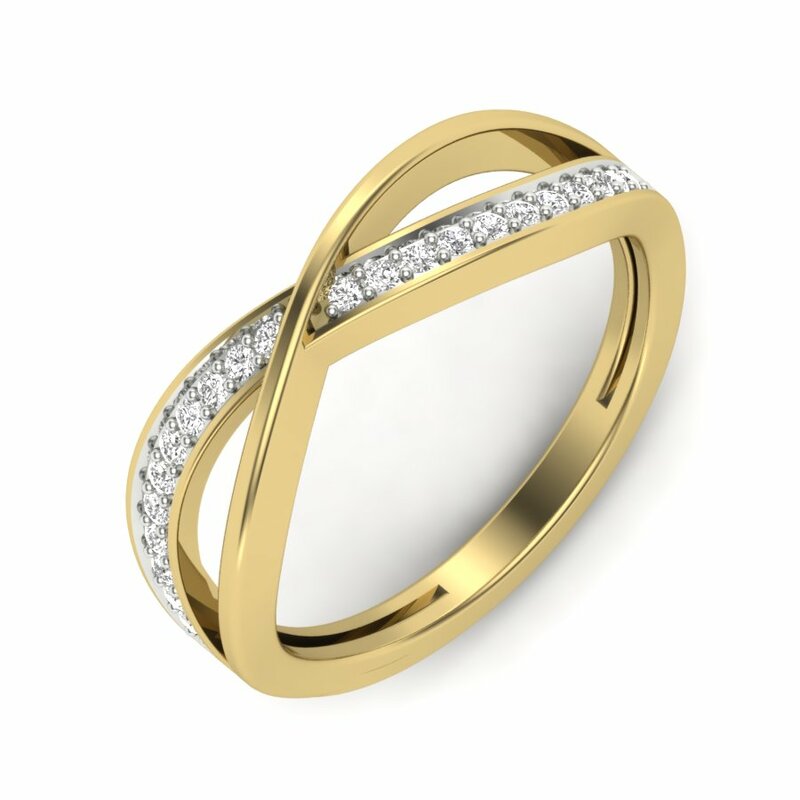 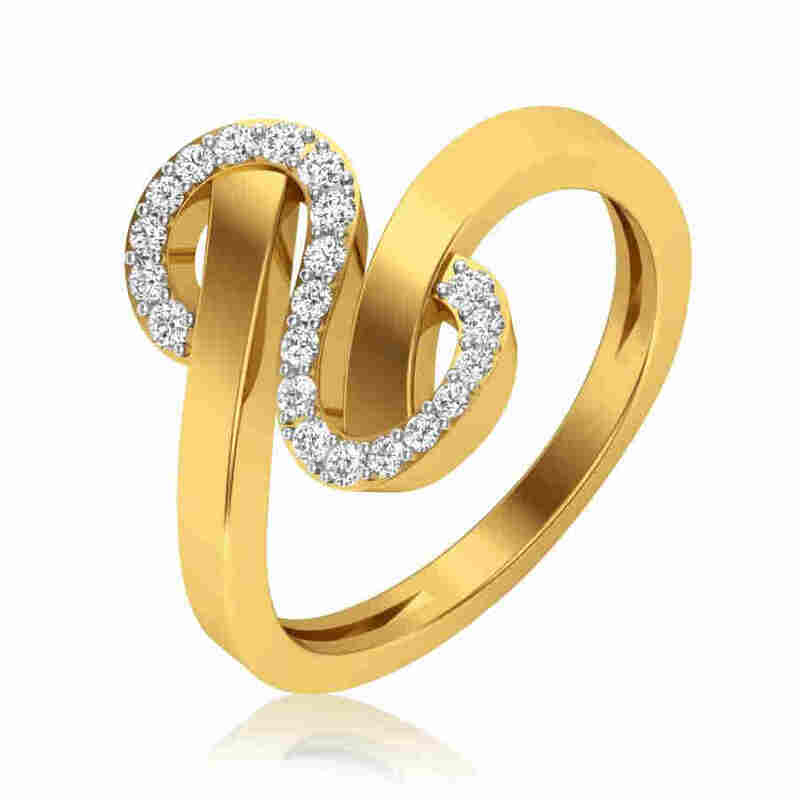 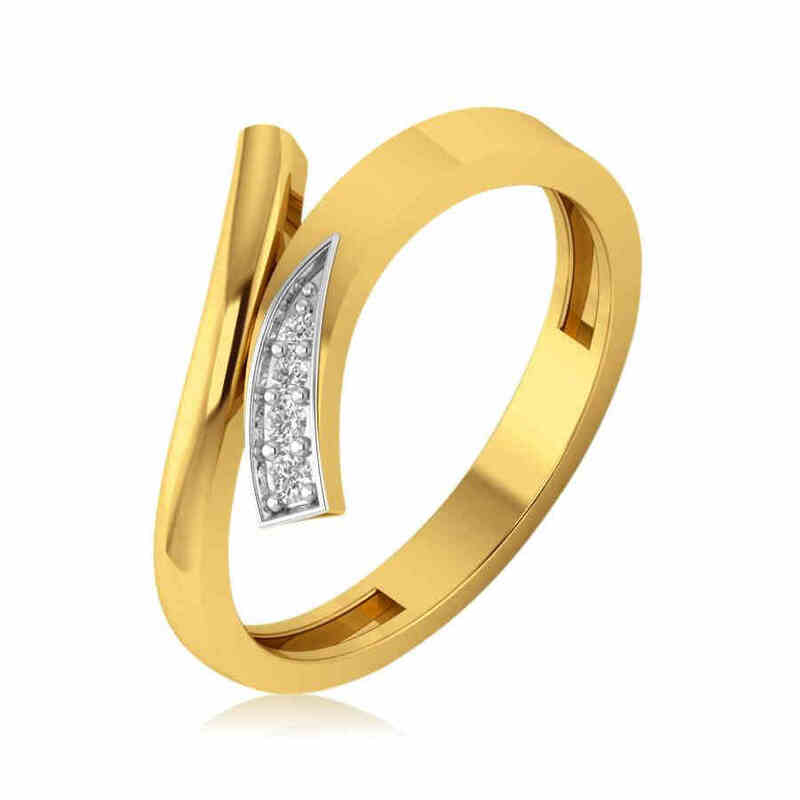 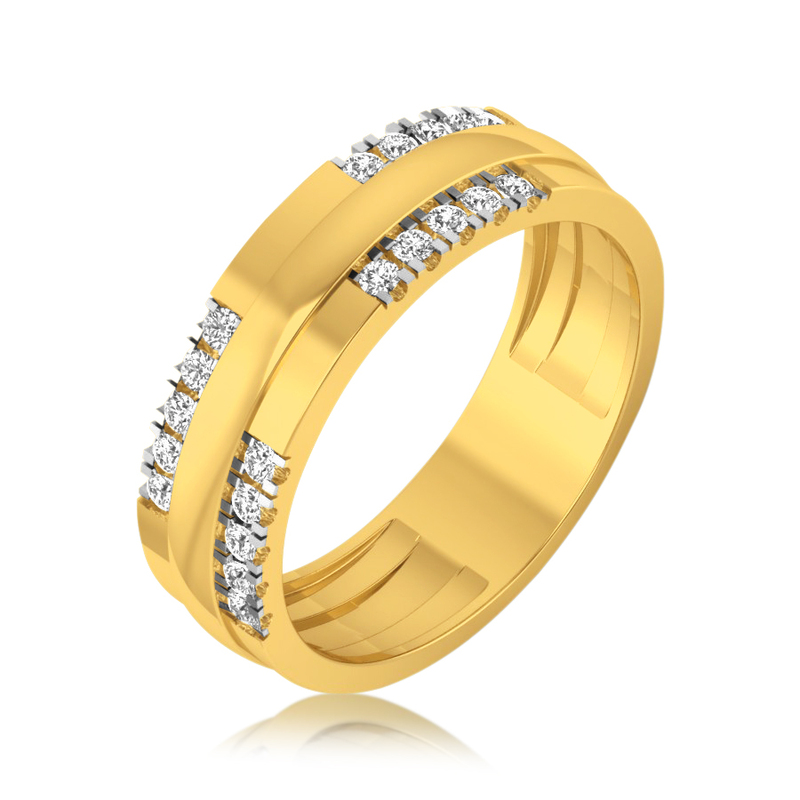 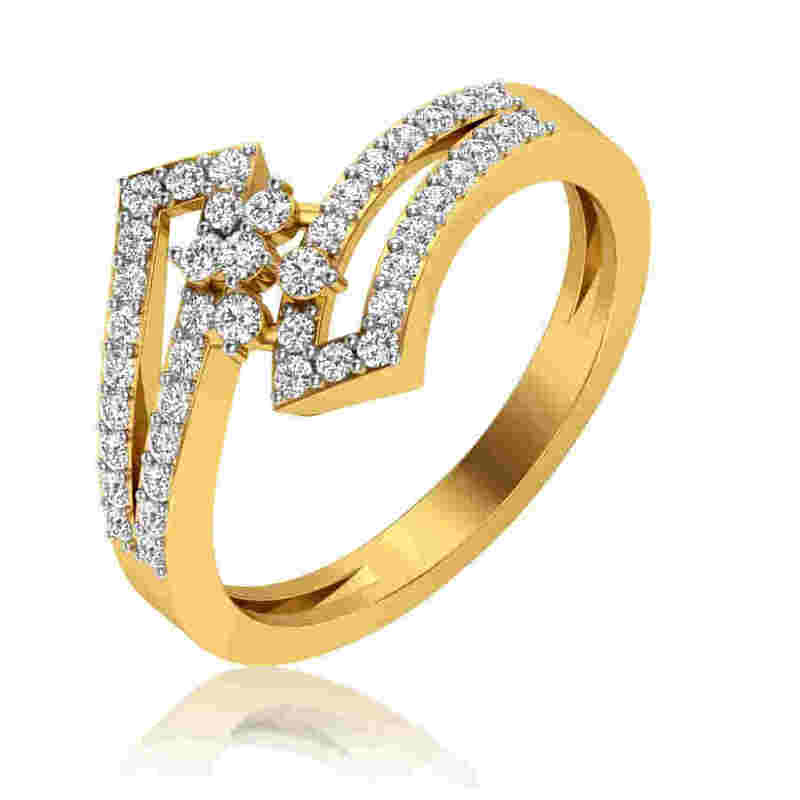 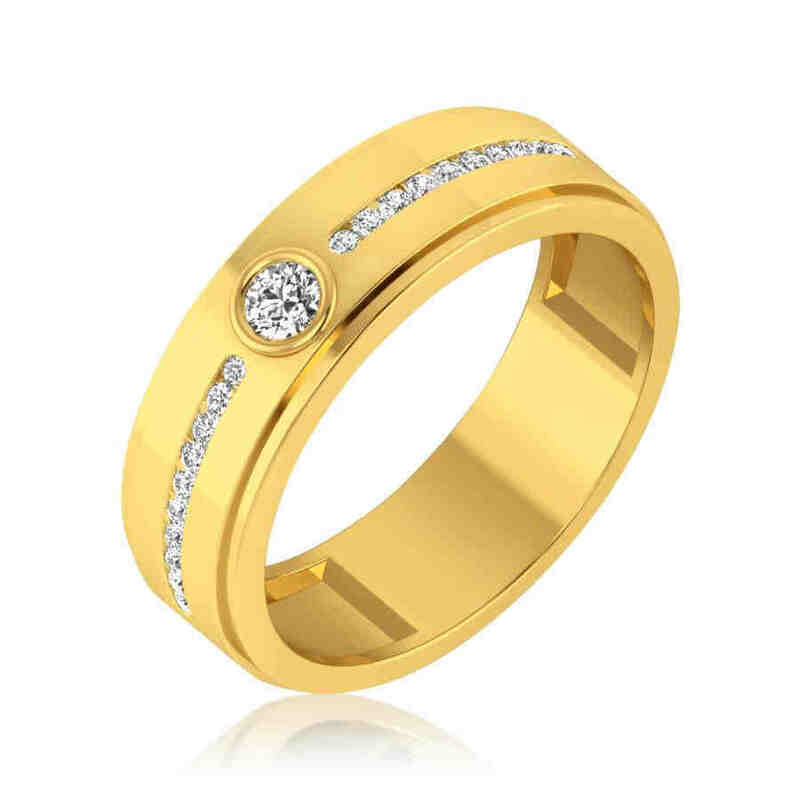 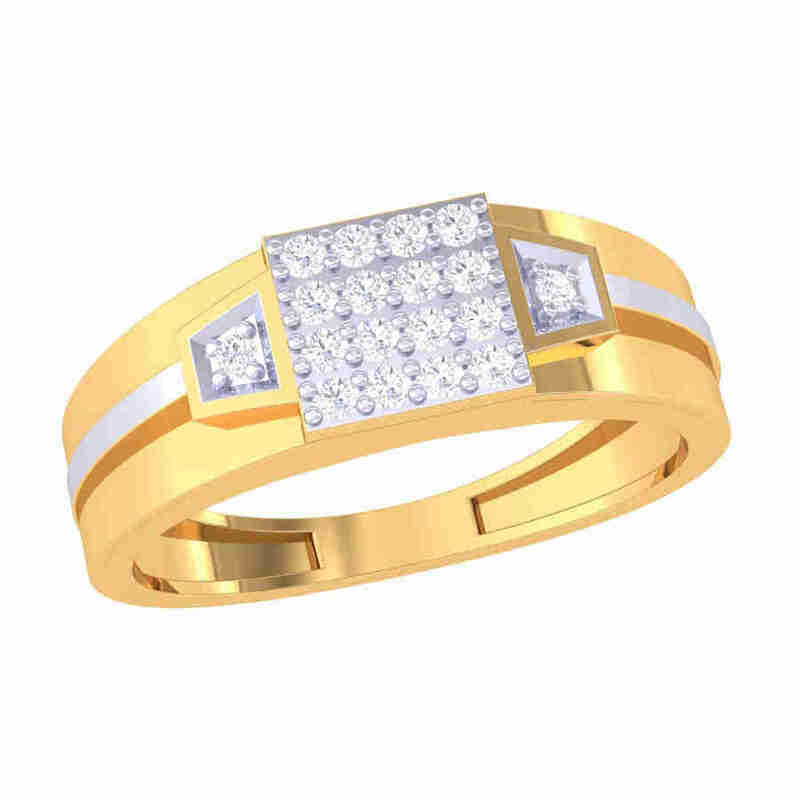 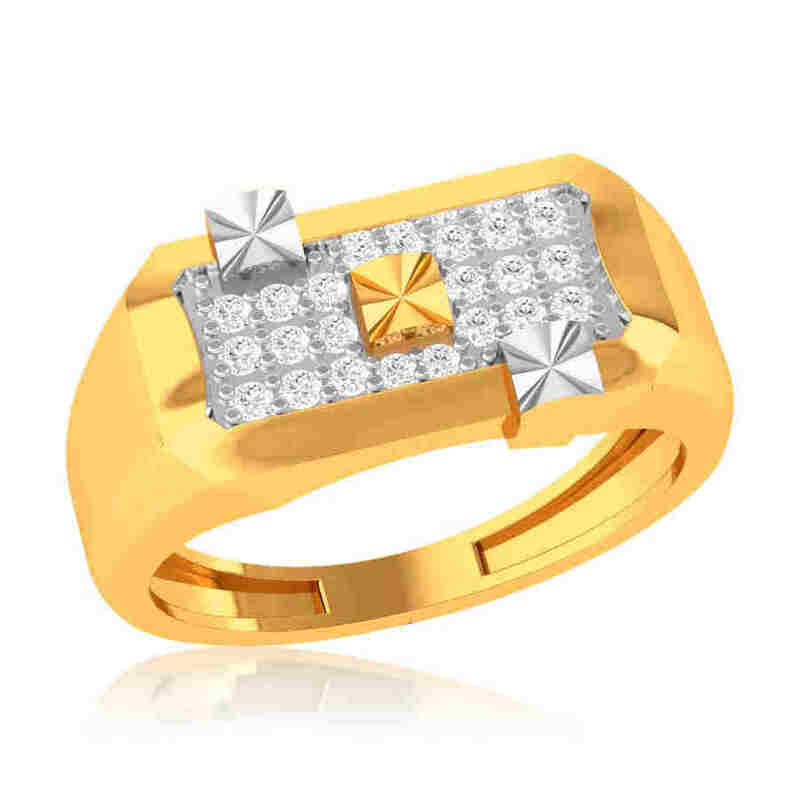 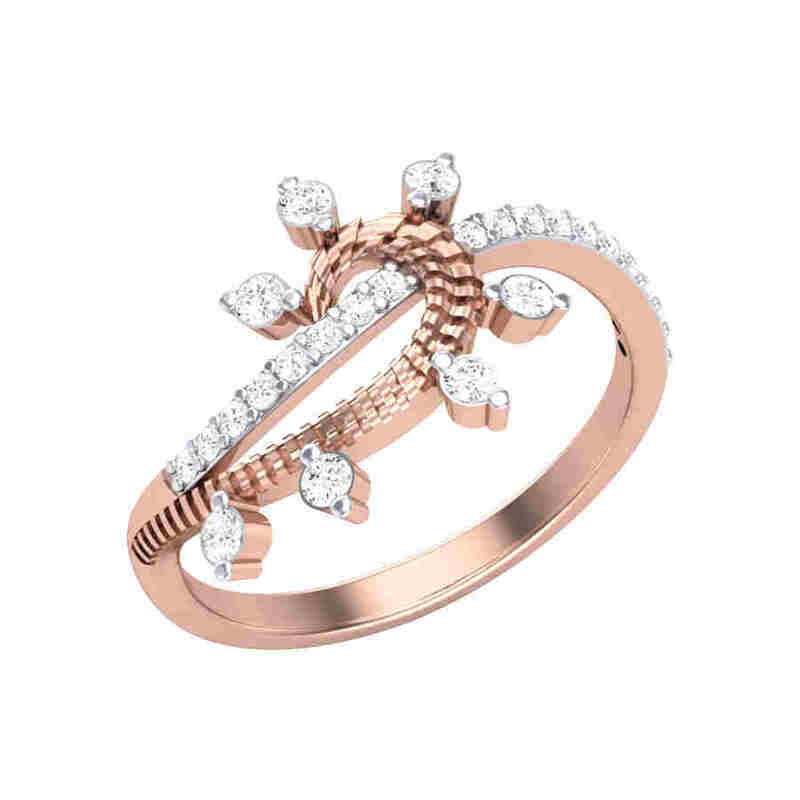 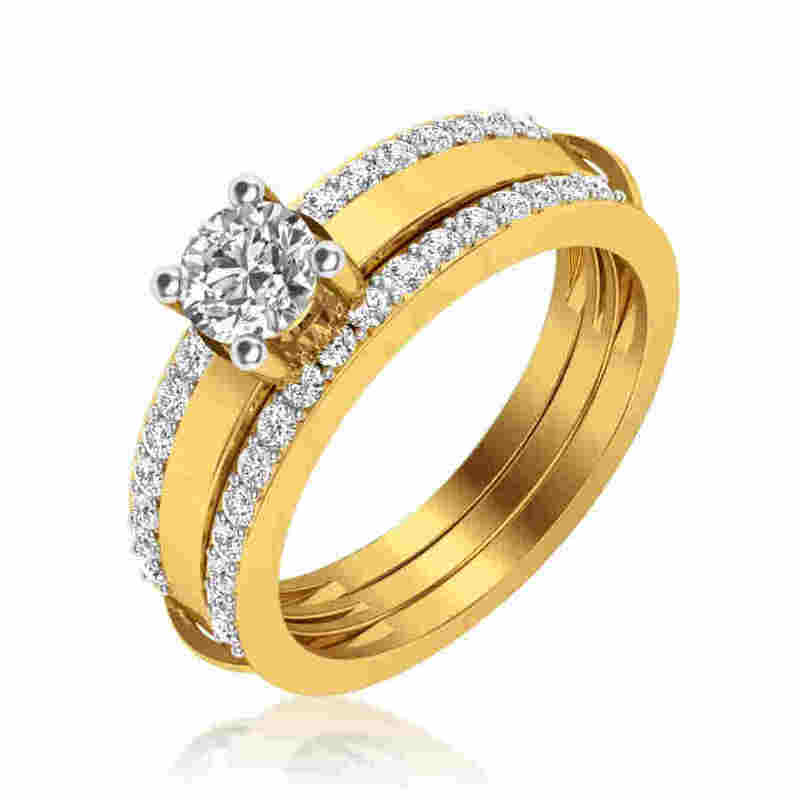 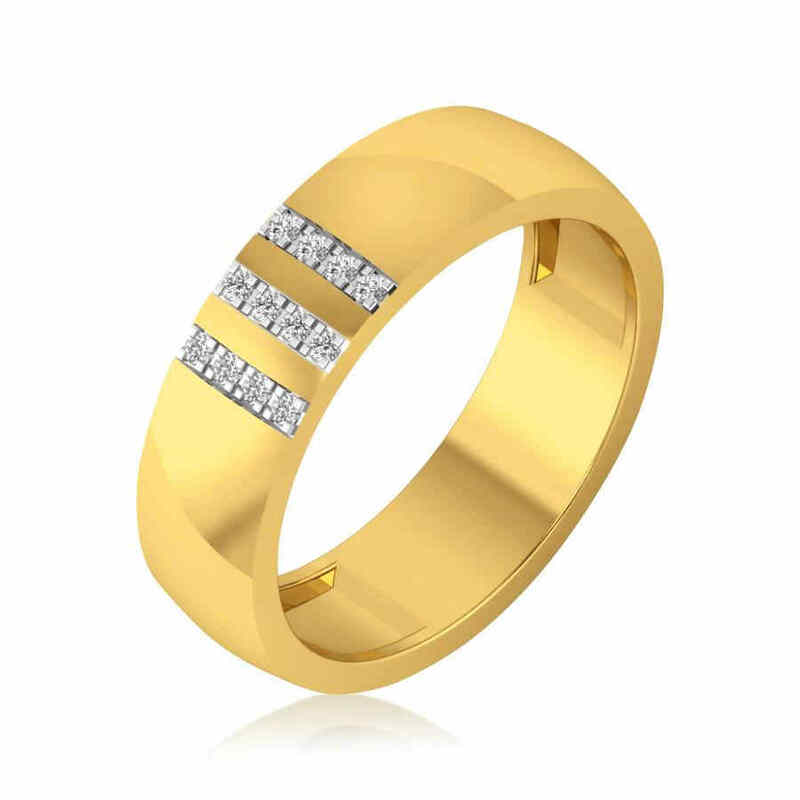 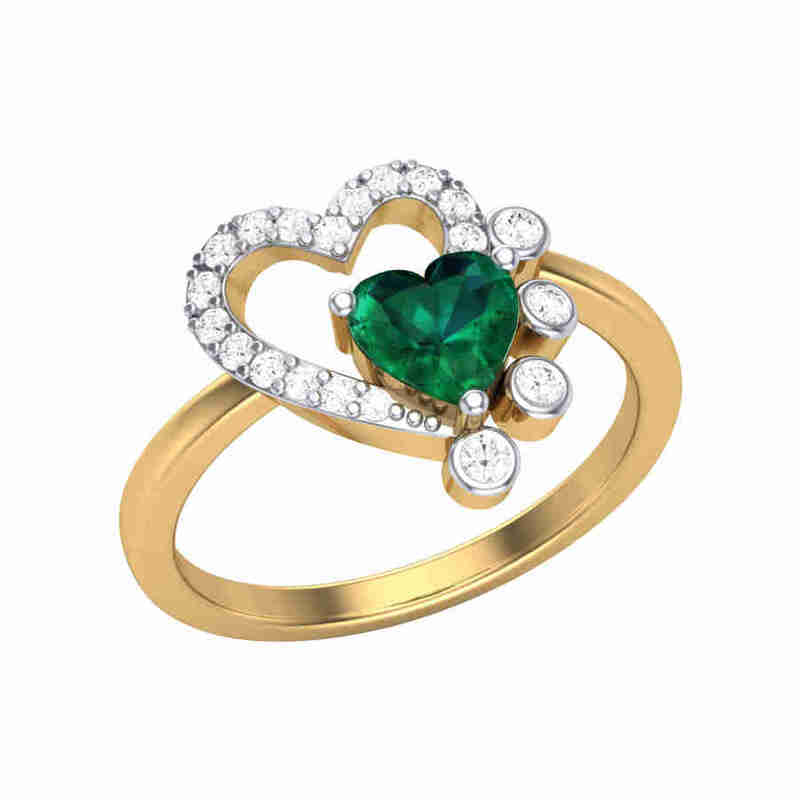 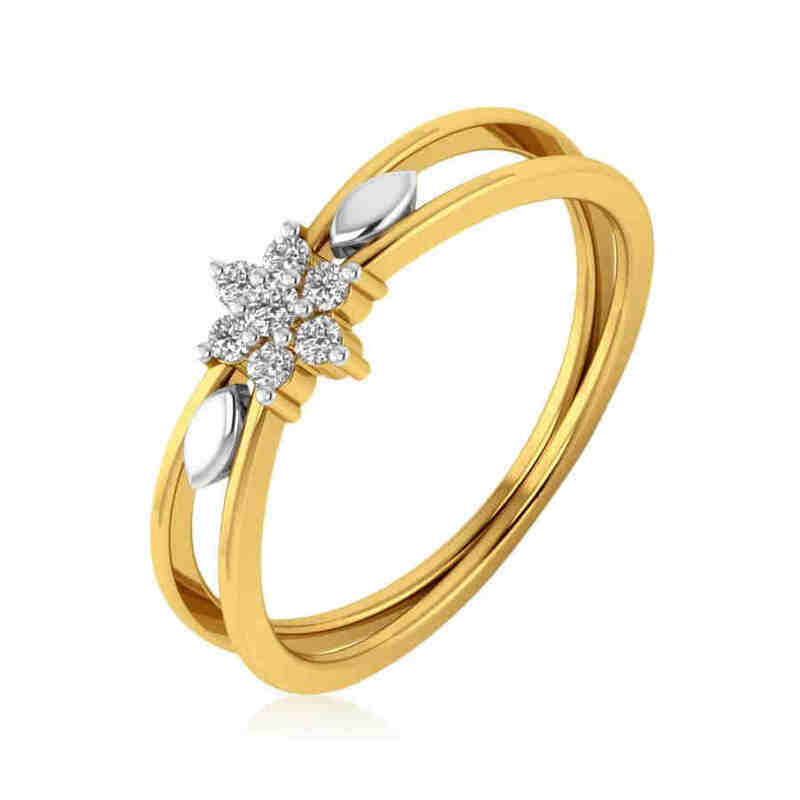 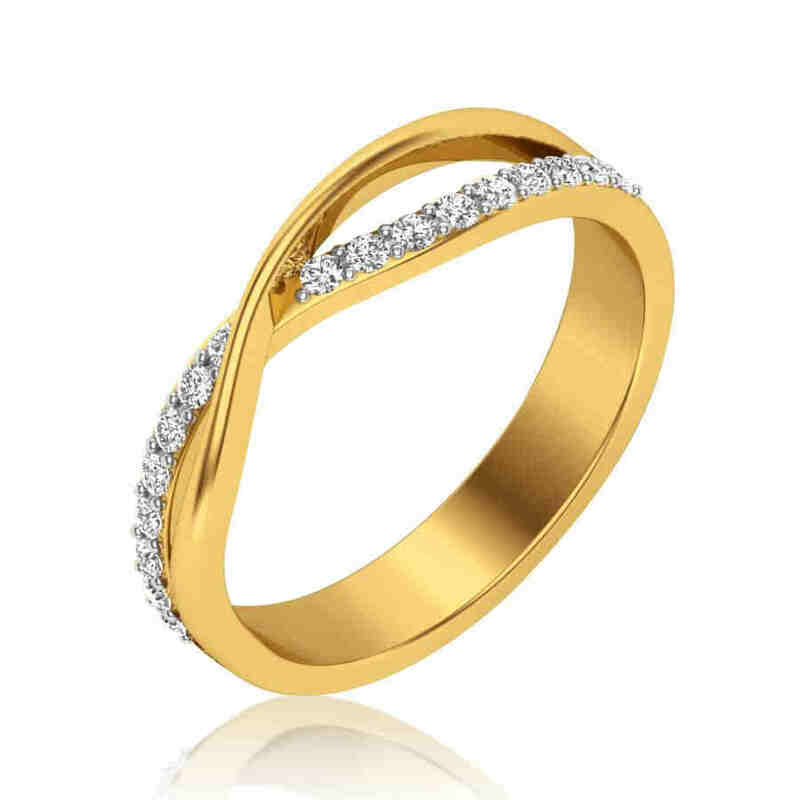 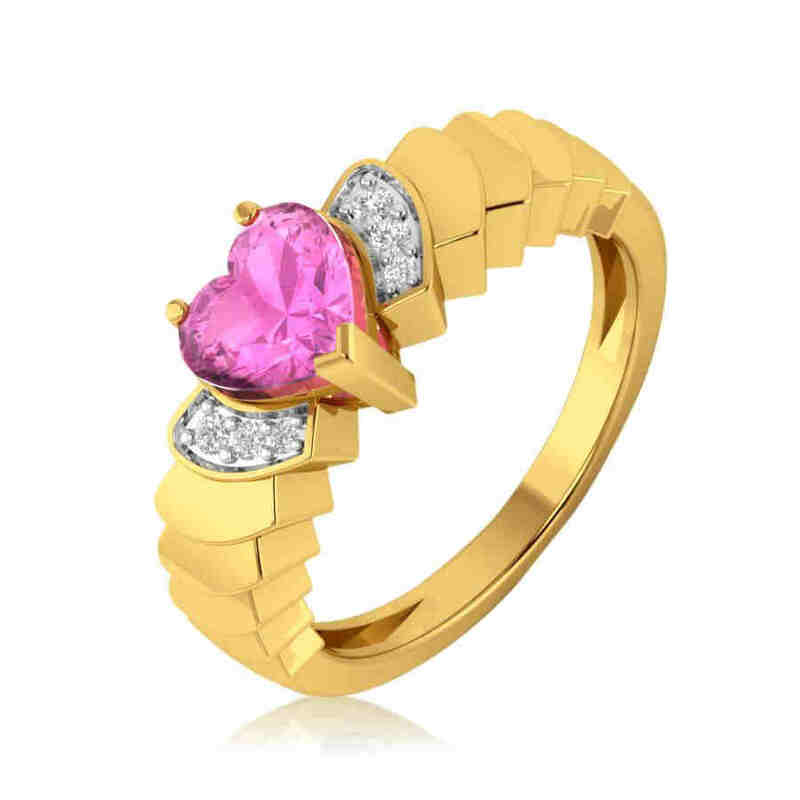 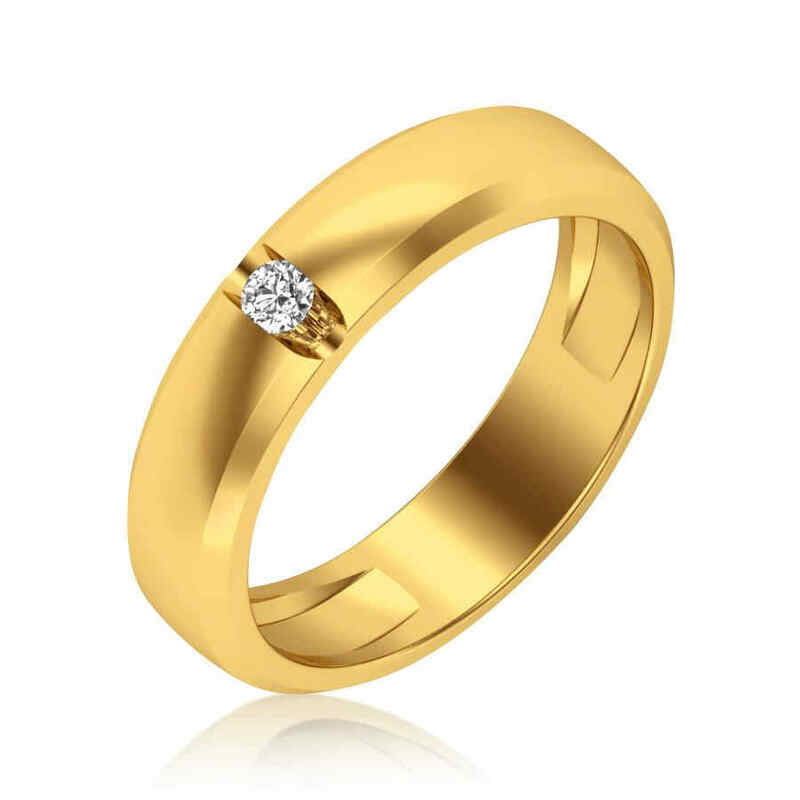 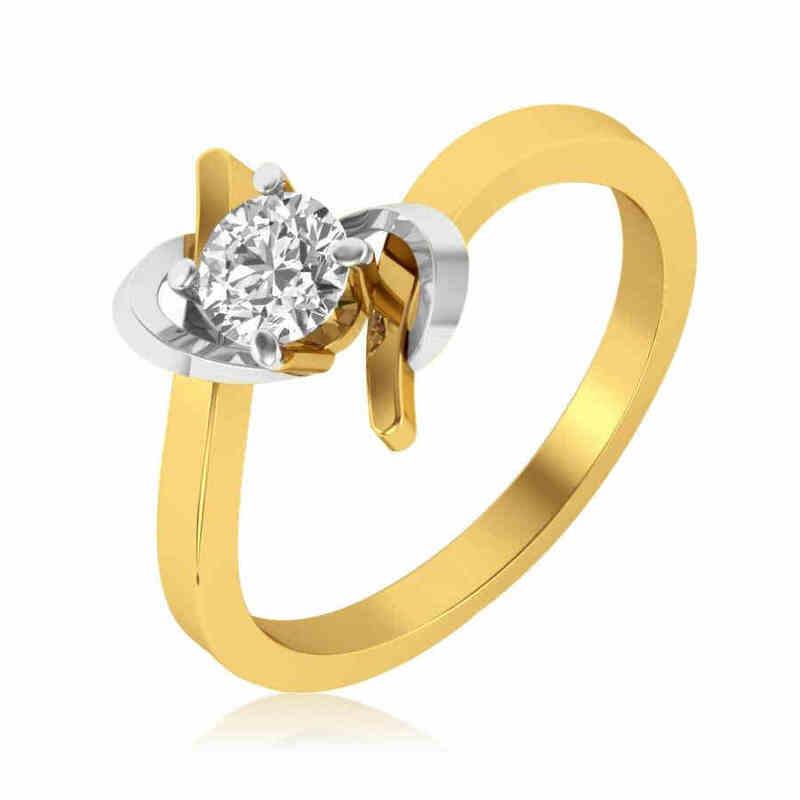 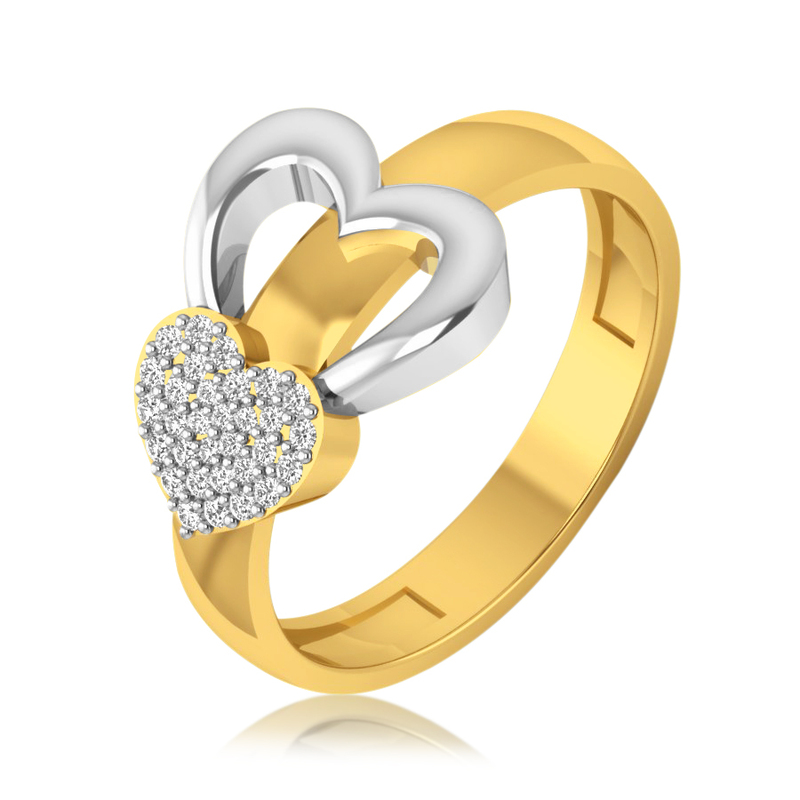 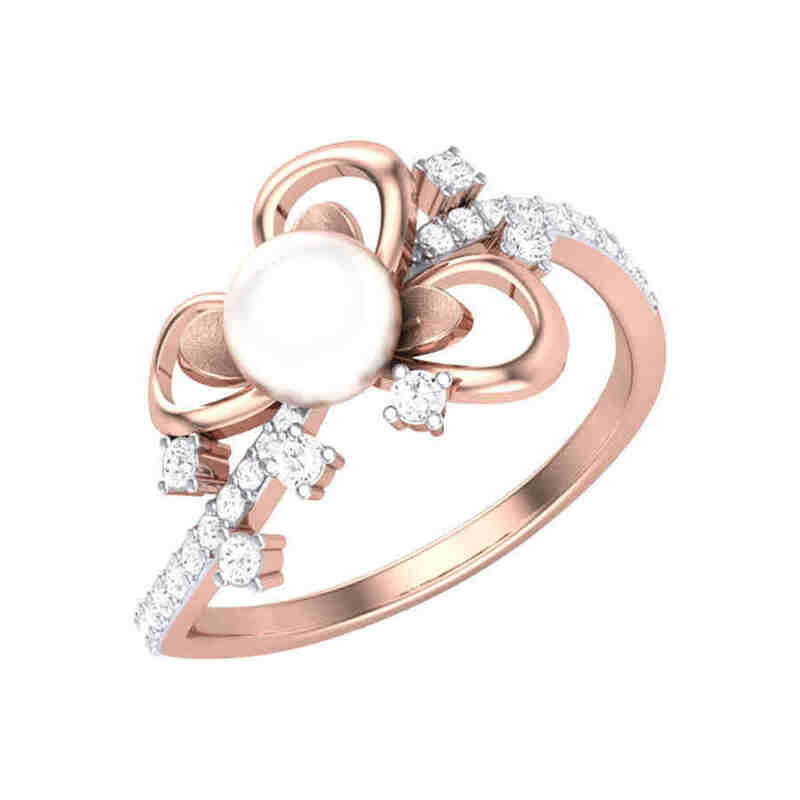 In addition to these, men also find the idea of diamond couple band rings romantic as it shows their love for their better half in a beautiful way.